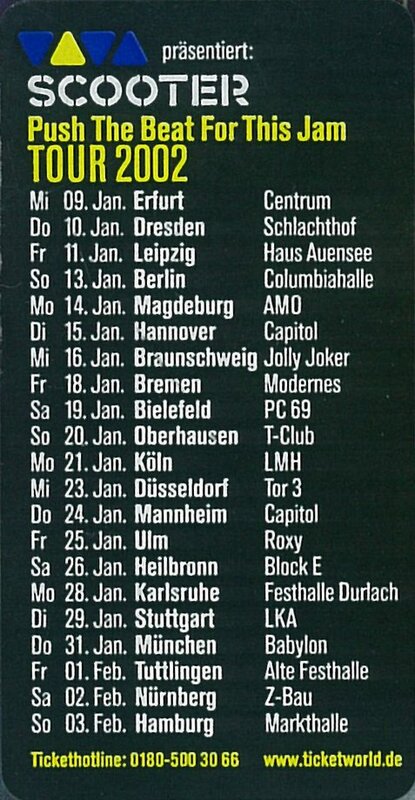 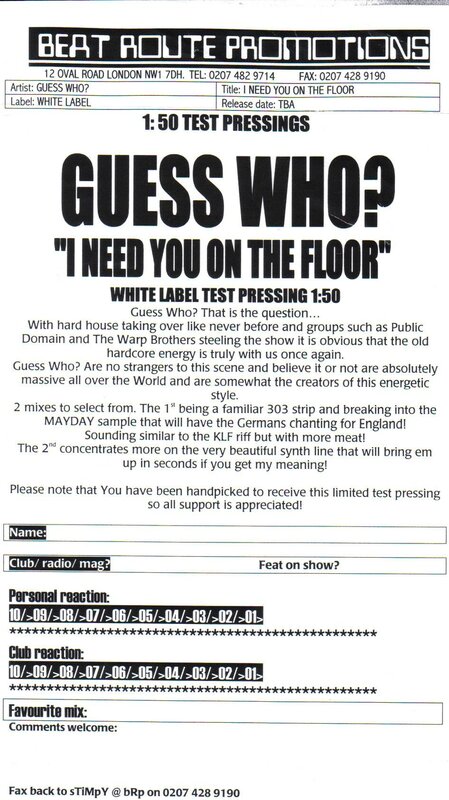 2001 Guess Who? 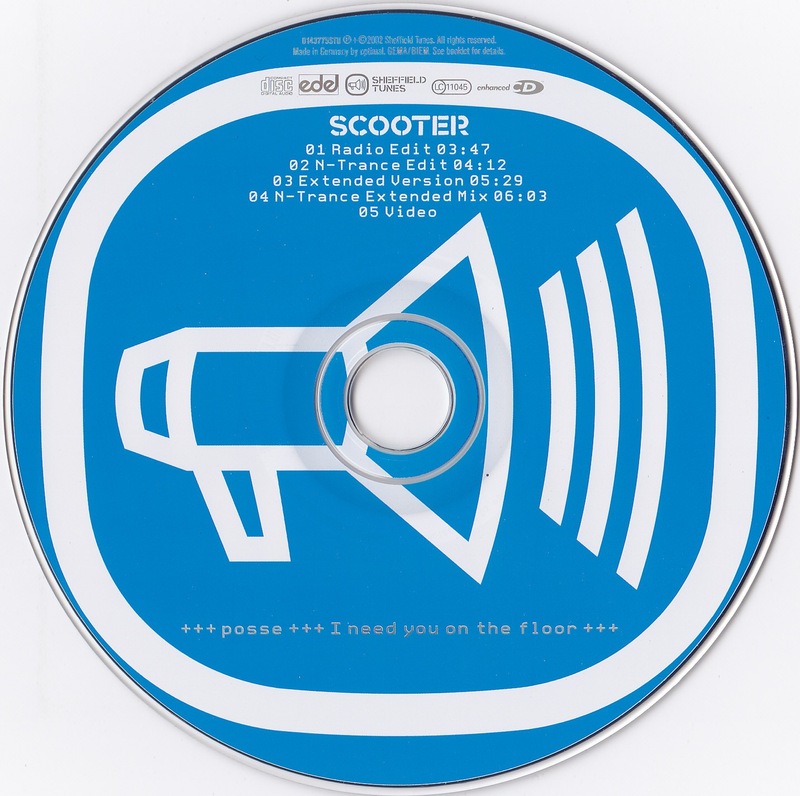 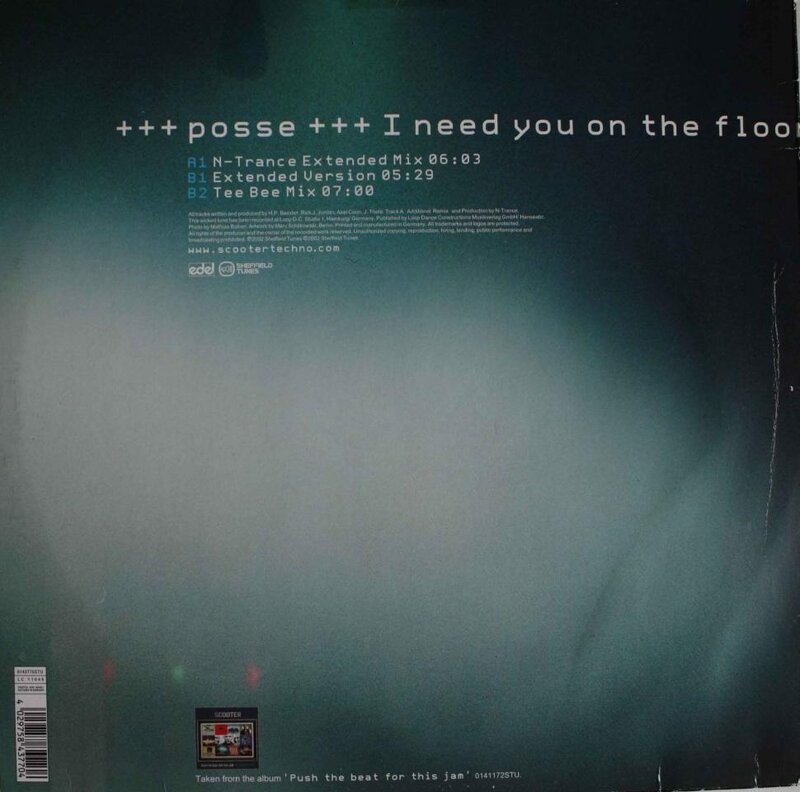 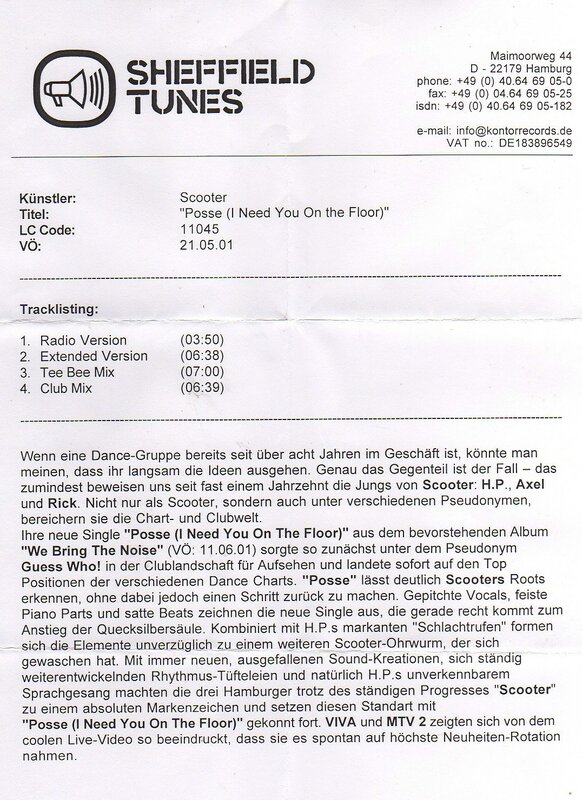 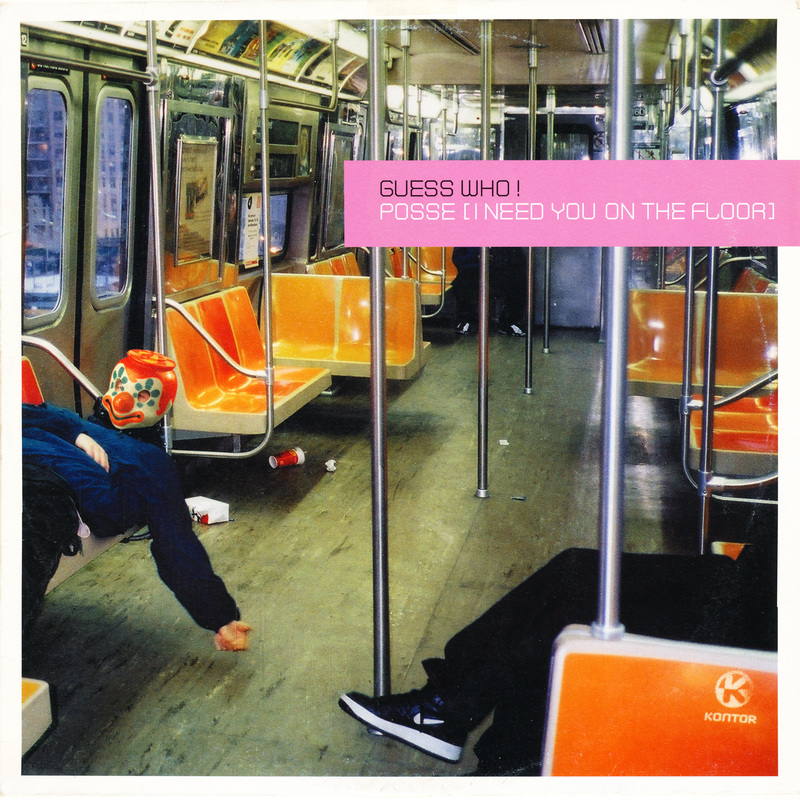 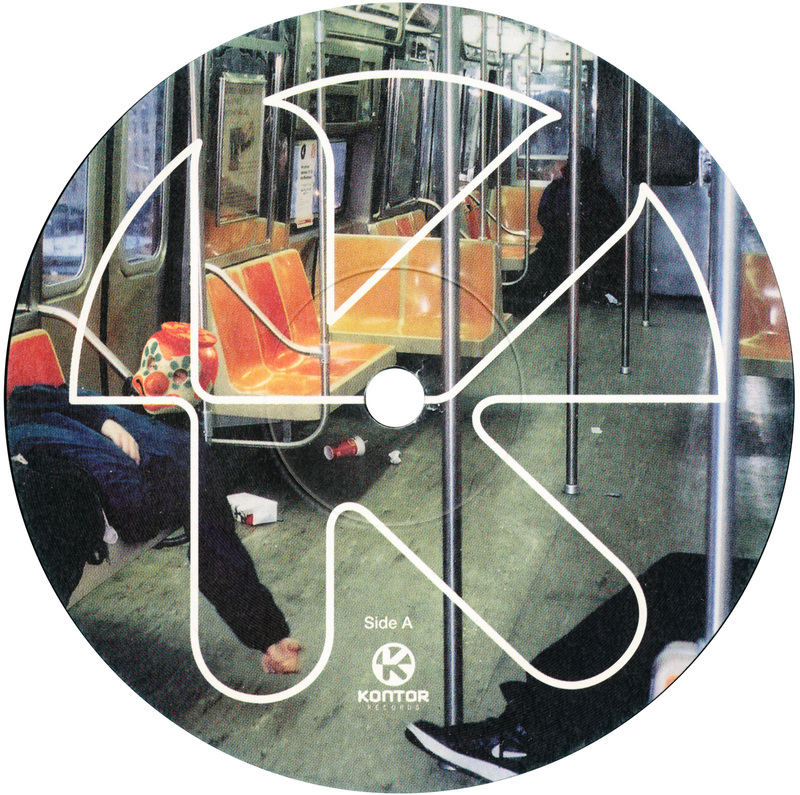 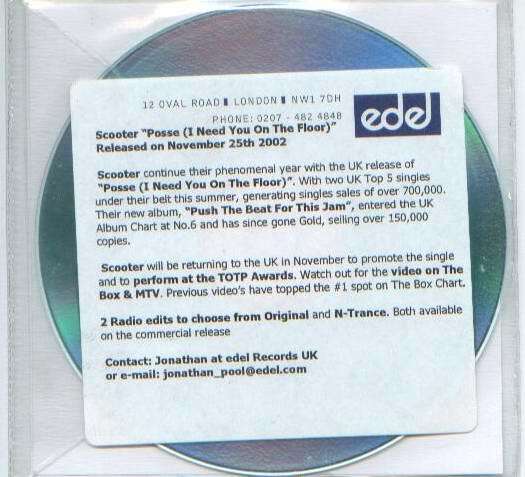 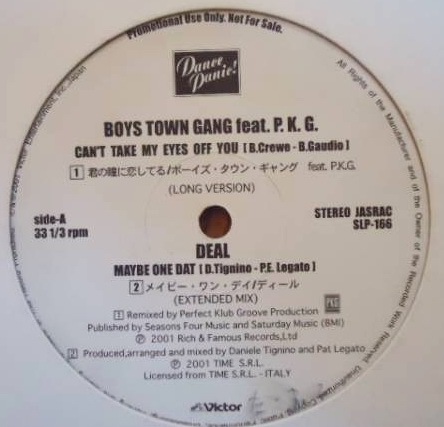 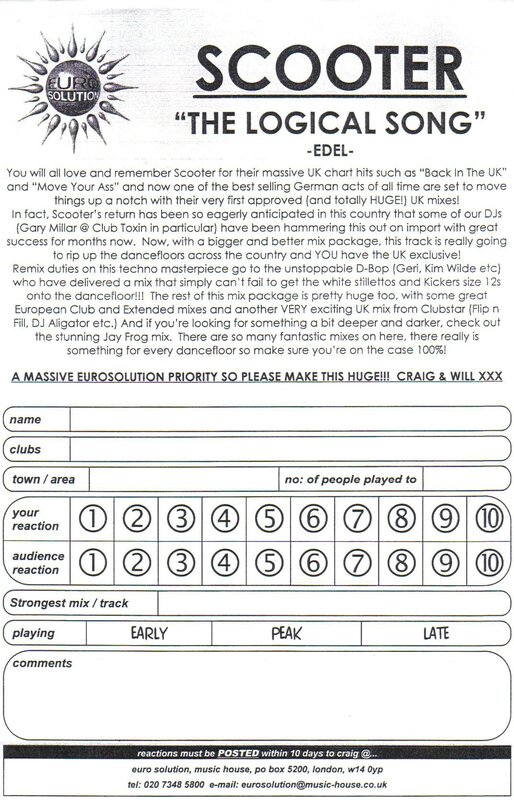 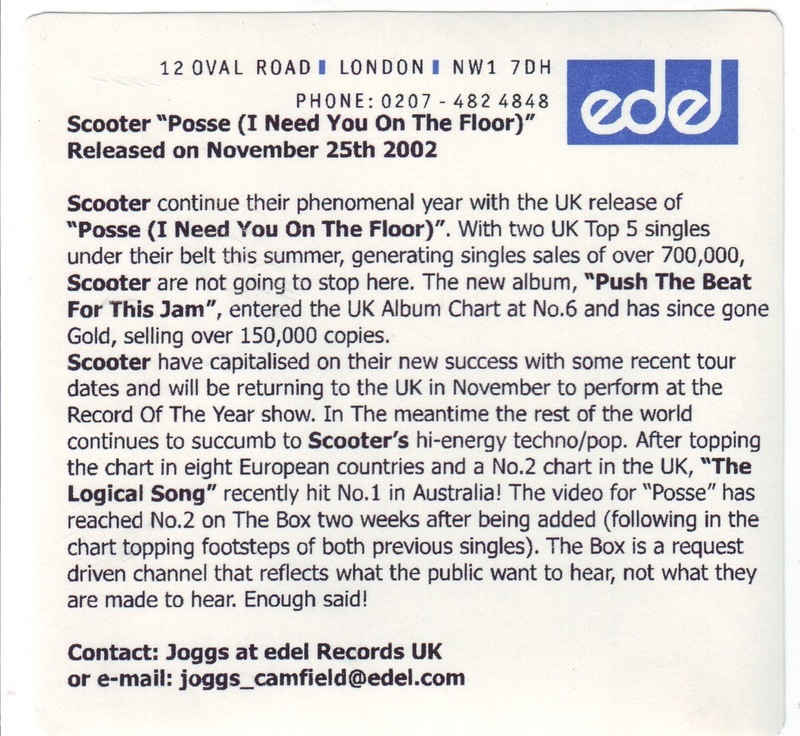 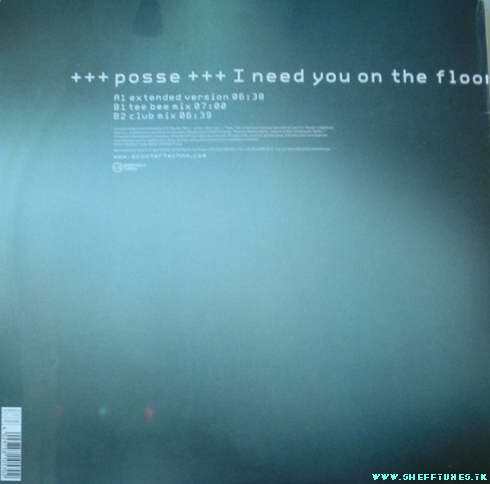 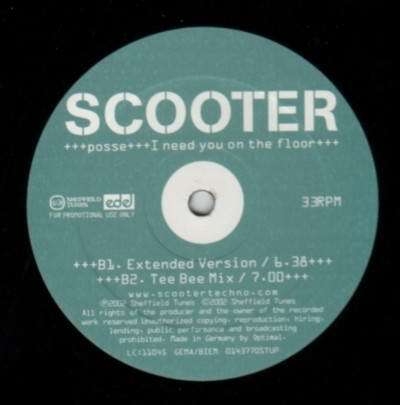 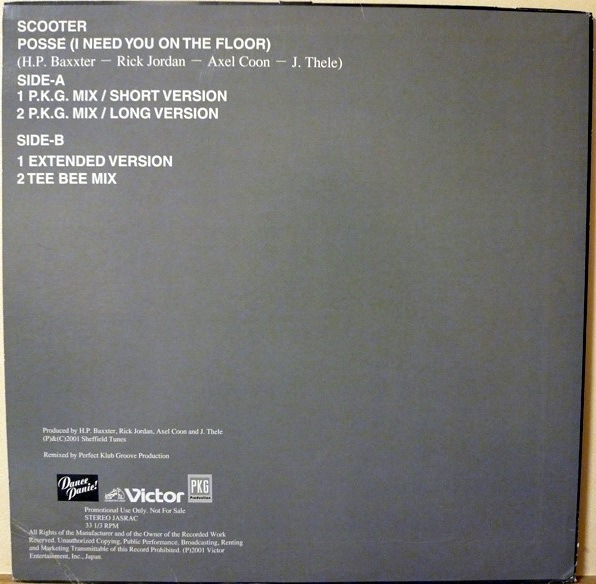 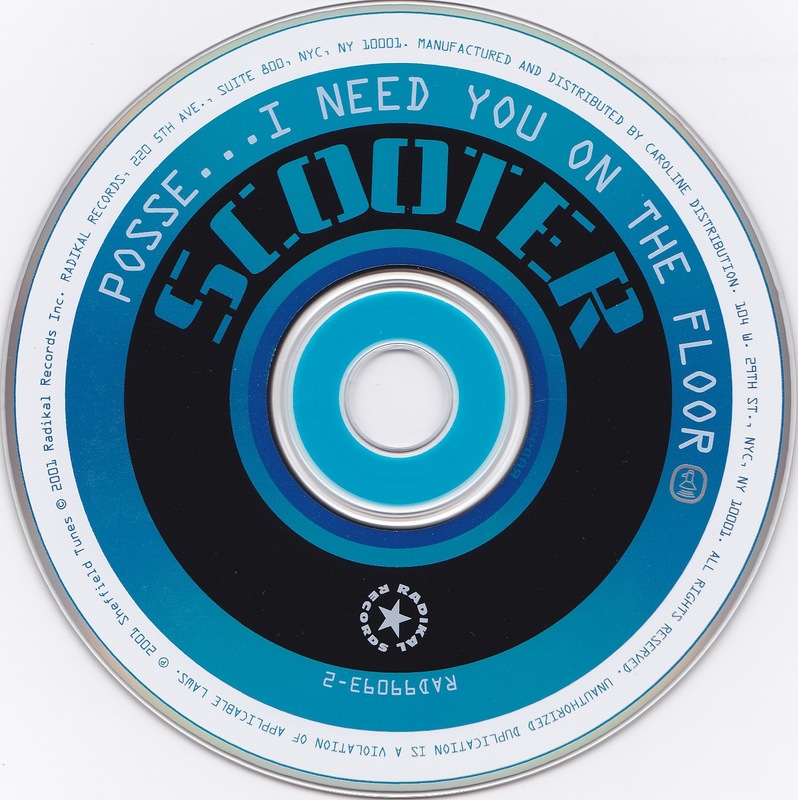 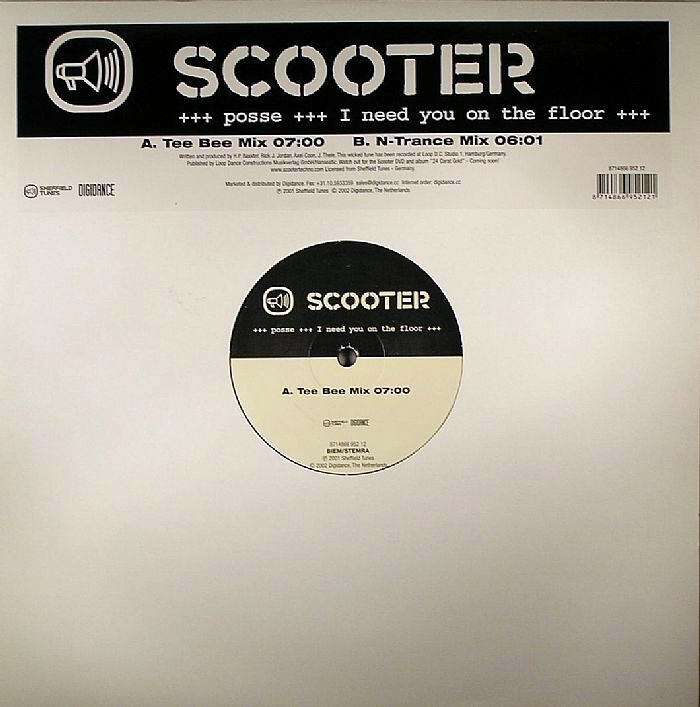 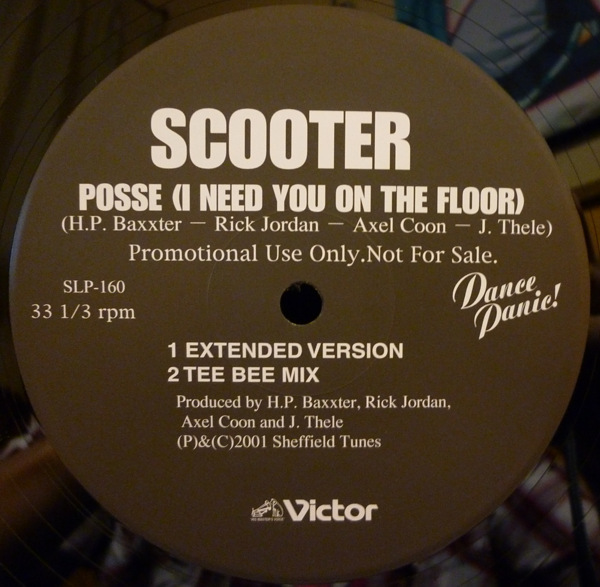 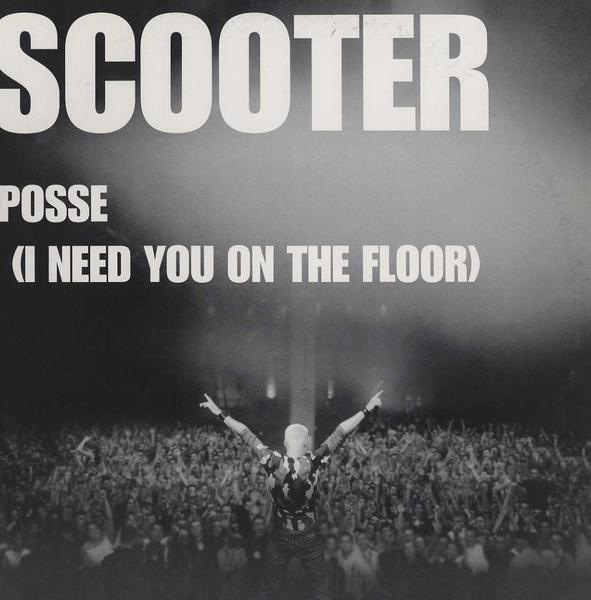 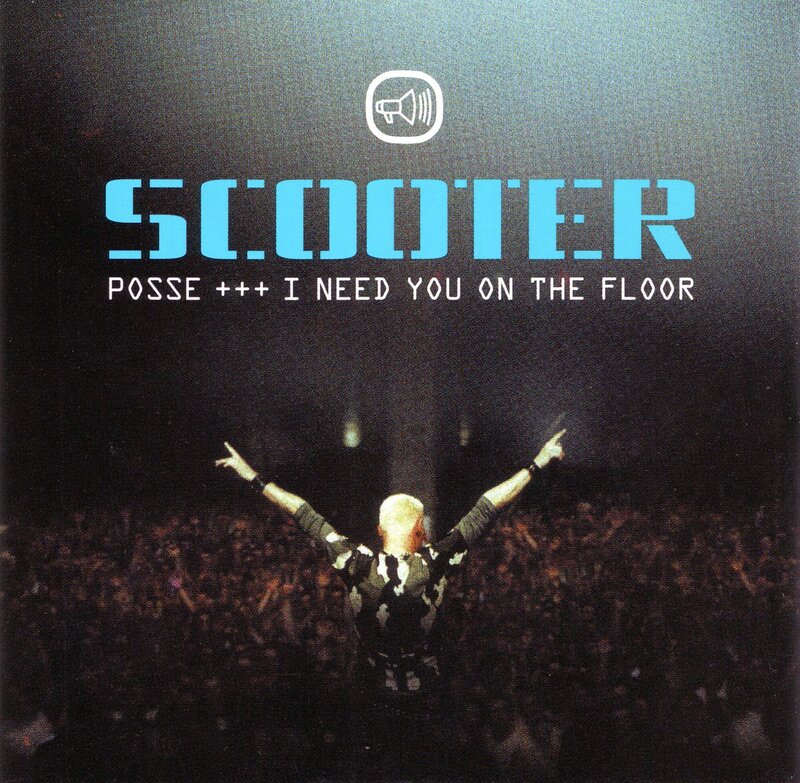 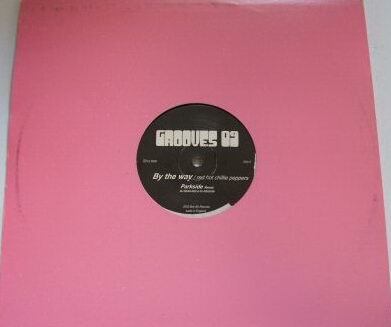 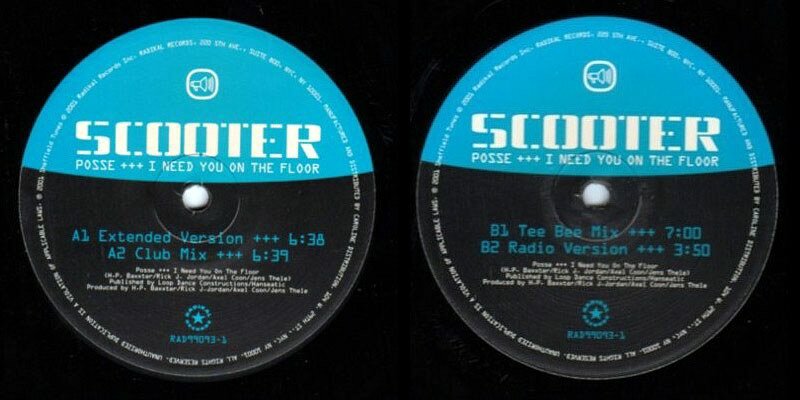 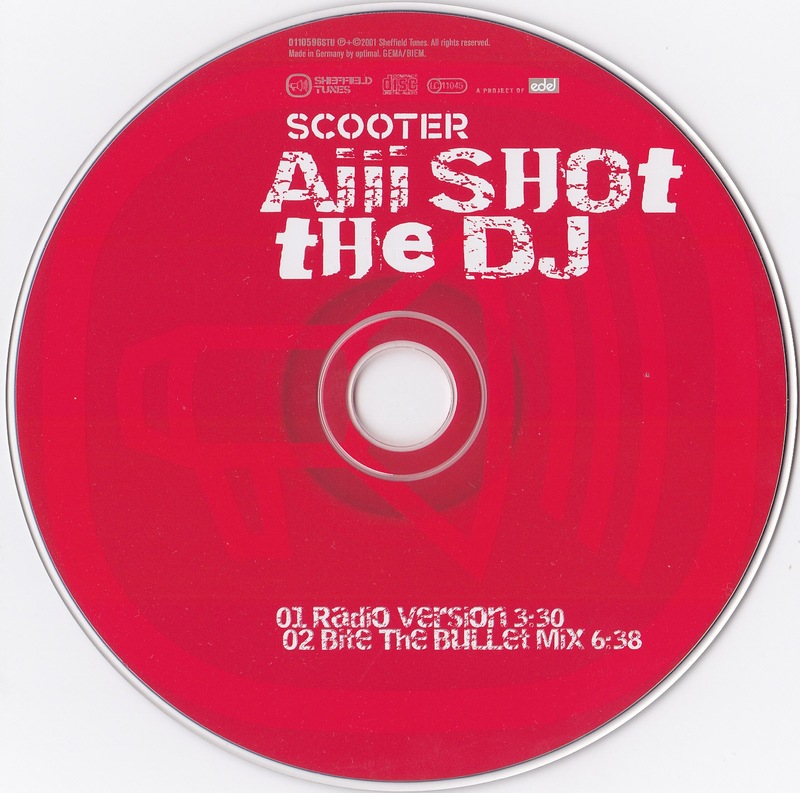 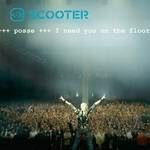 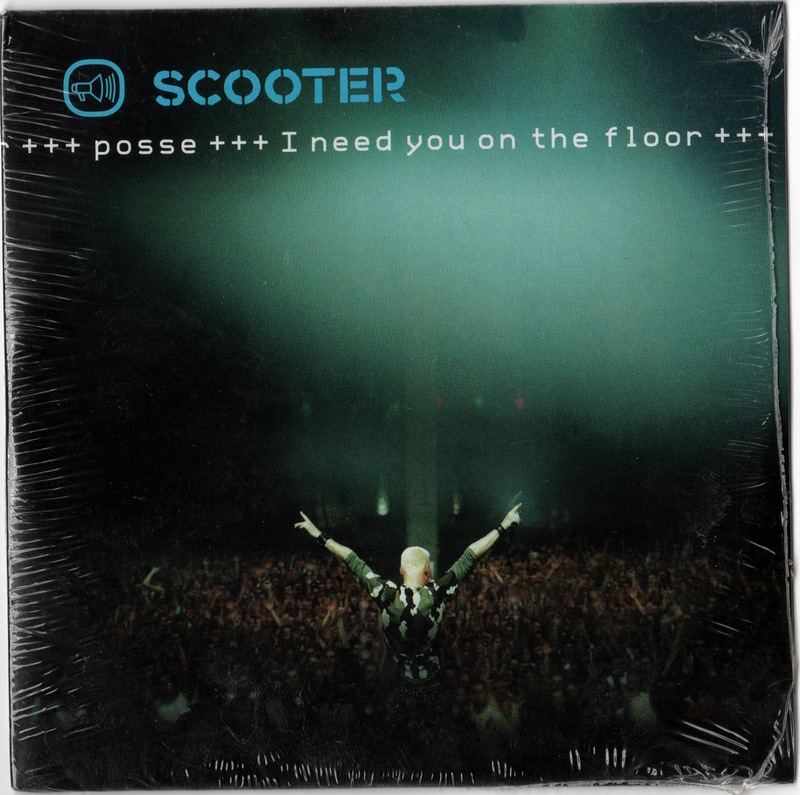 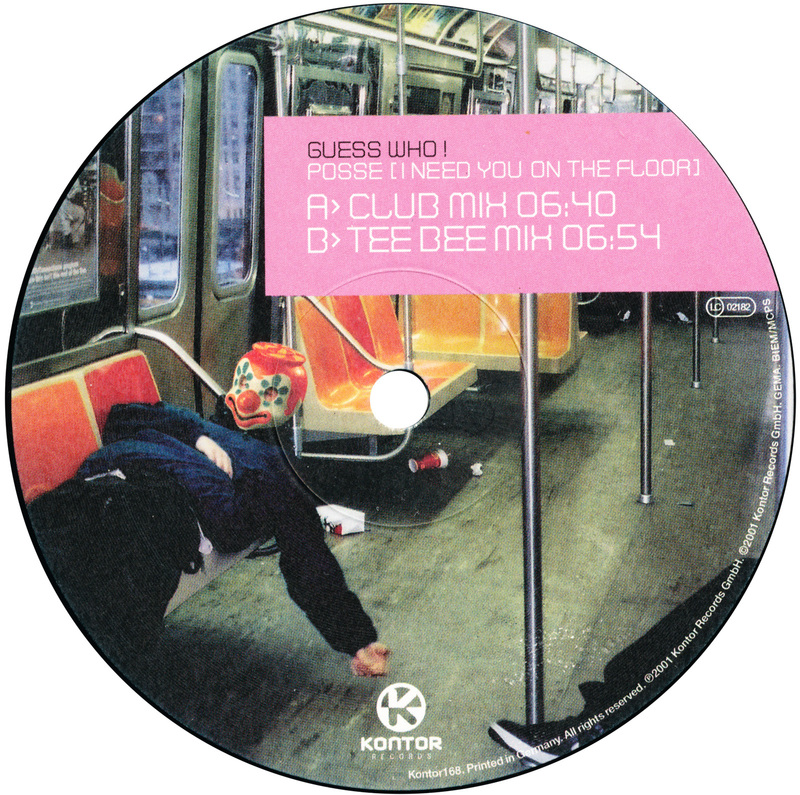 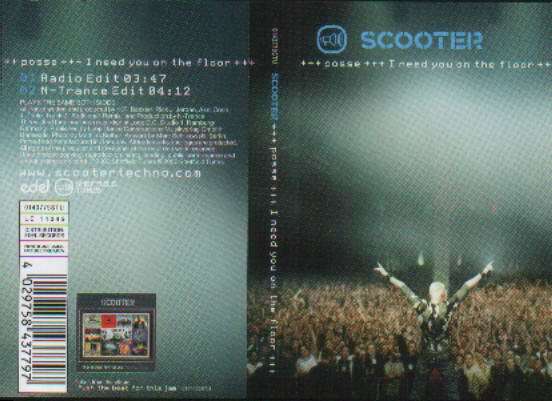 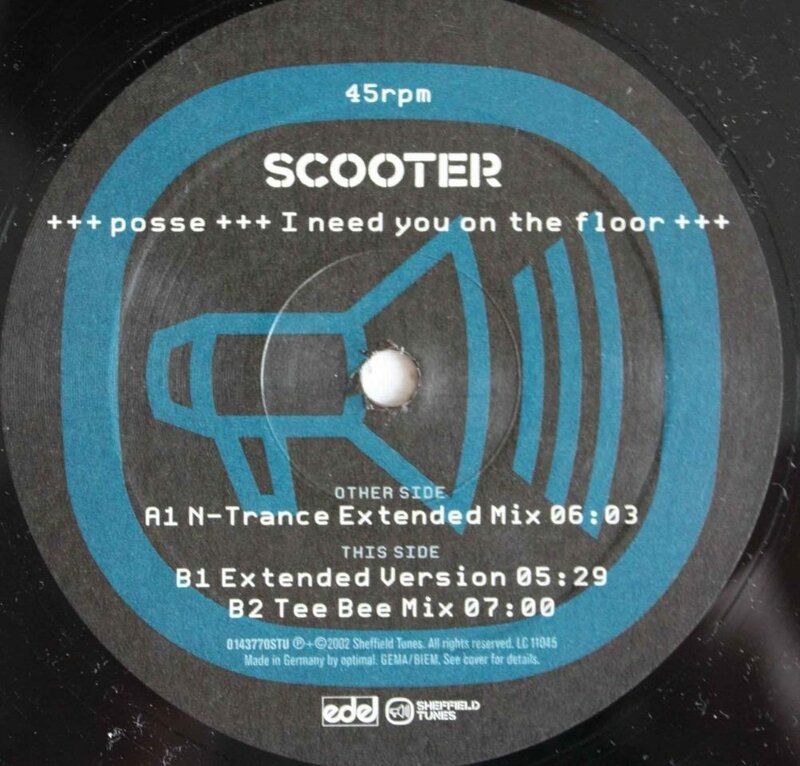 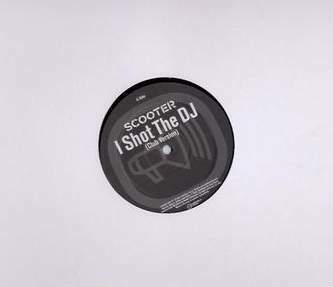 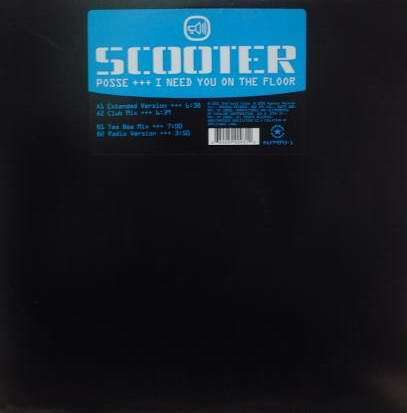 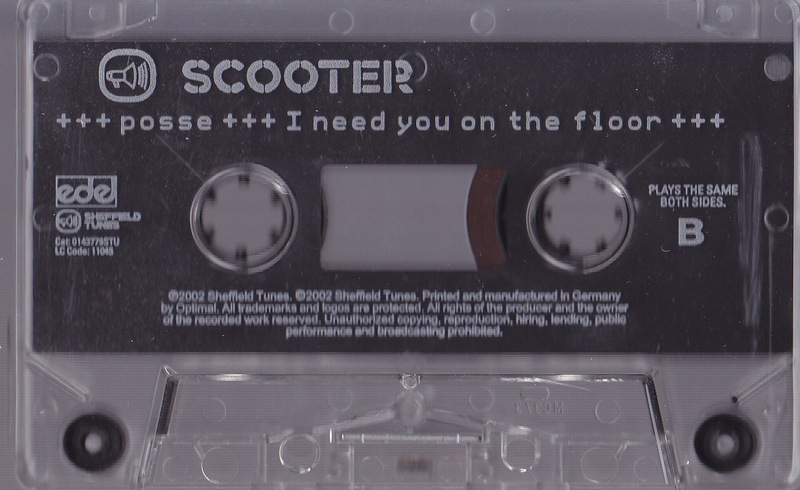 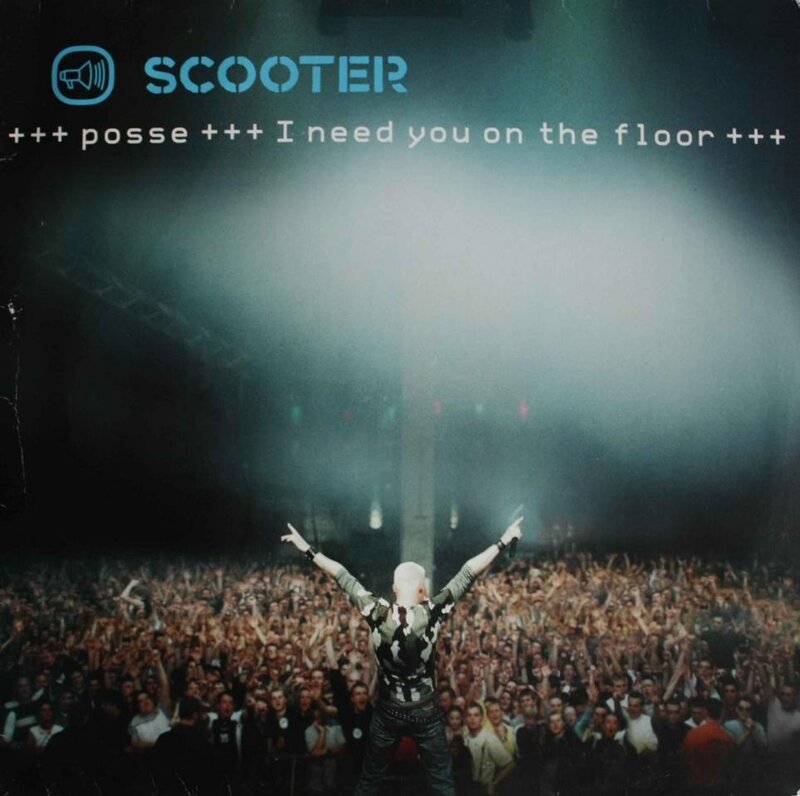 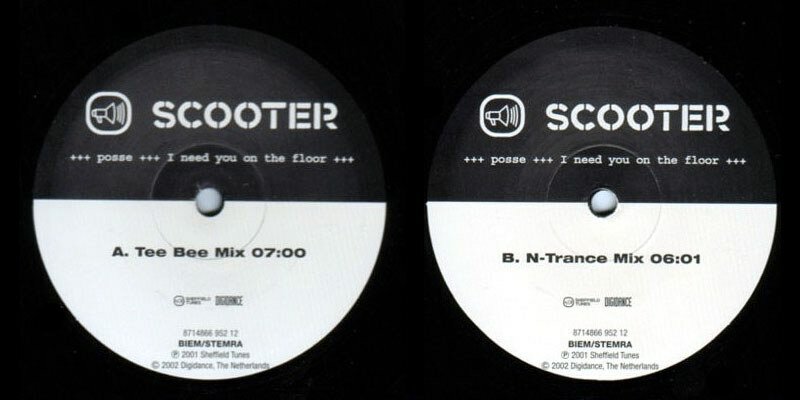 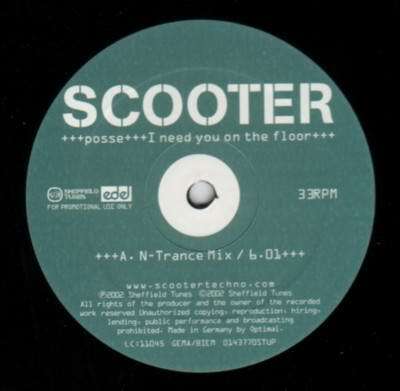 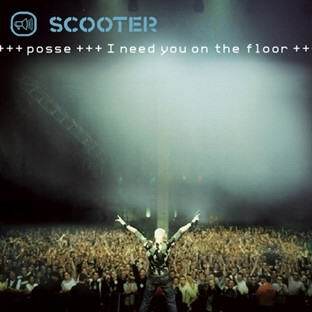 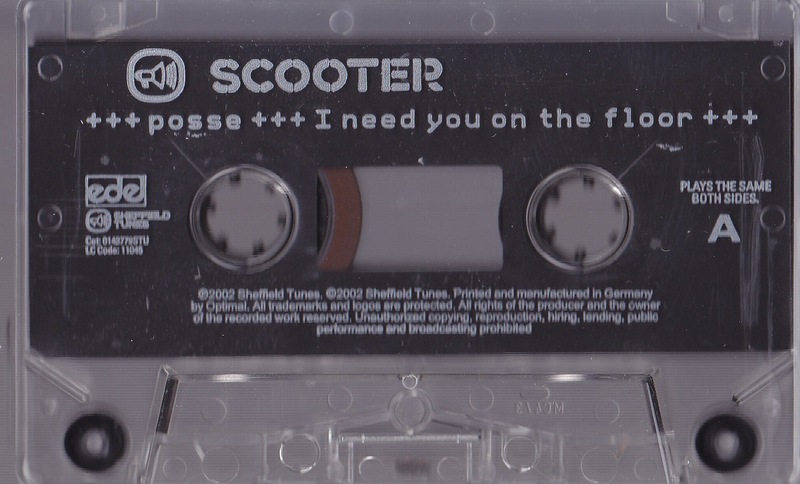 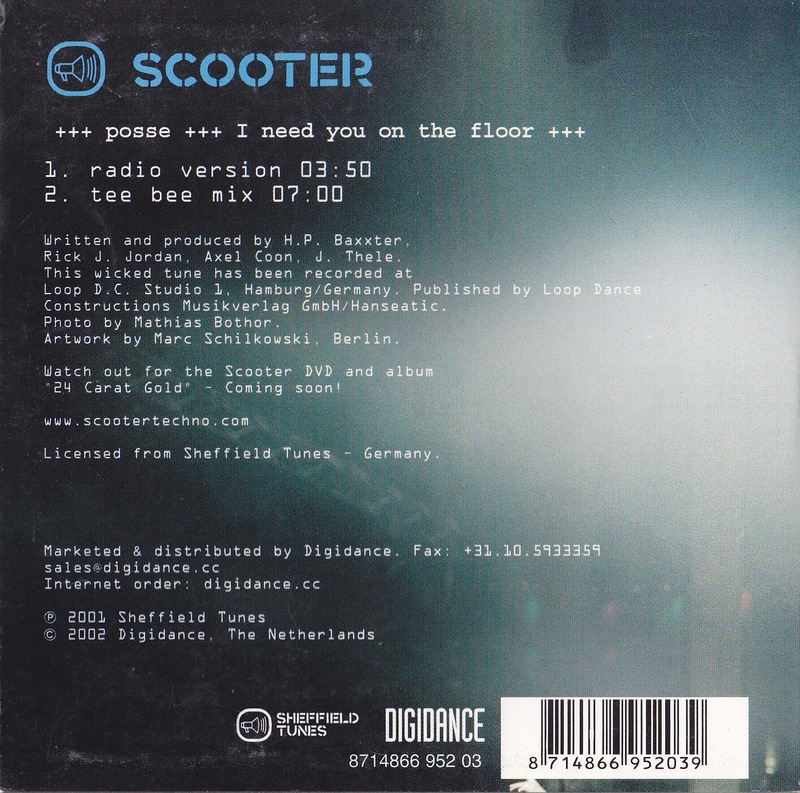 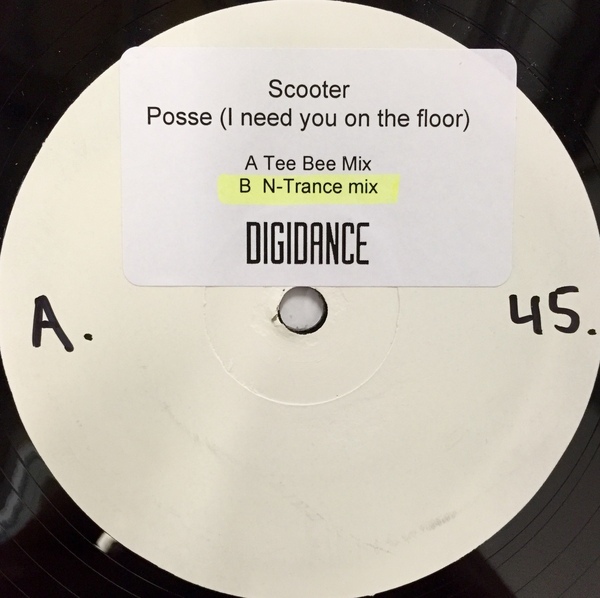 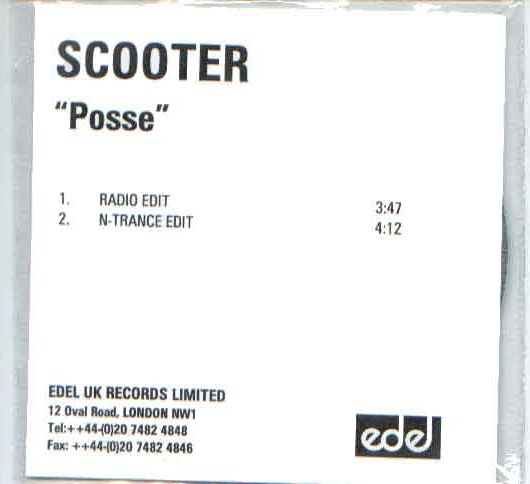 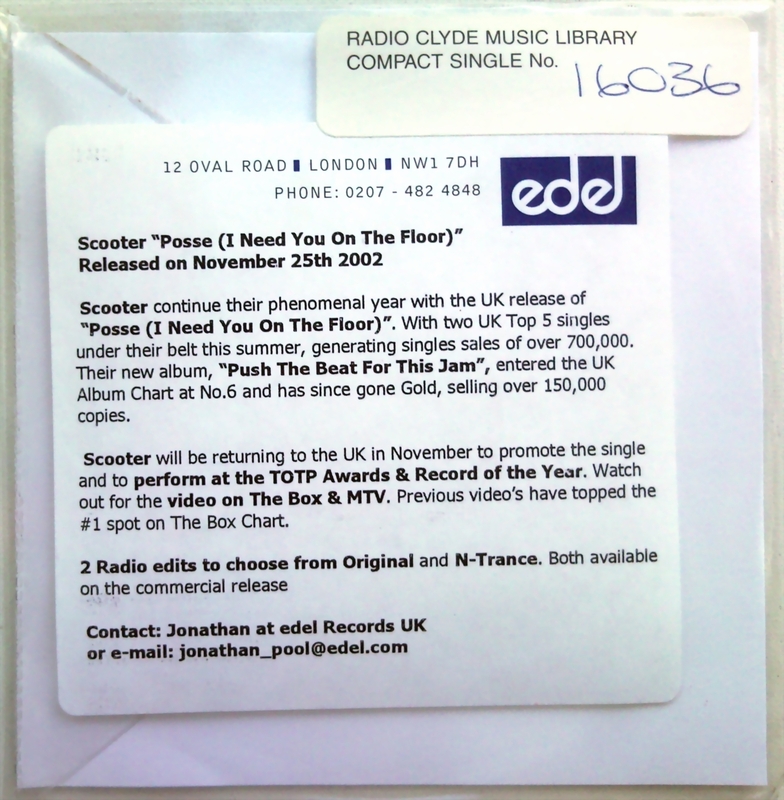 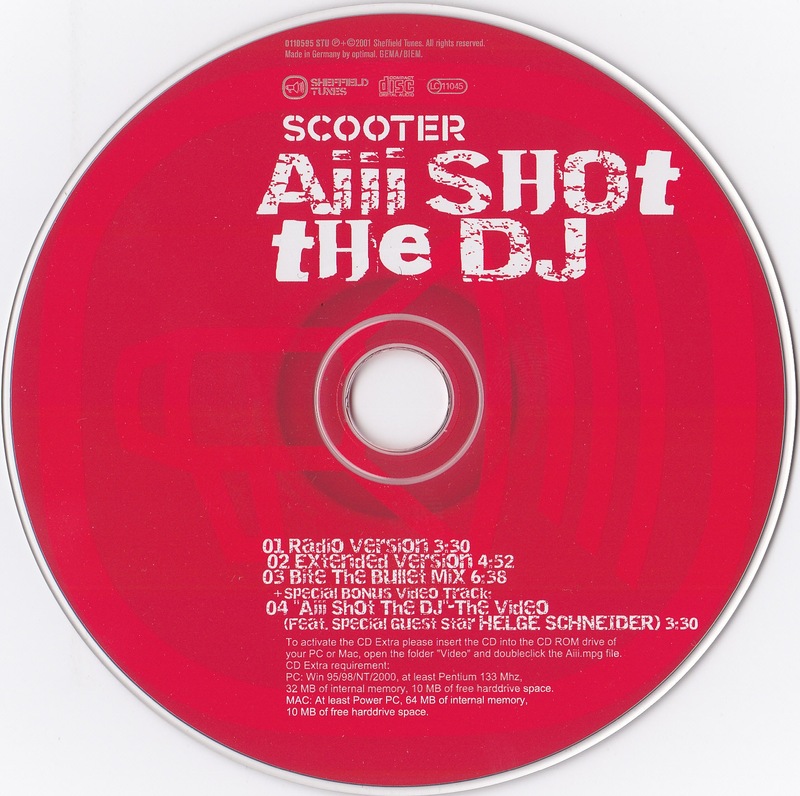 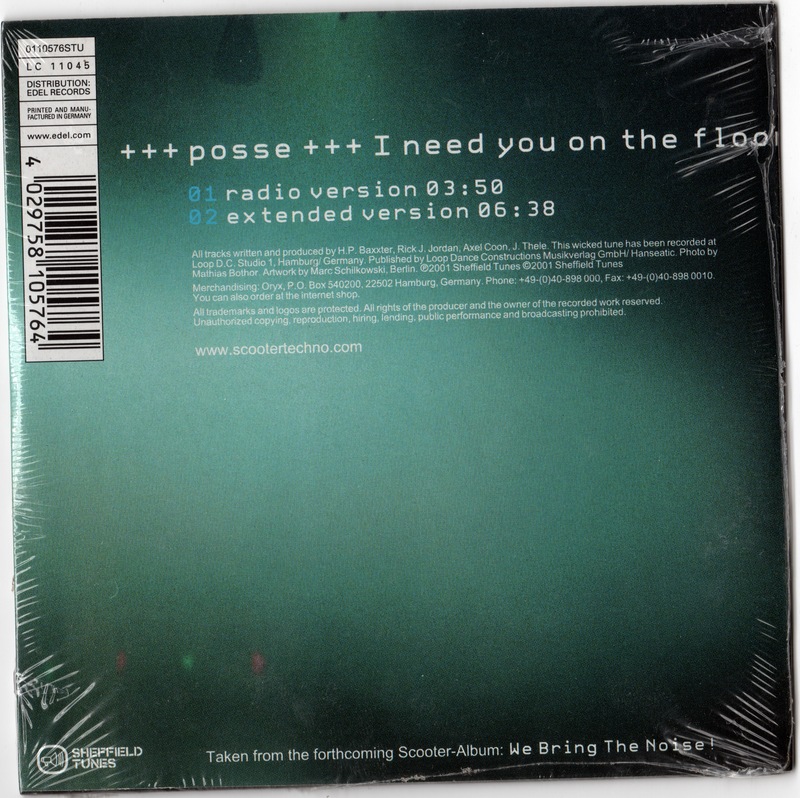 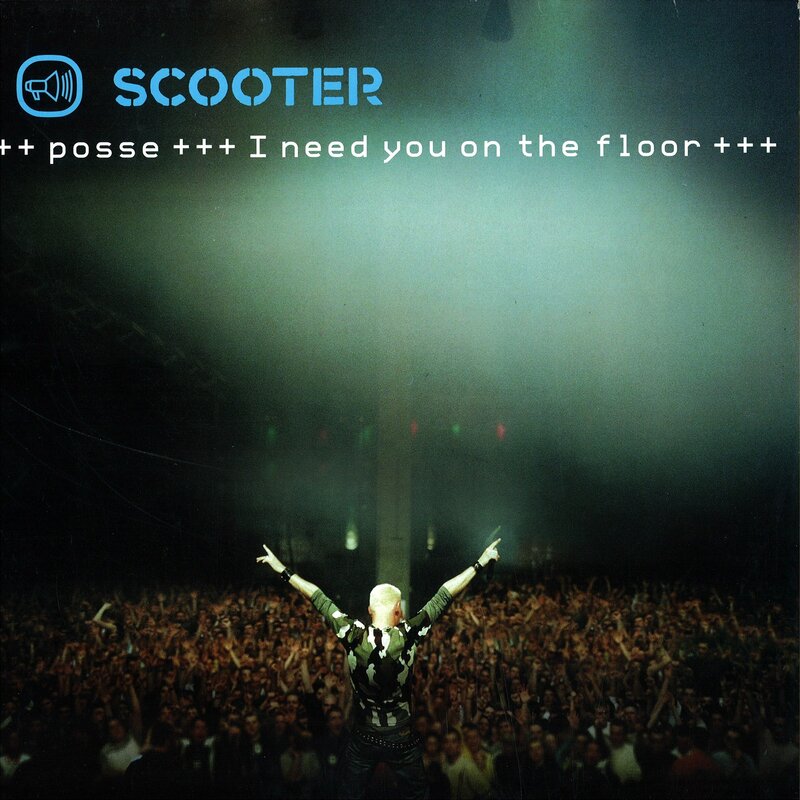 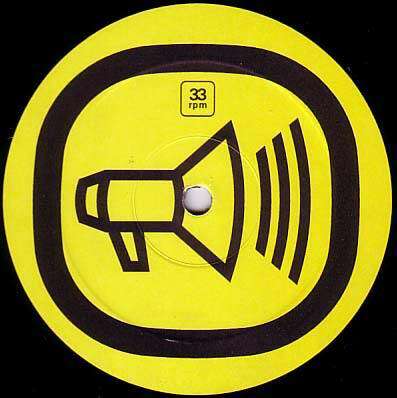 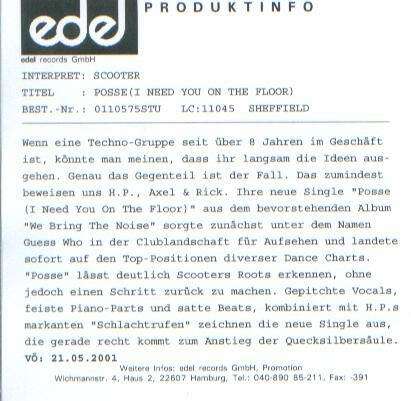 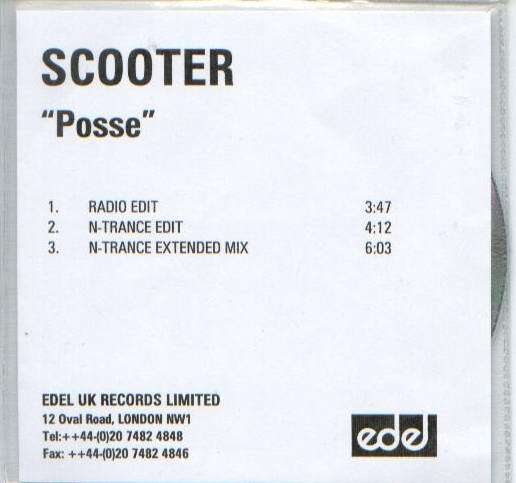 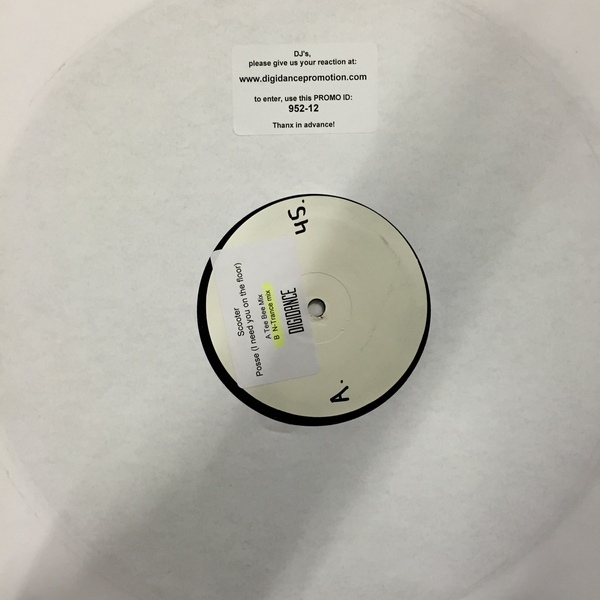 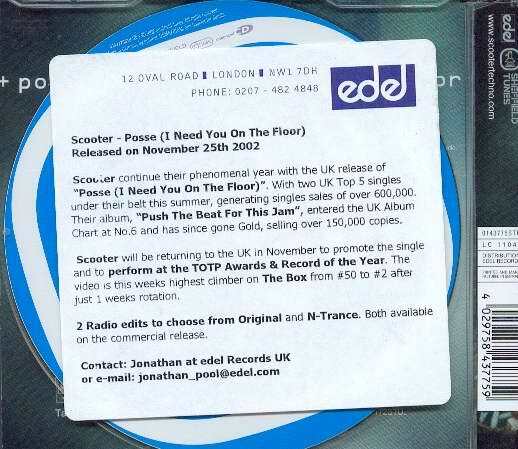 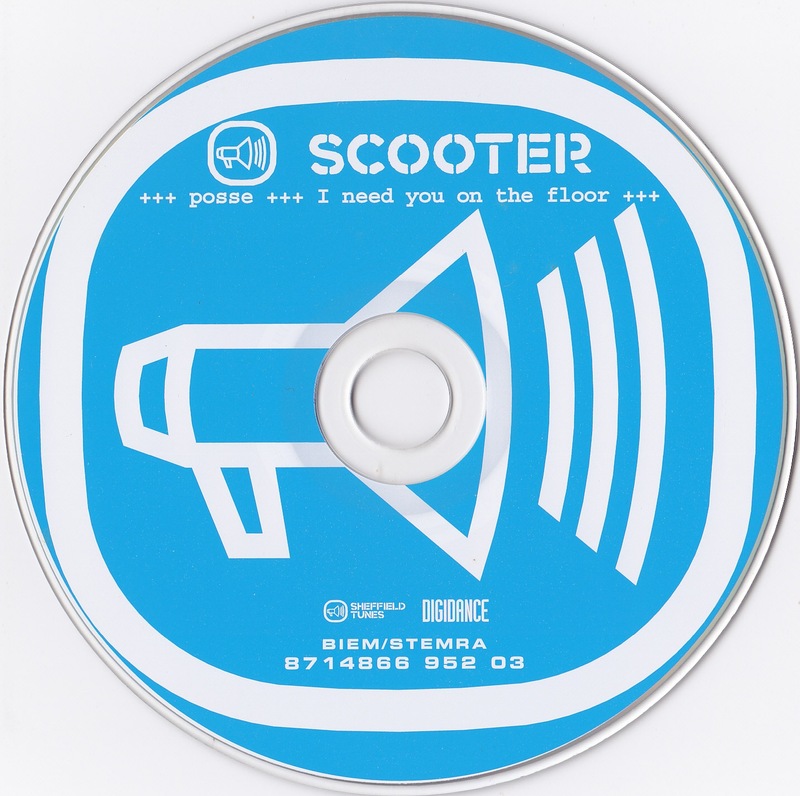 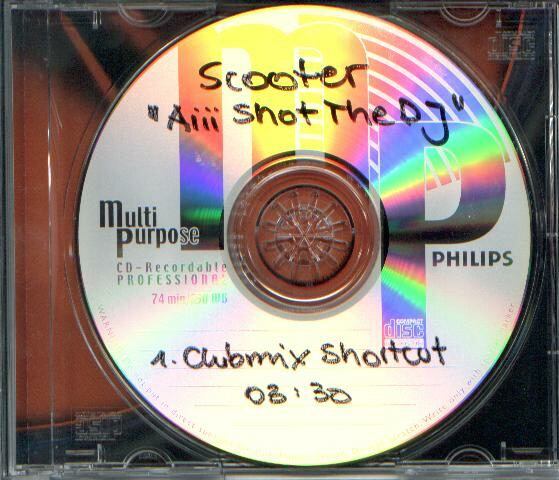 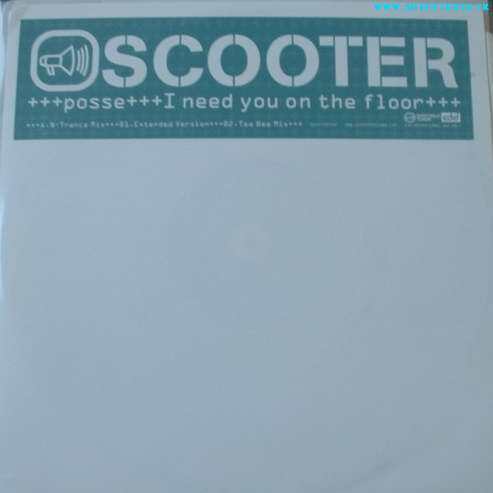 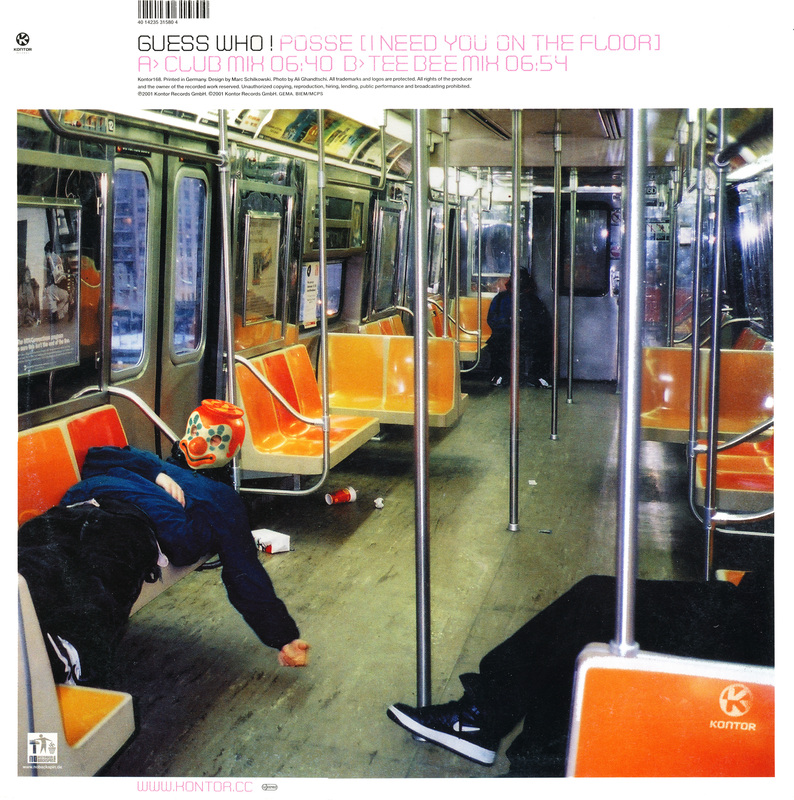 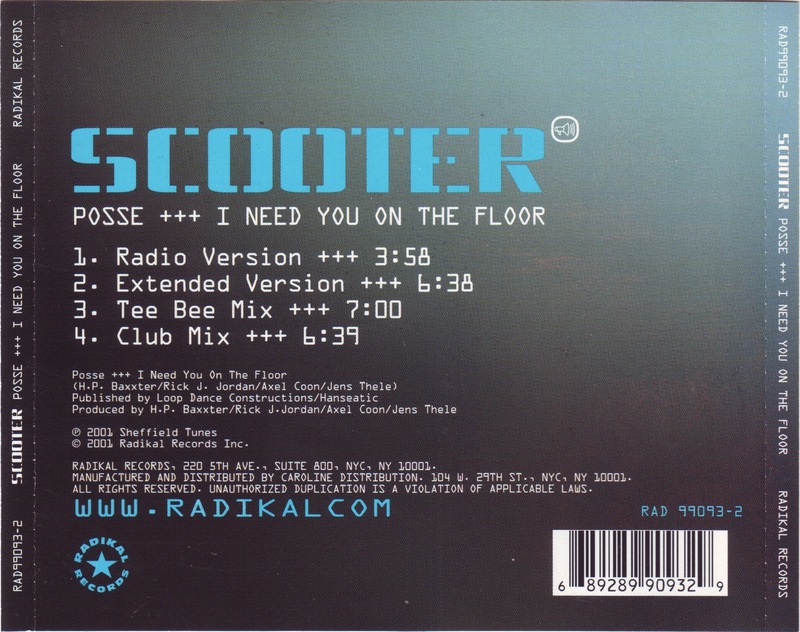 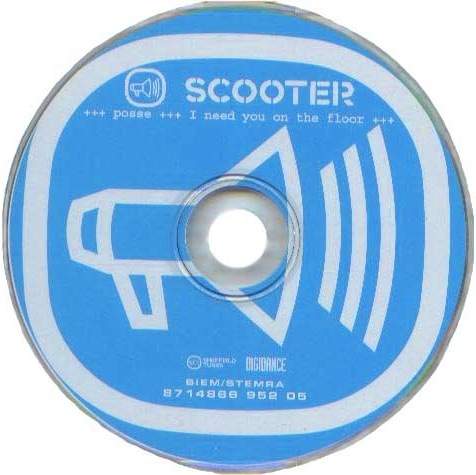 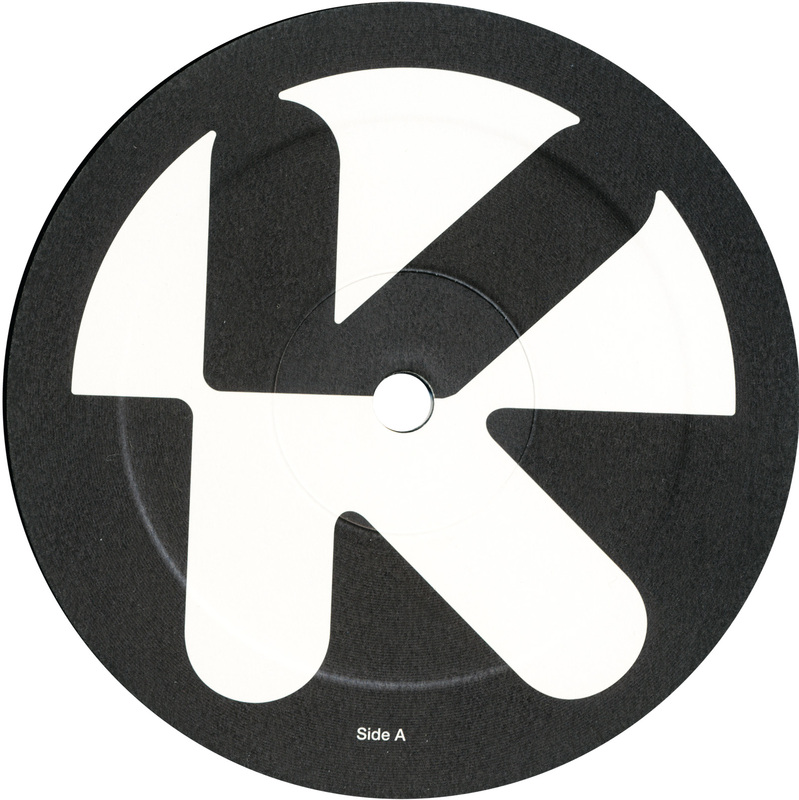 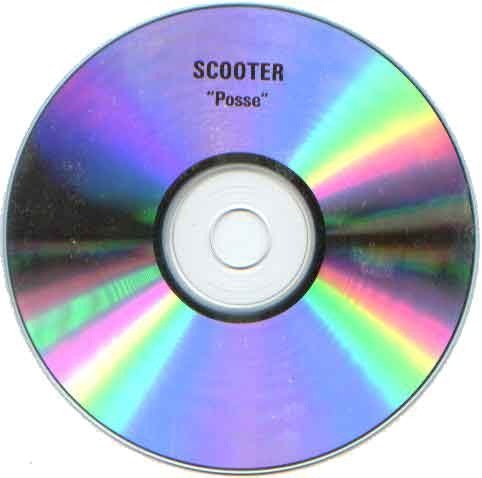 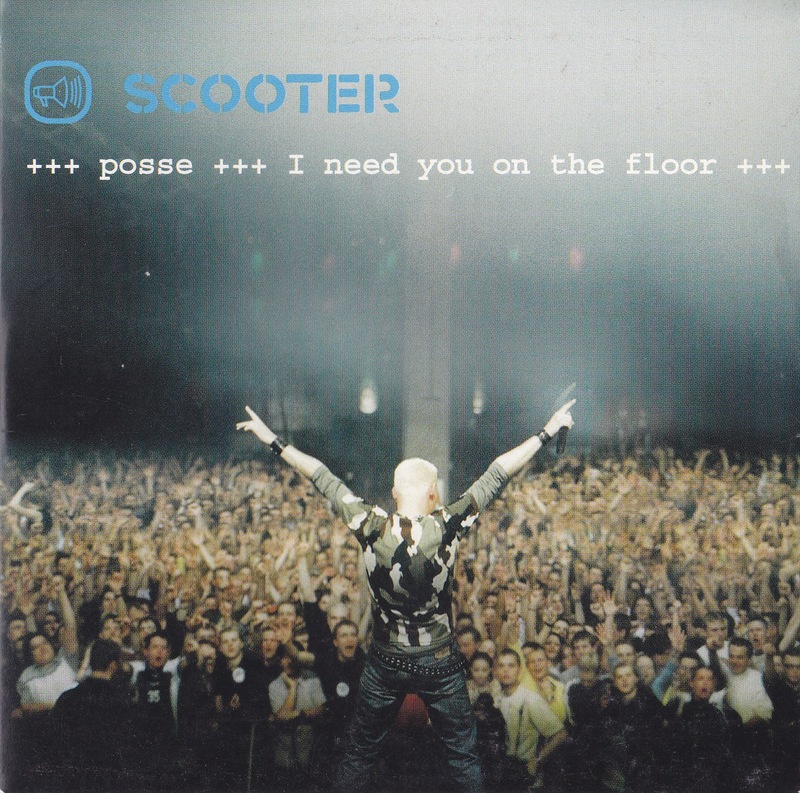 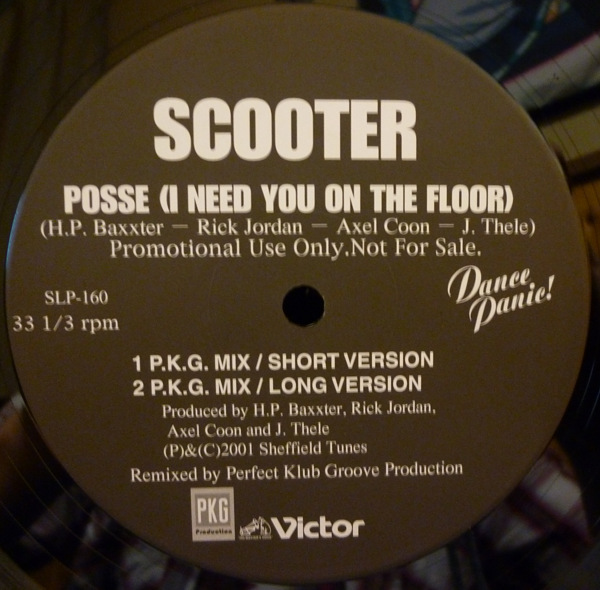 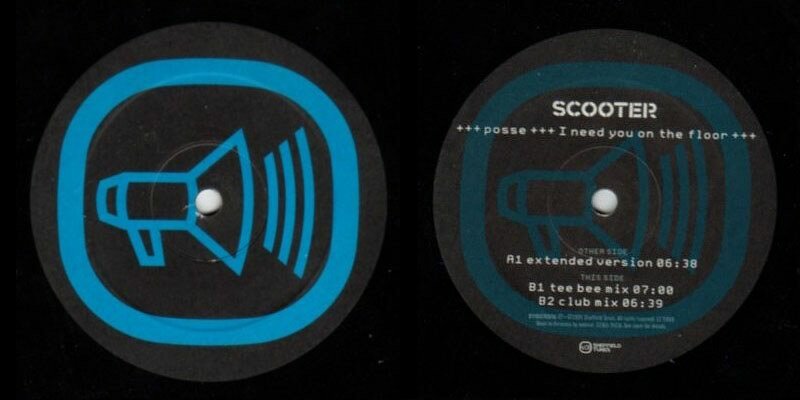 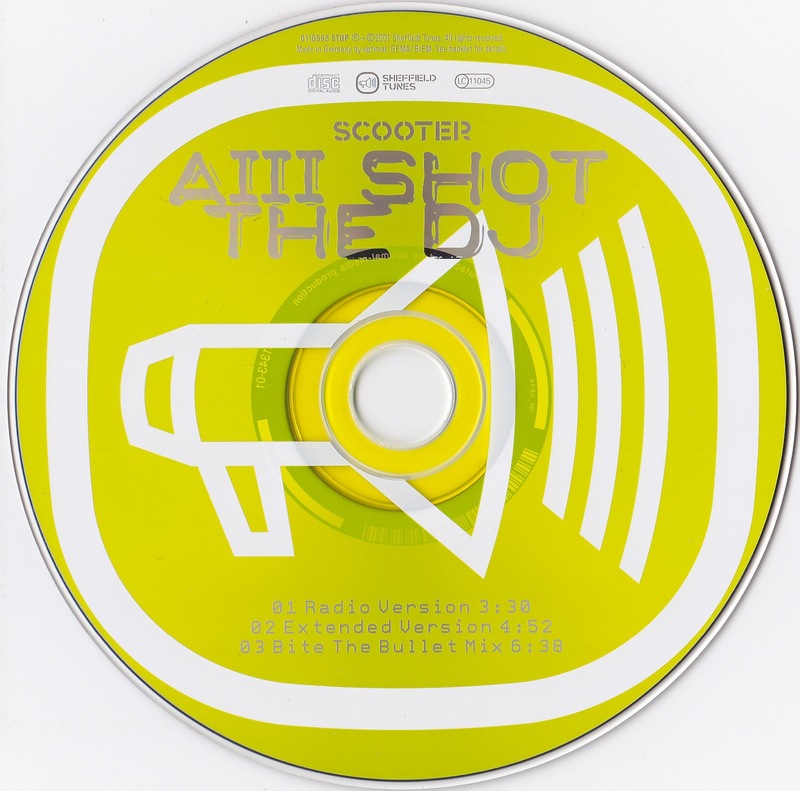 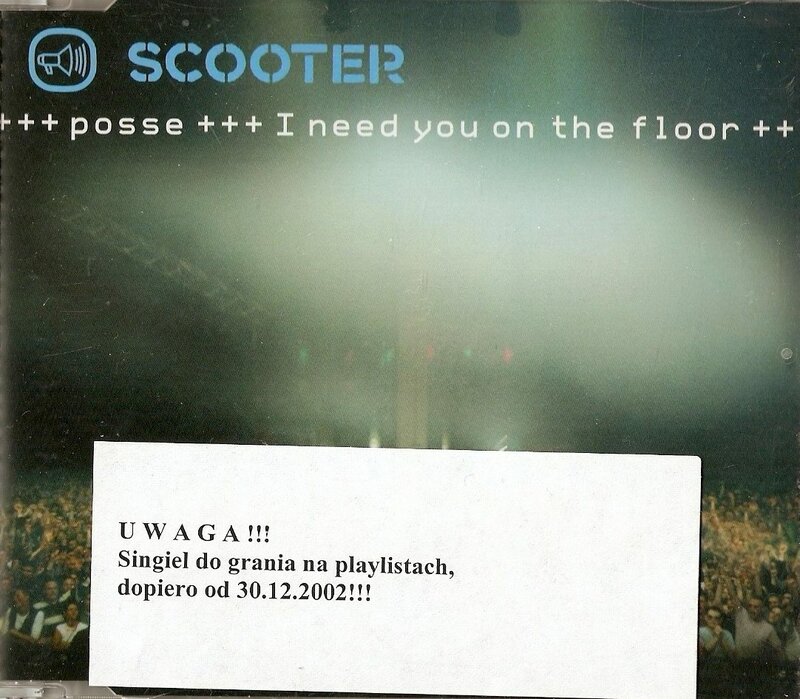 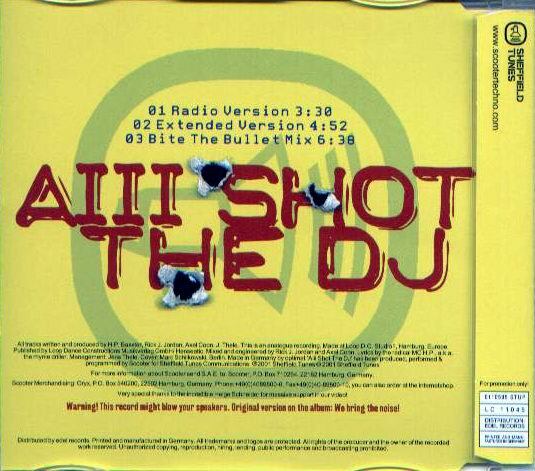 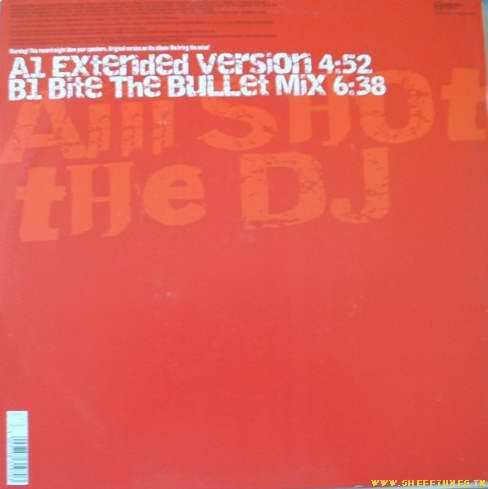 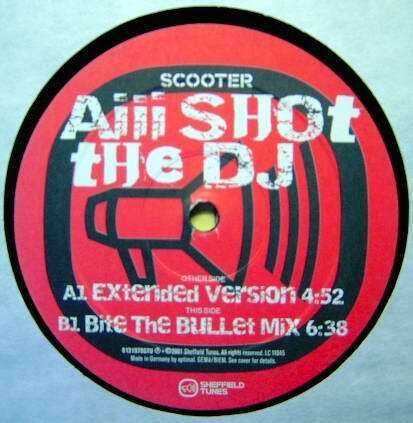 - Posse (I Need You On The Floor) 12"
15.05.2001 Posse (I Need You On The Floor) 12"
2001 Posse (I Need You On The Floor) US 12"
11.11.2002 Posse (I Need You On The Floor) NL 12"
2002 Posse (I Need You On The Floor) Japanese Promo 12"
2002 Posse (I Need You On The Floor) UK 12"
2001 Aiii Shot The DJ 12"
2001 I Shot The DJ Japanese Promo 12"
24.07.2001 I Shot The DJ / Devil Drums 12"
05.11.2001 Ramp! 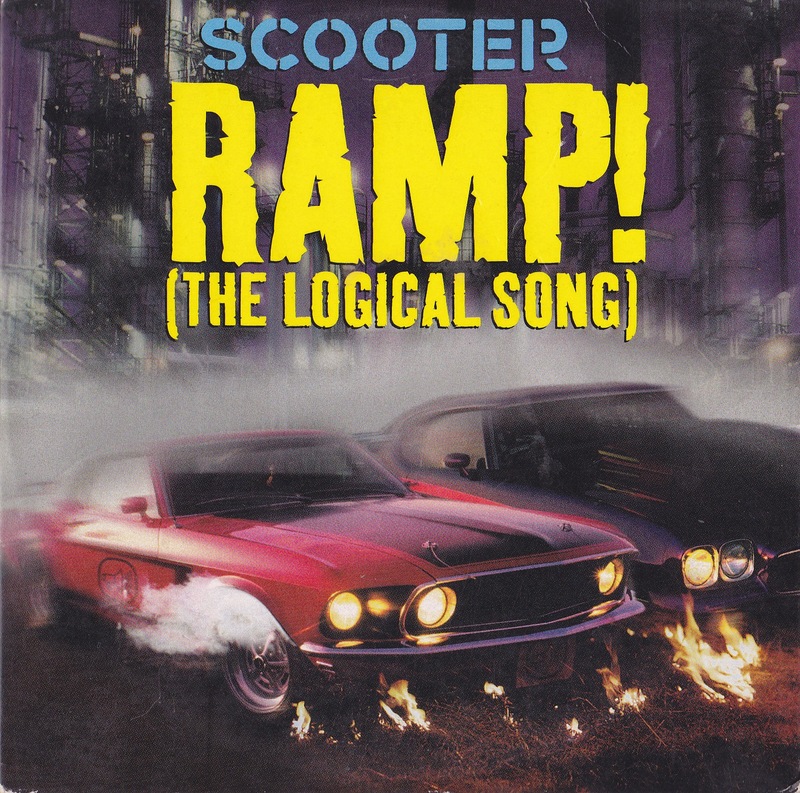 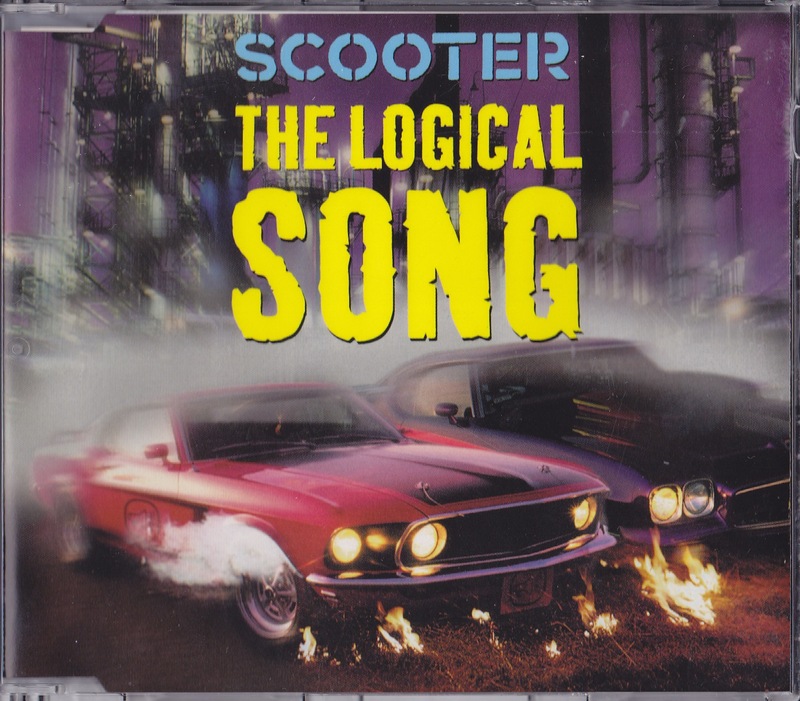 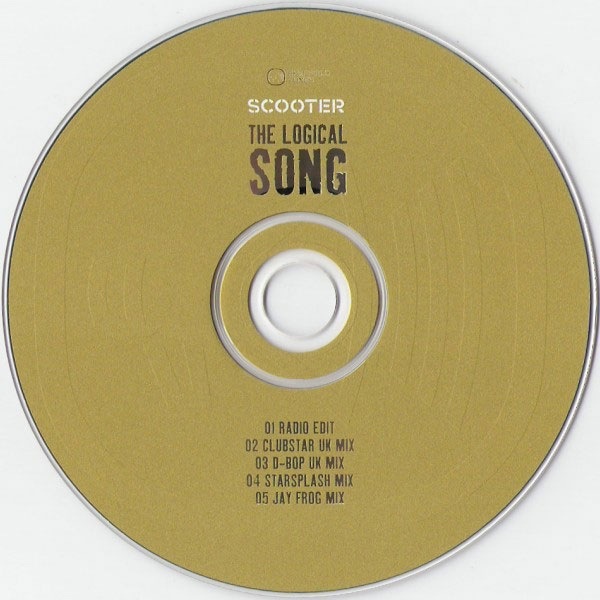 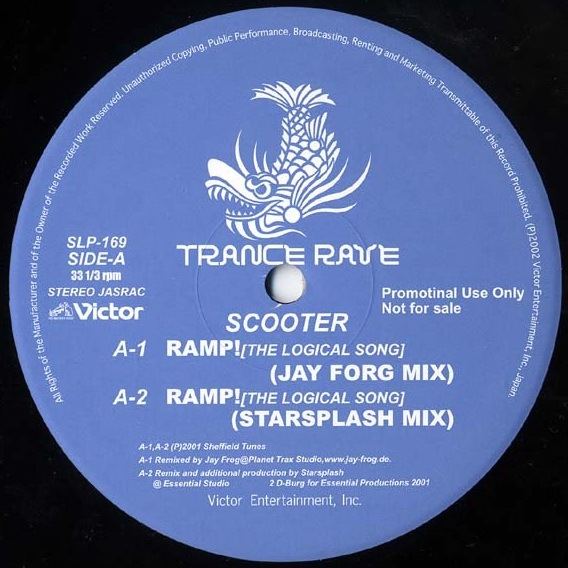 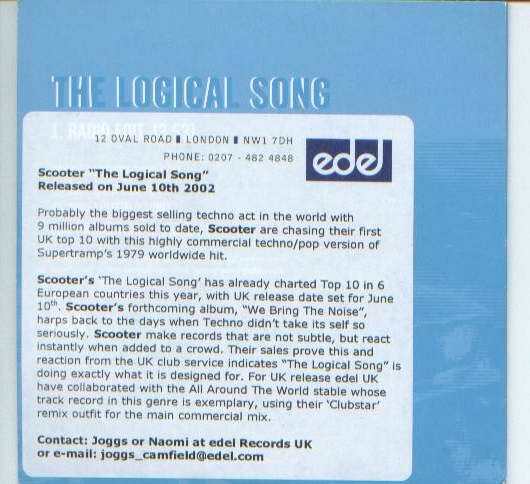 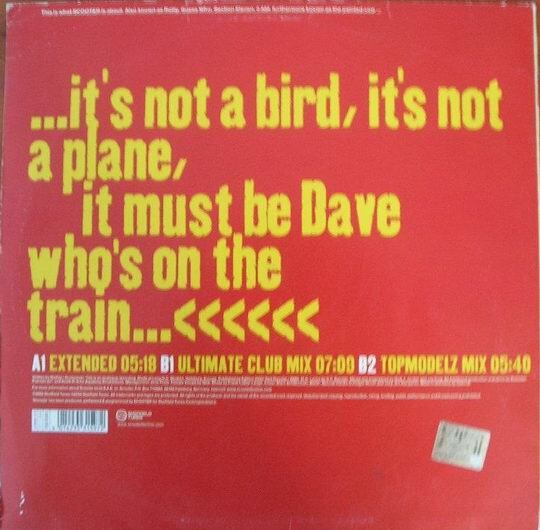 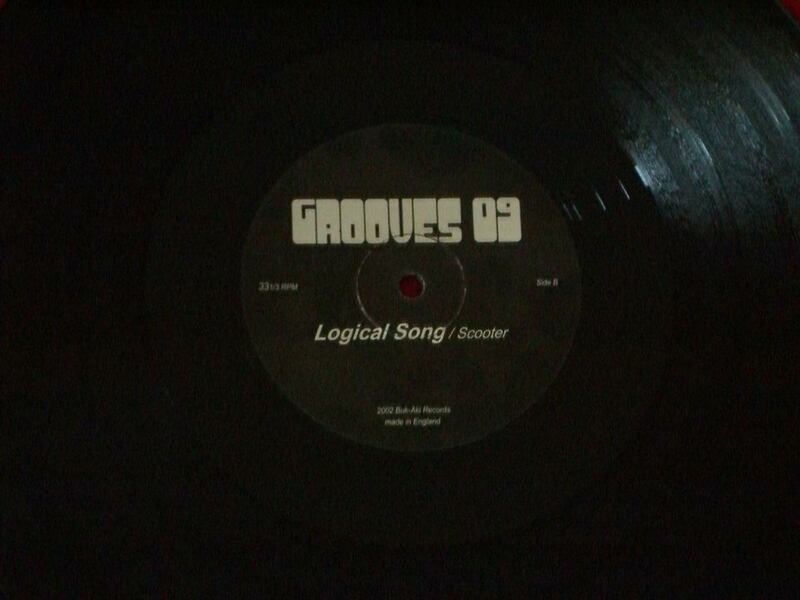 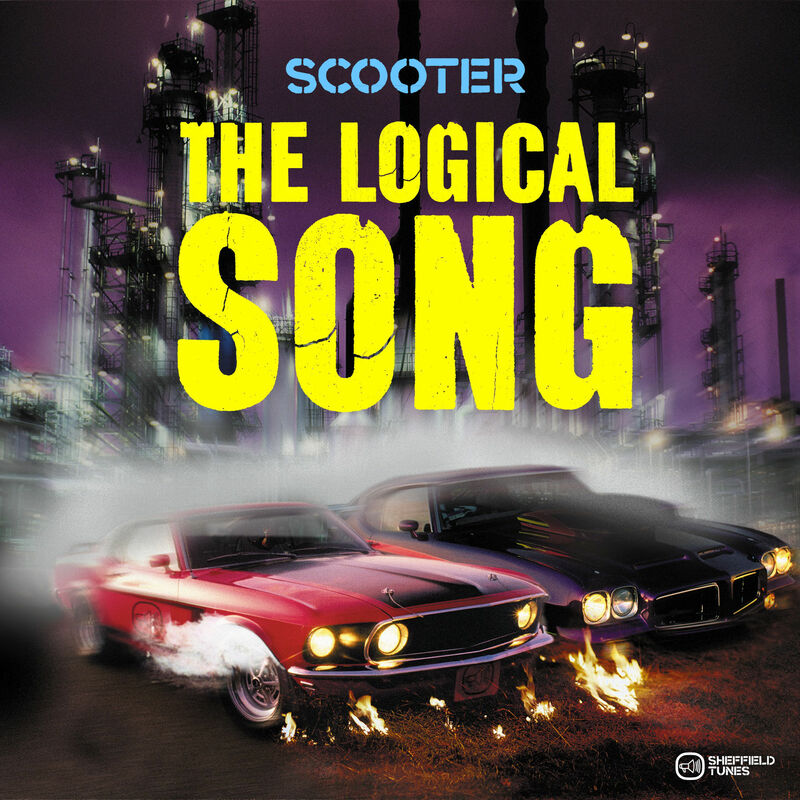 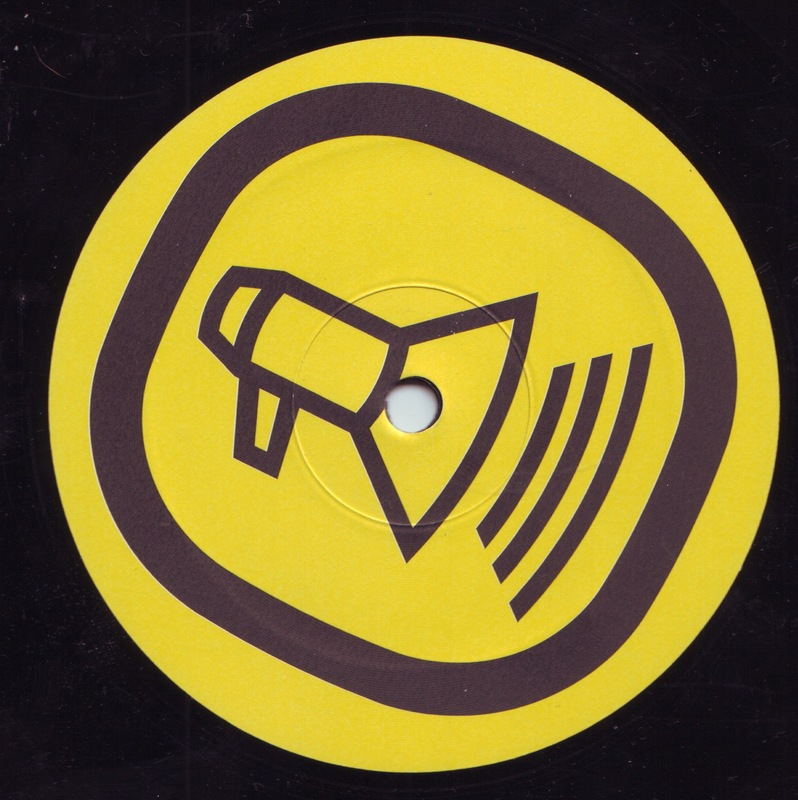 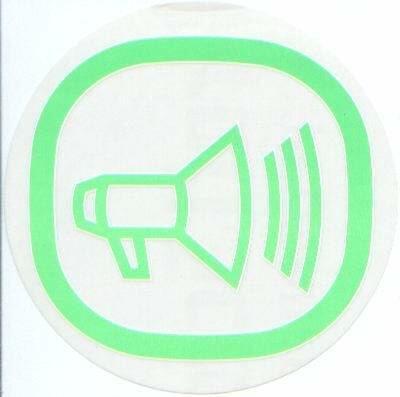 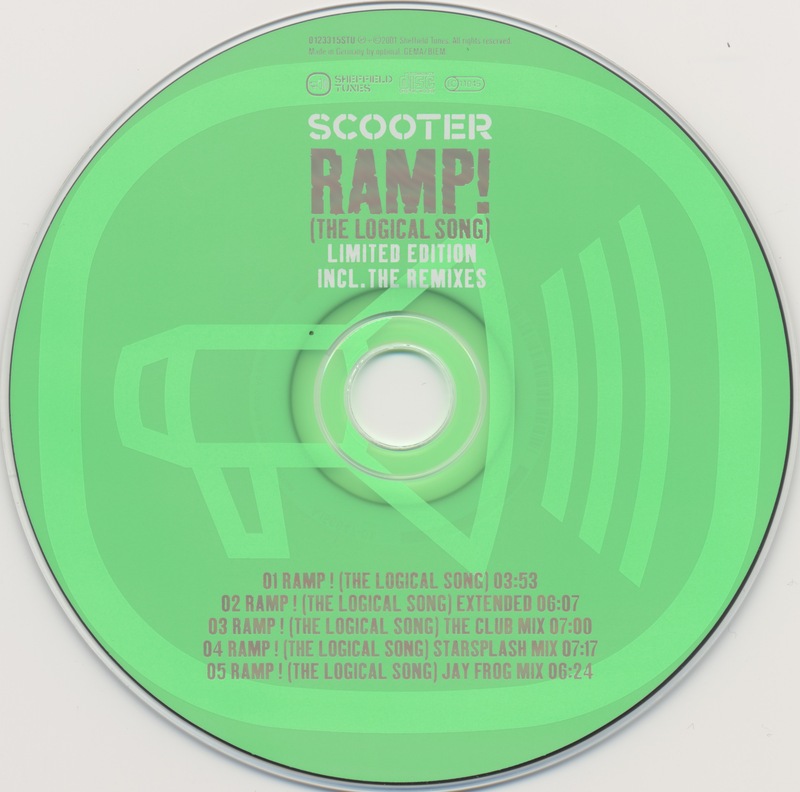 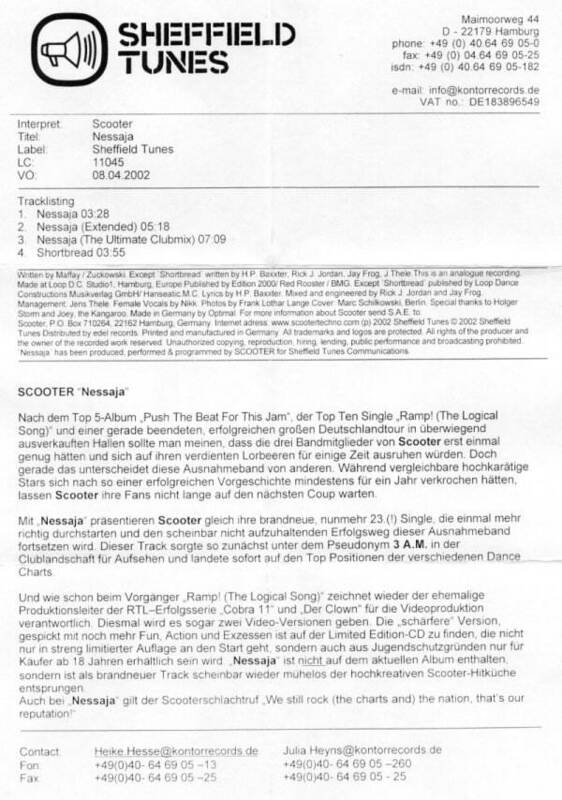 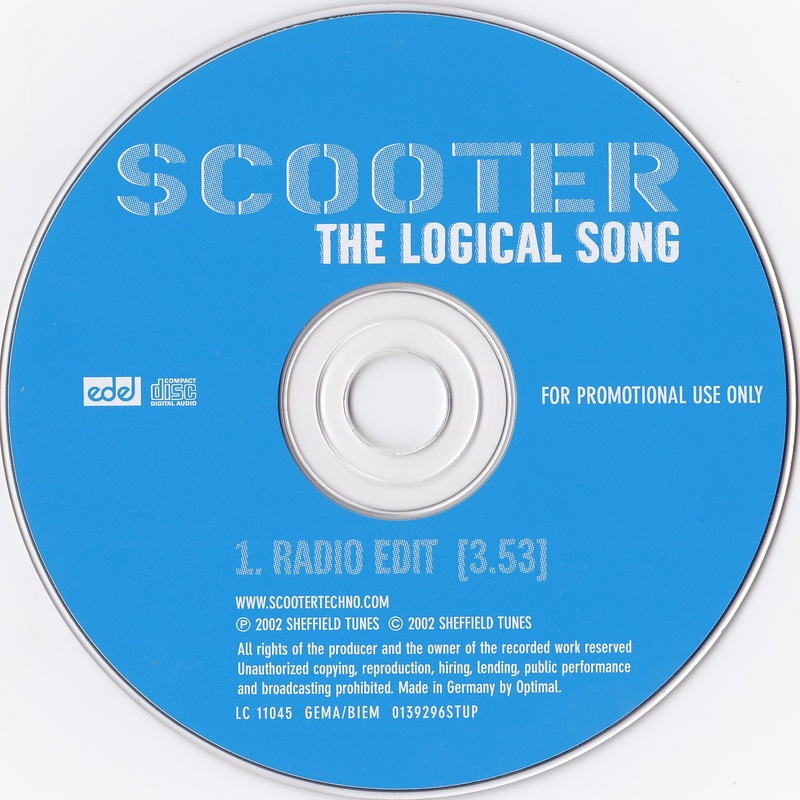 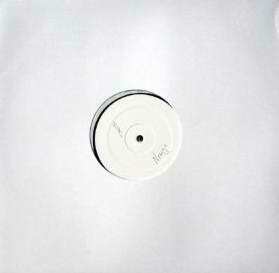 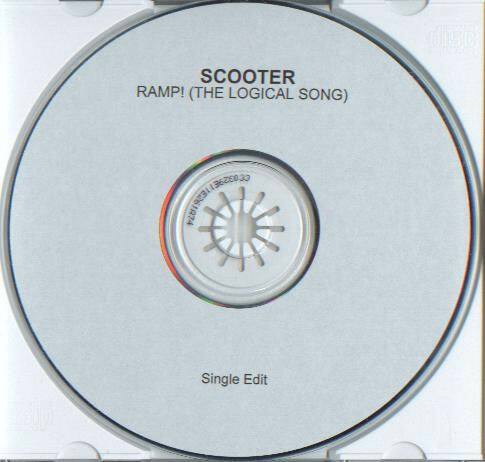 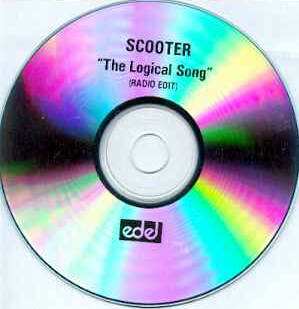 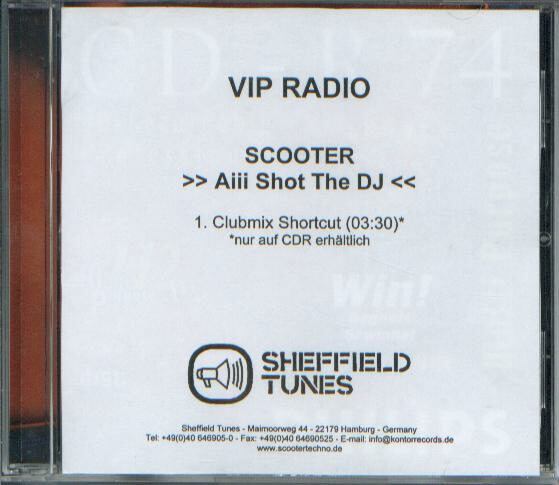 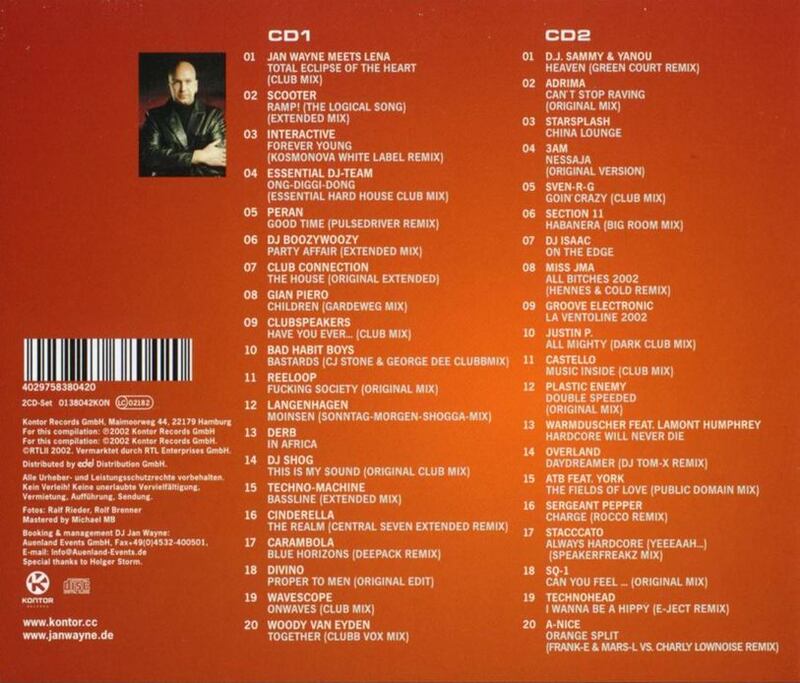 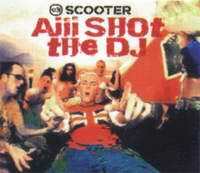 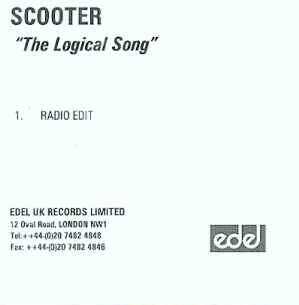 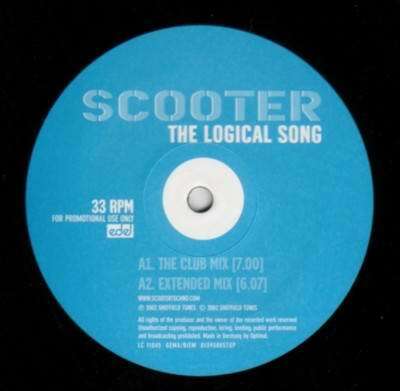 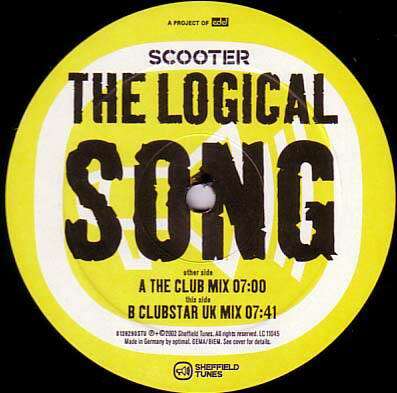 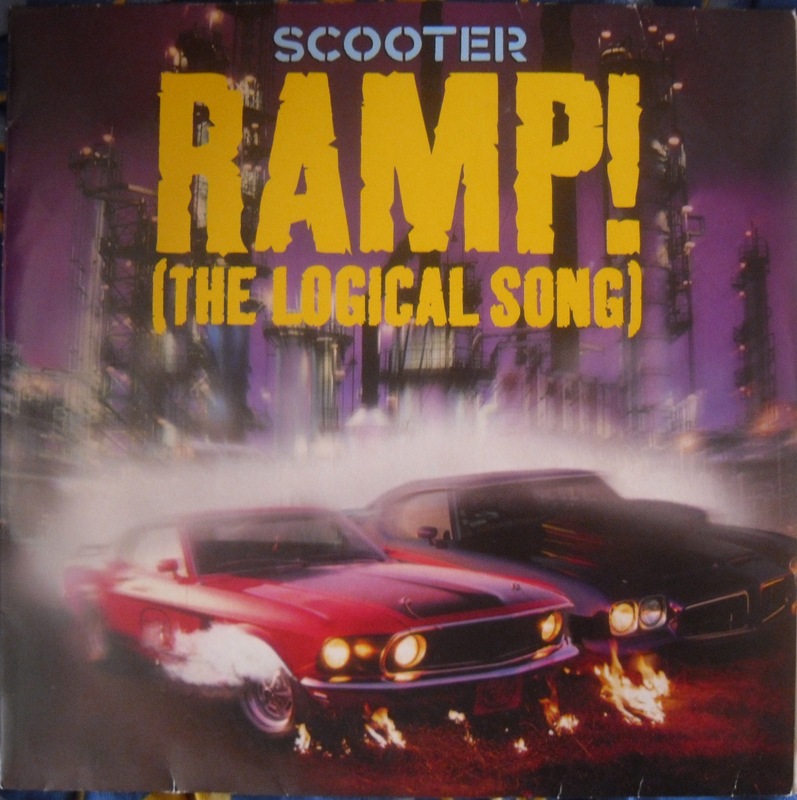 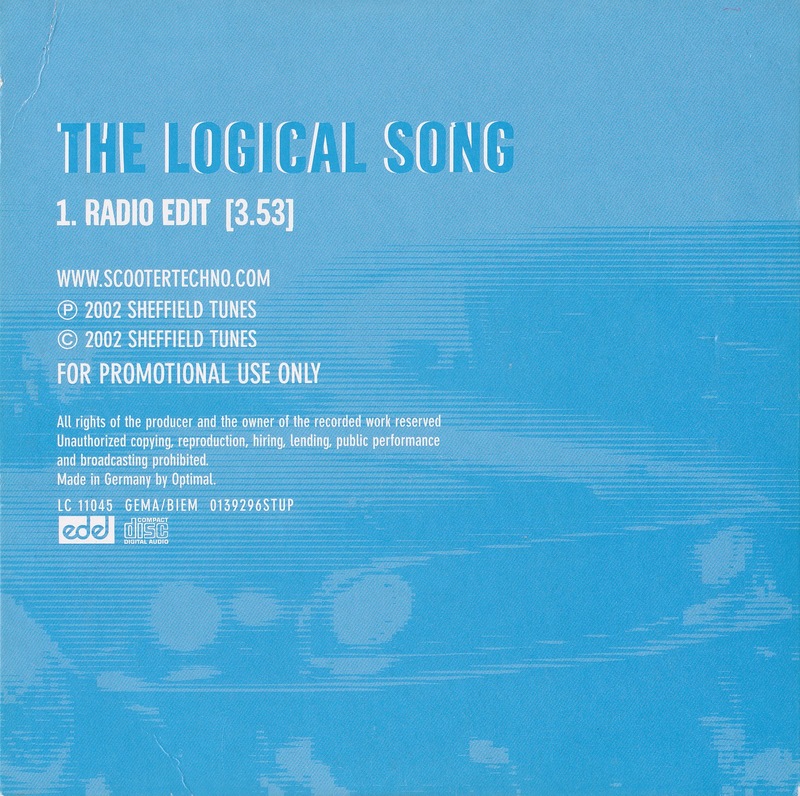 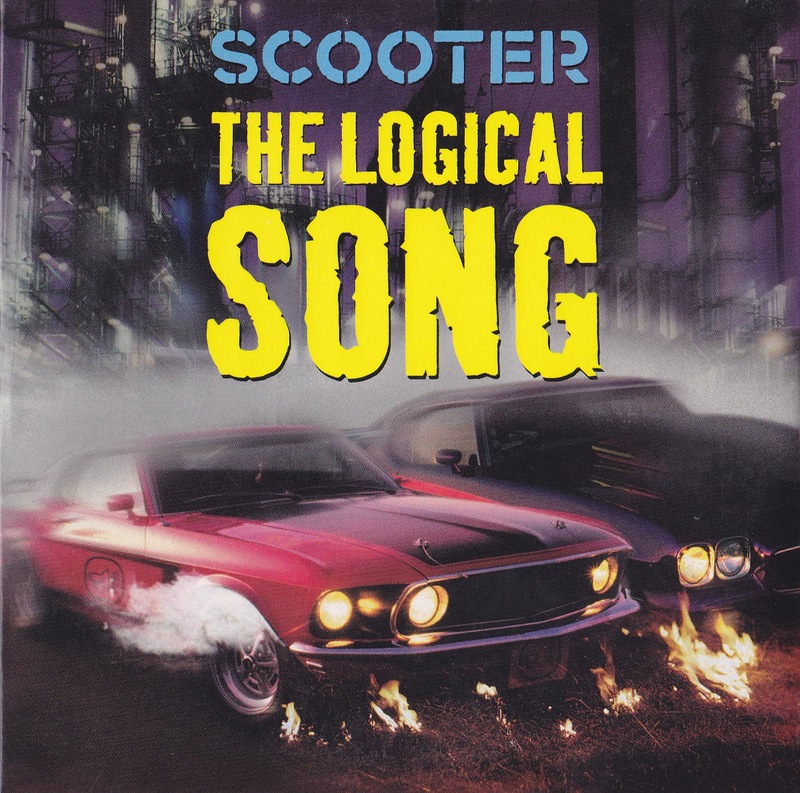 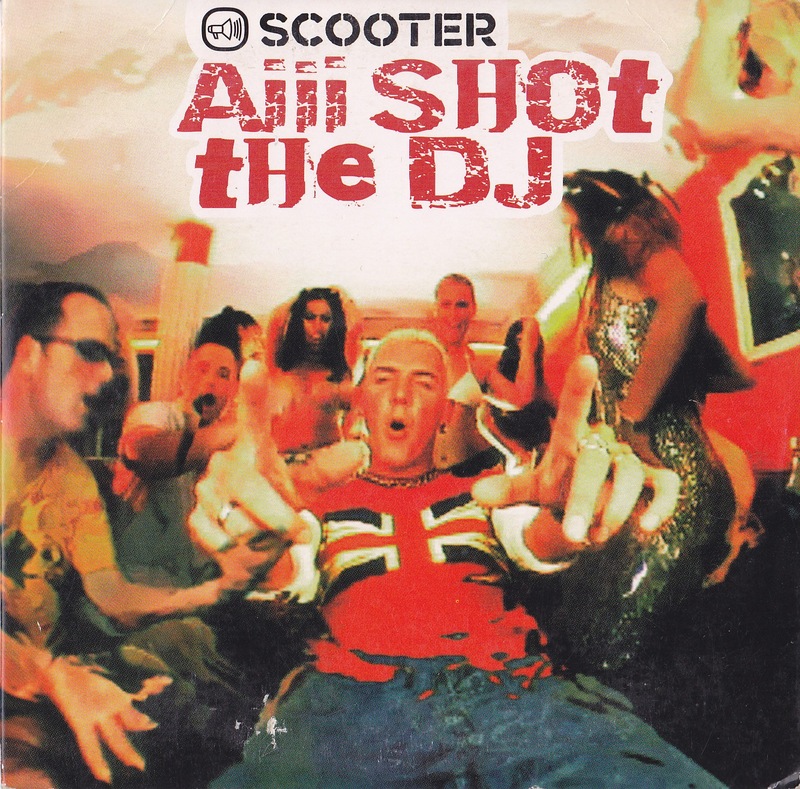 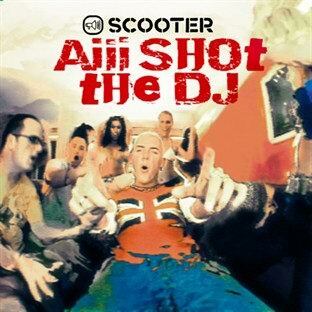 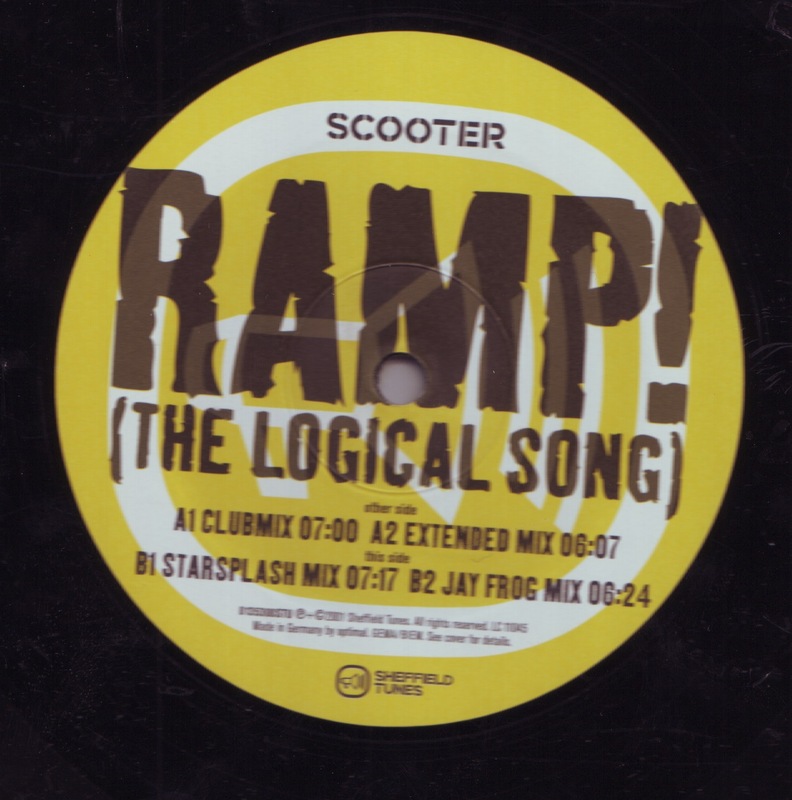 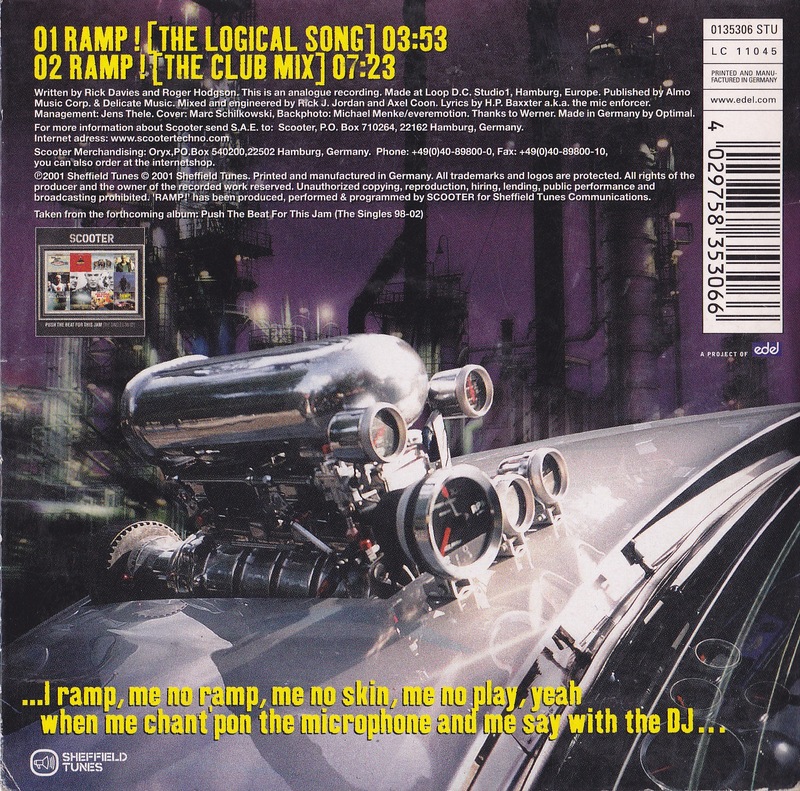 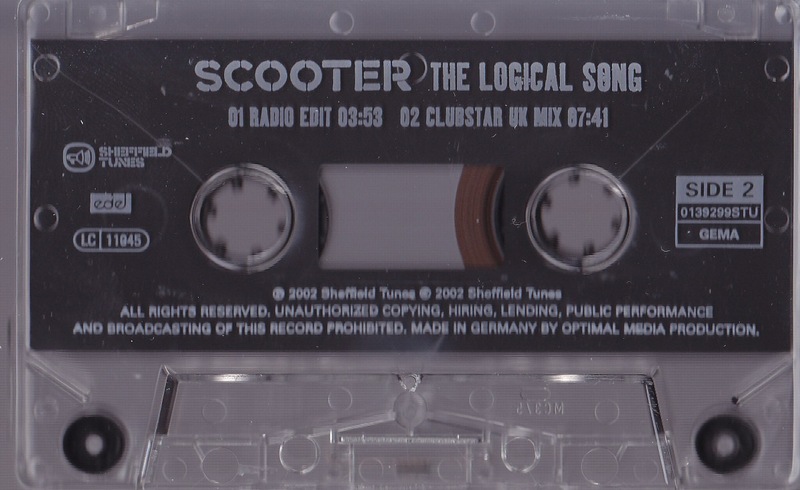 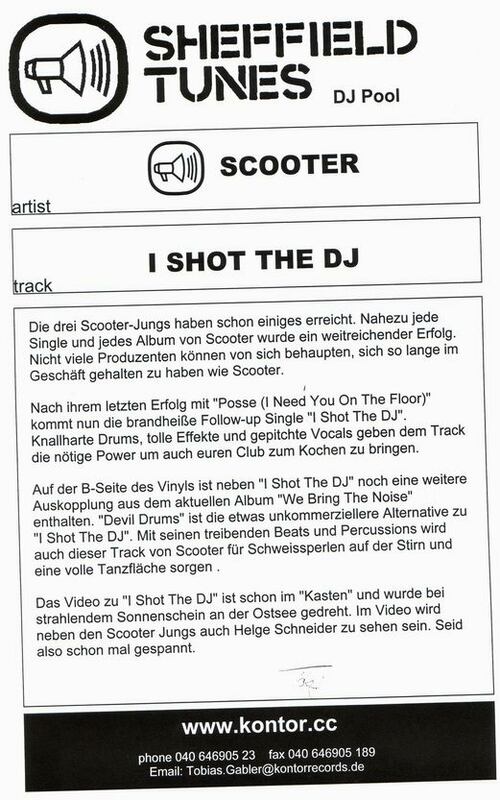 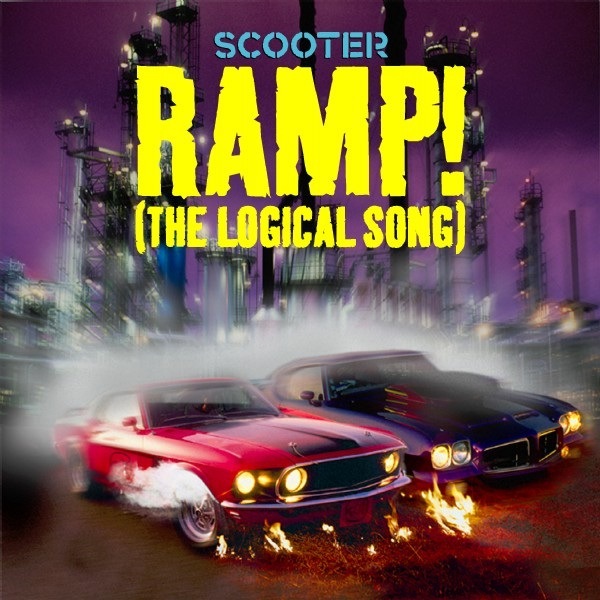 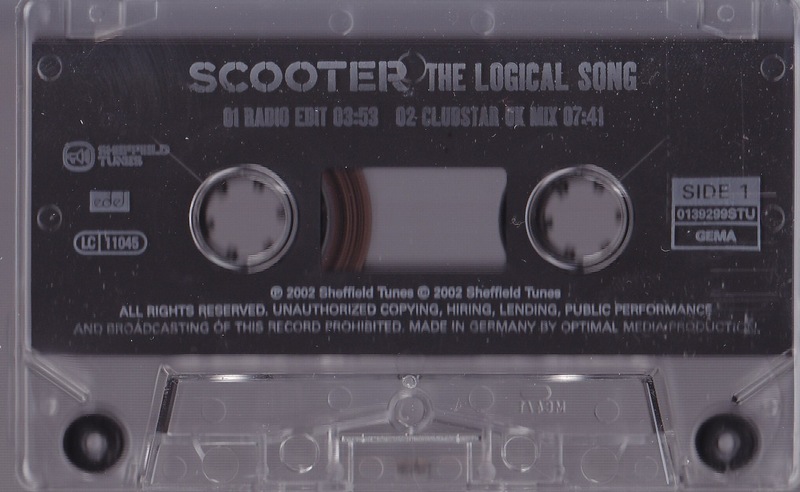 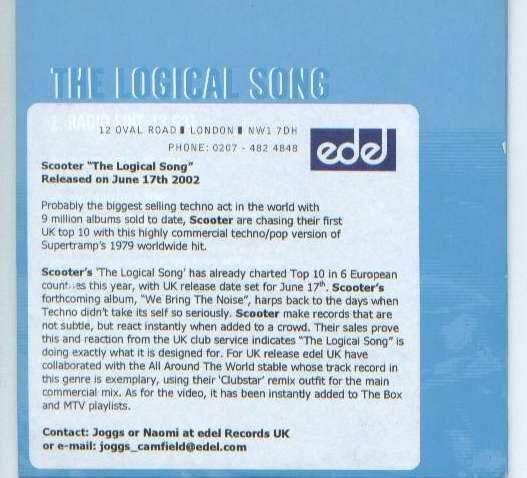 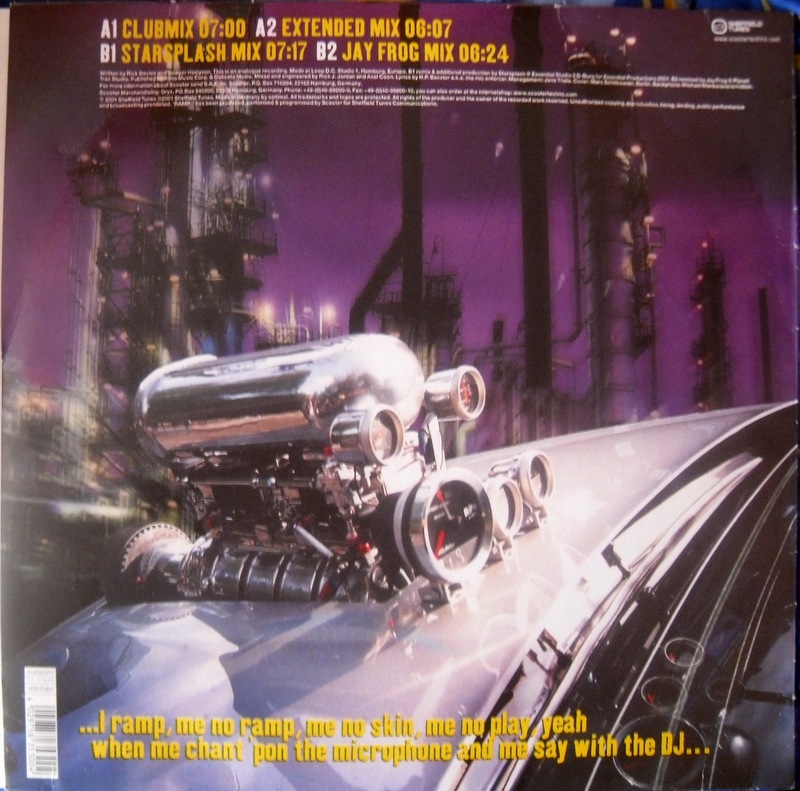 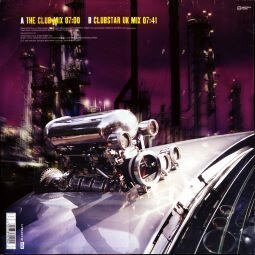 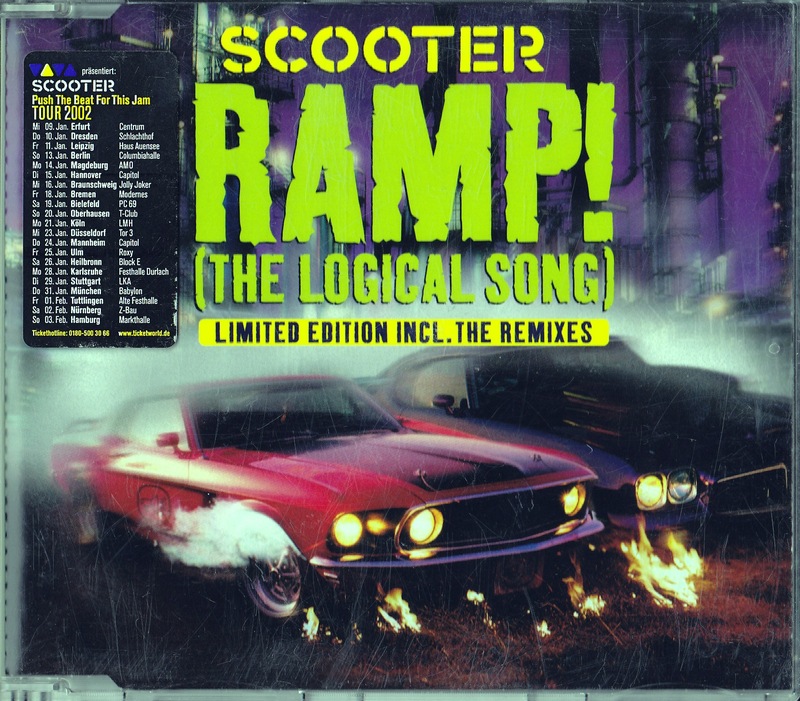 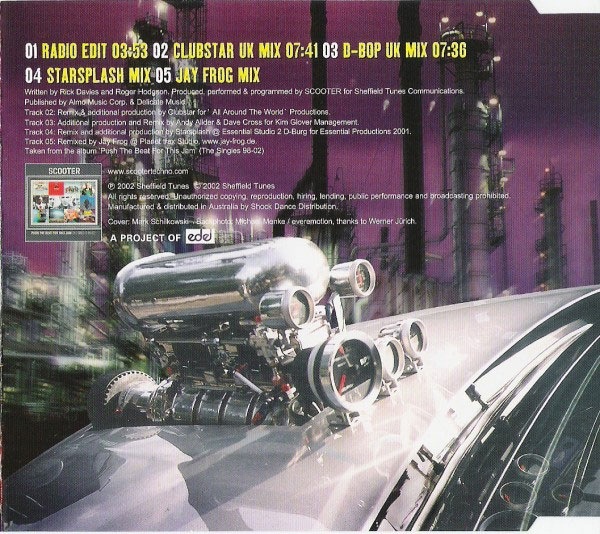 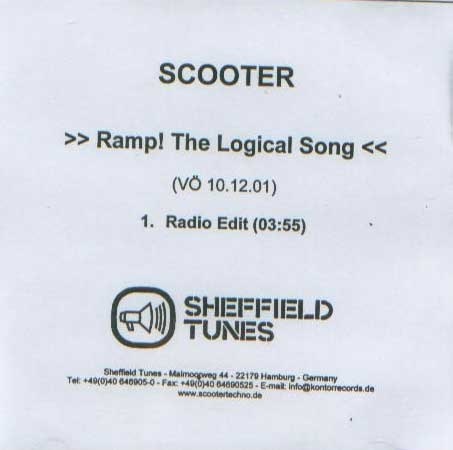 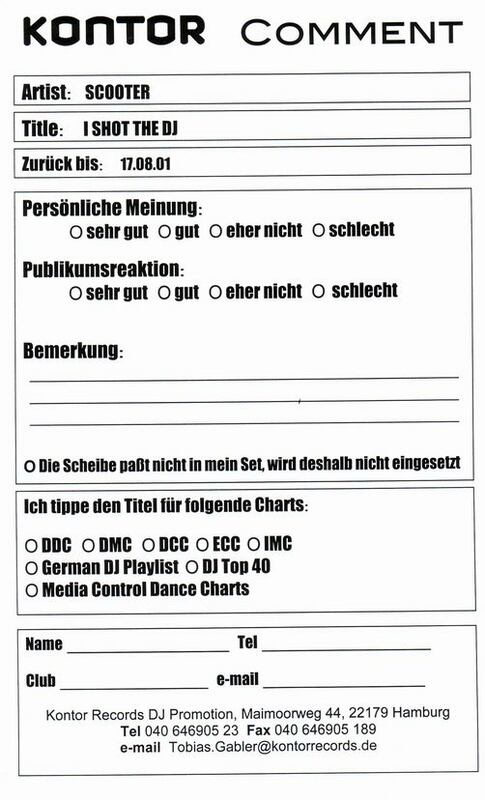 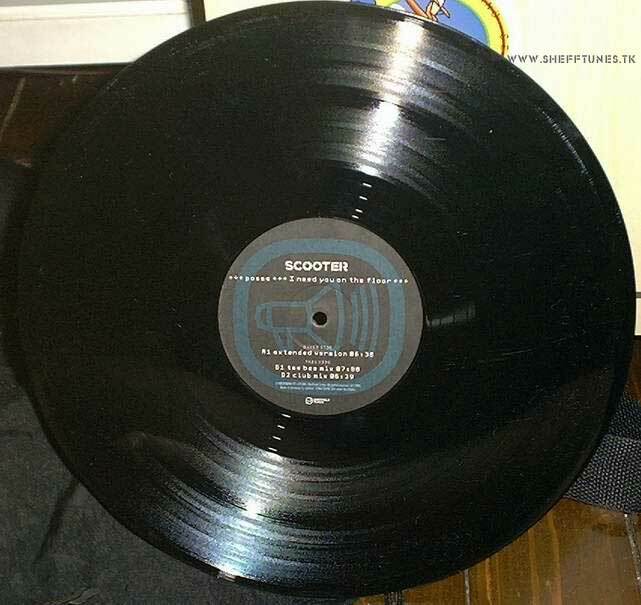 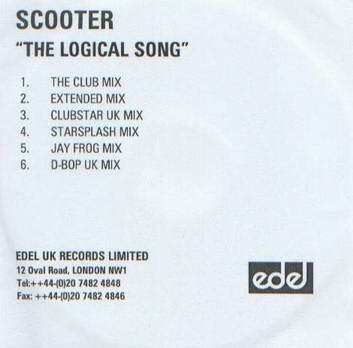 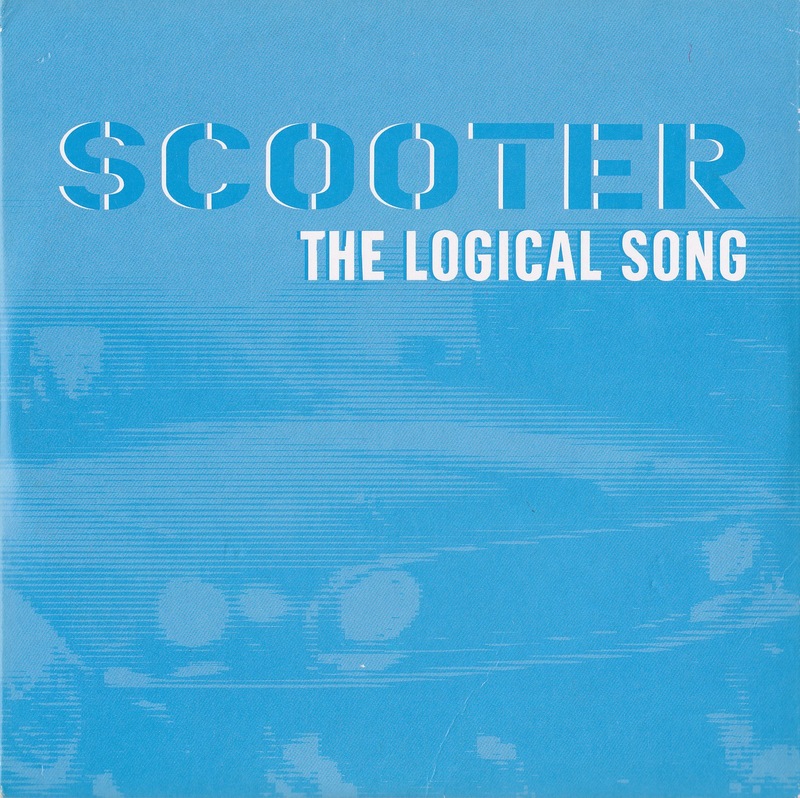 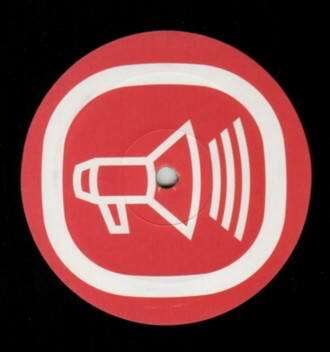 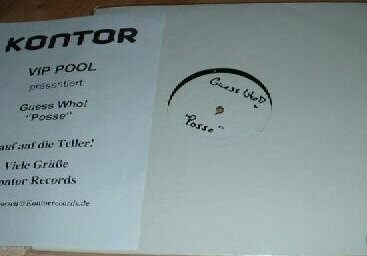 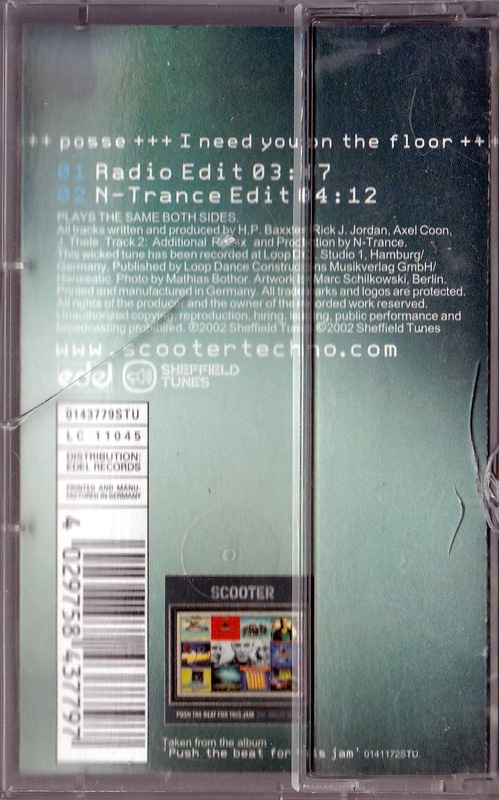 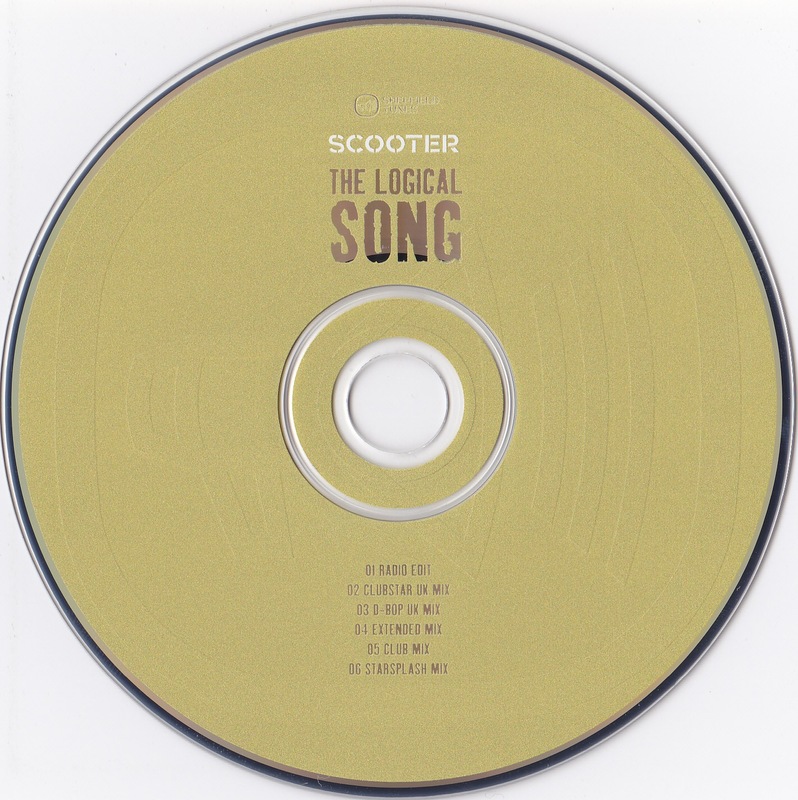 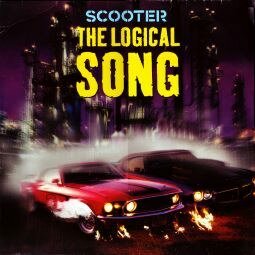 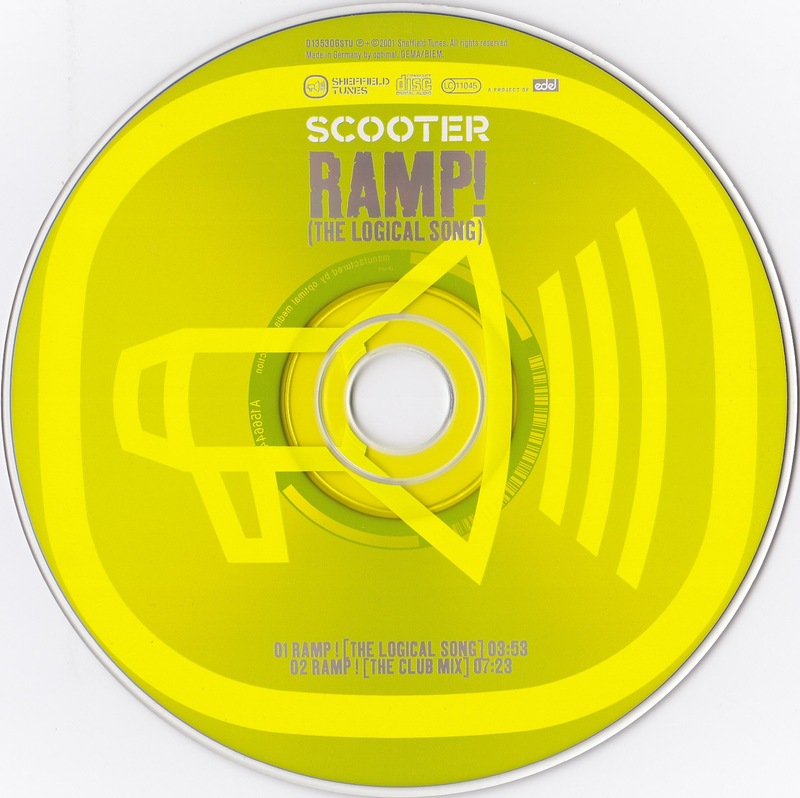 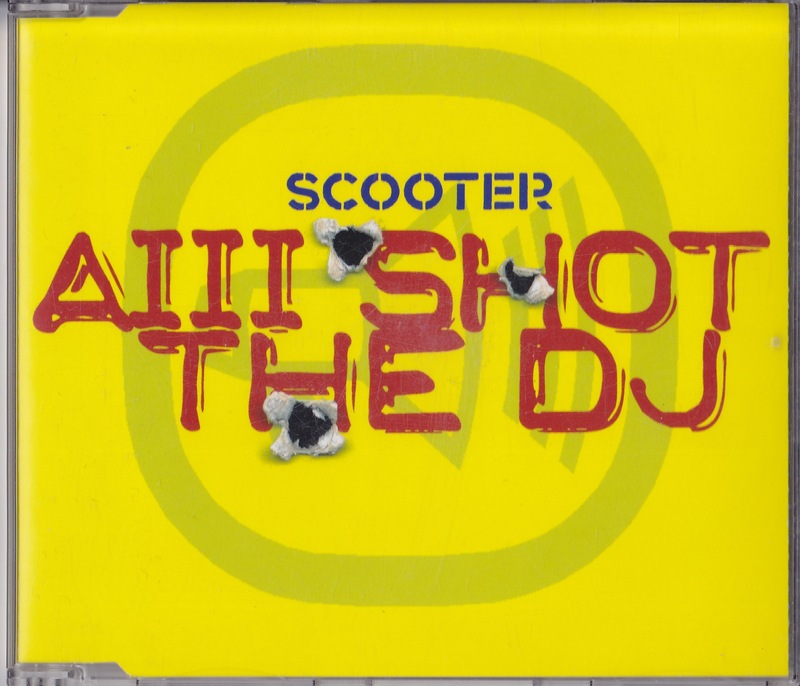 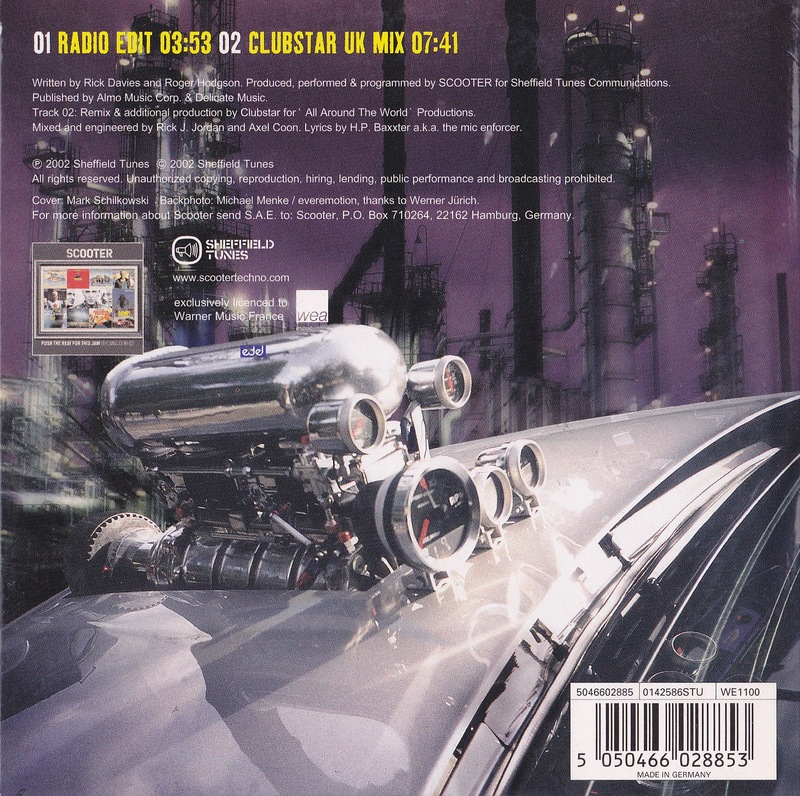 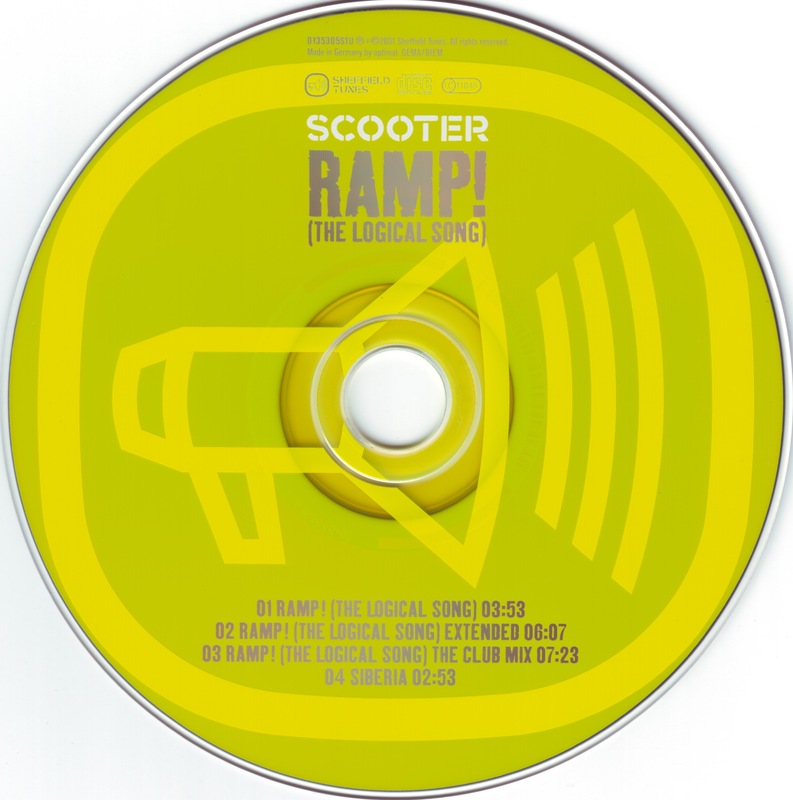 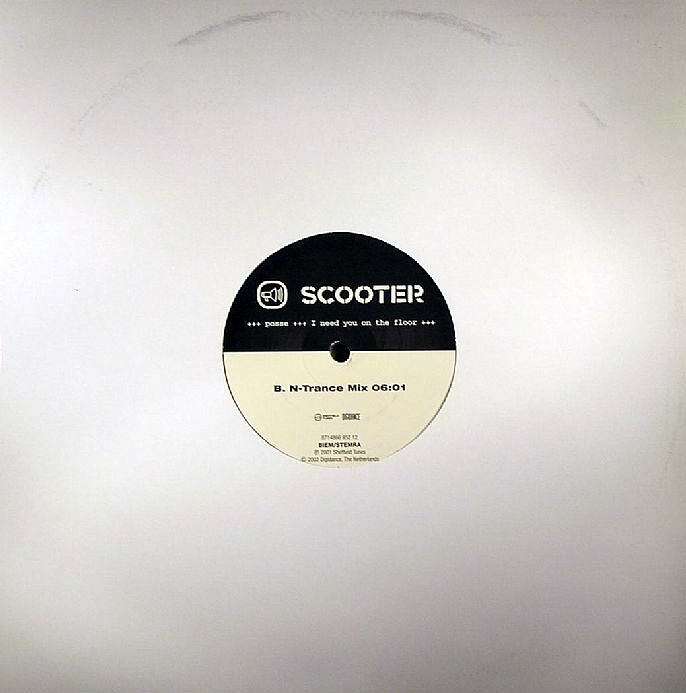 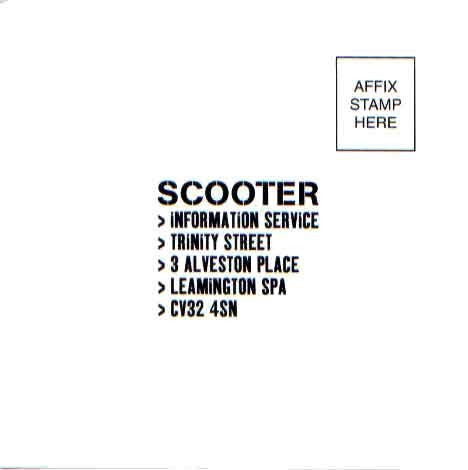 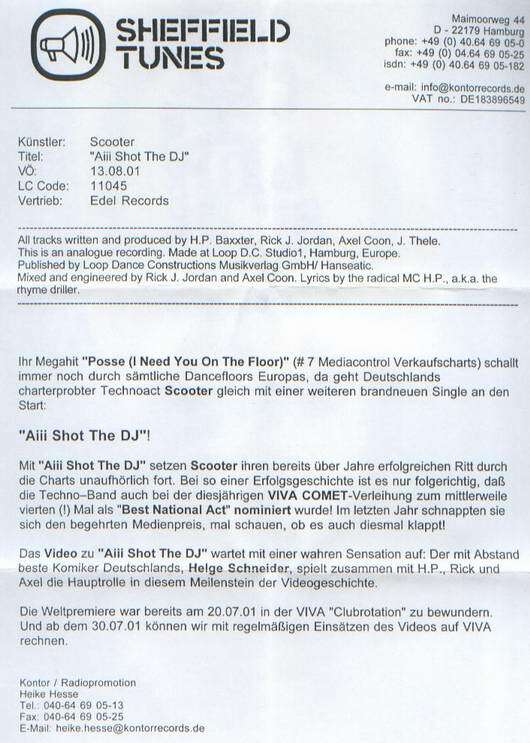 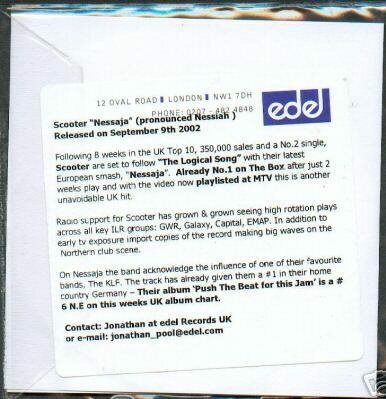 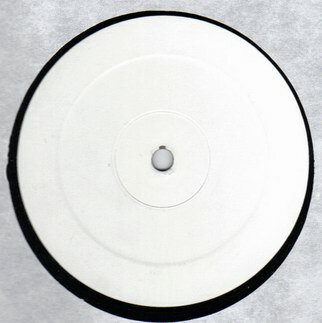 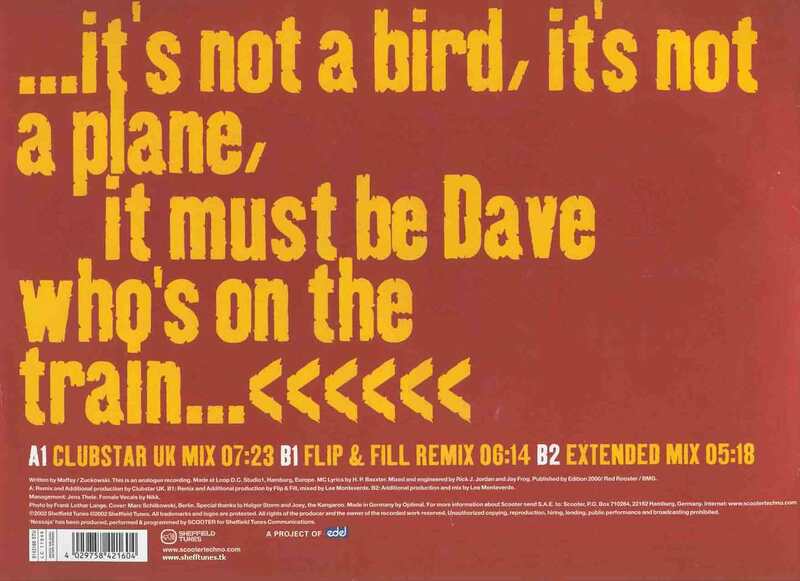 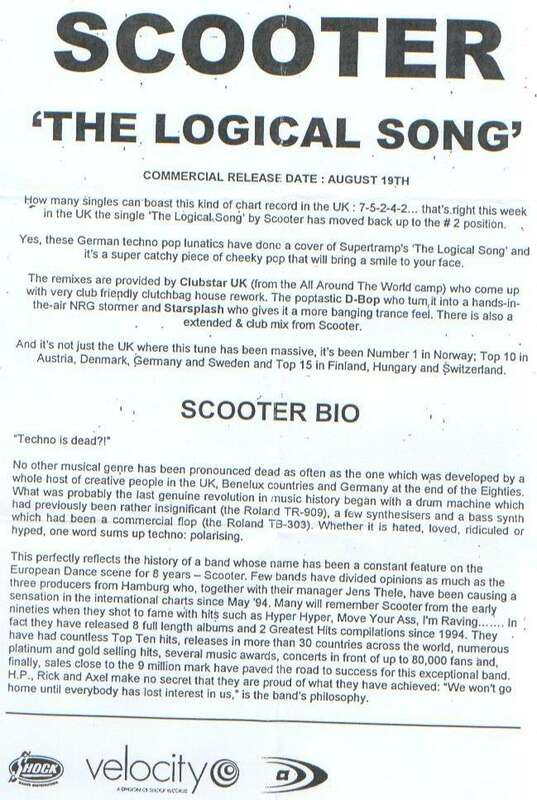 (The Logical Song) 12"
29.10.2001 Ramp! 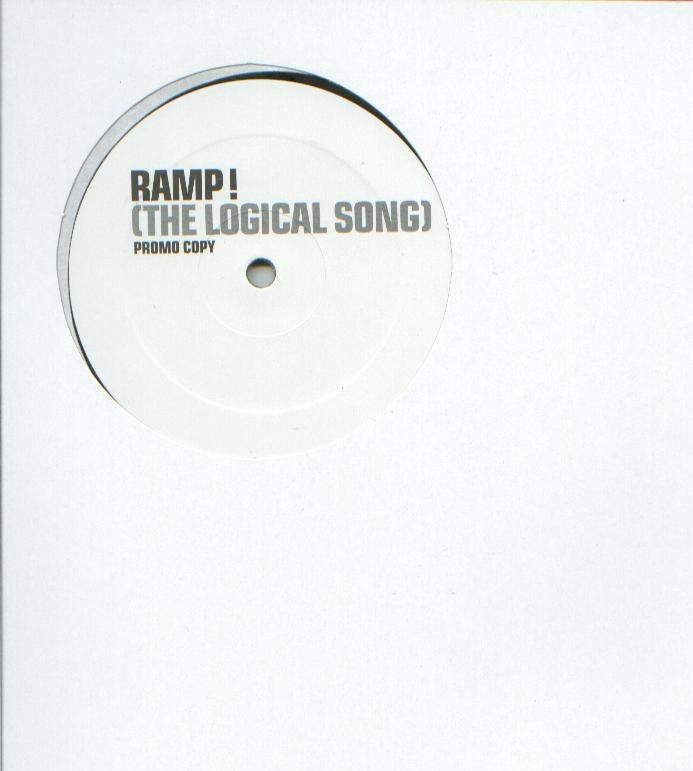 (The Logical Song) Promo 12"
2001 Ramp! 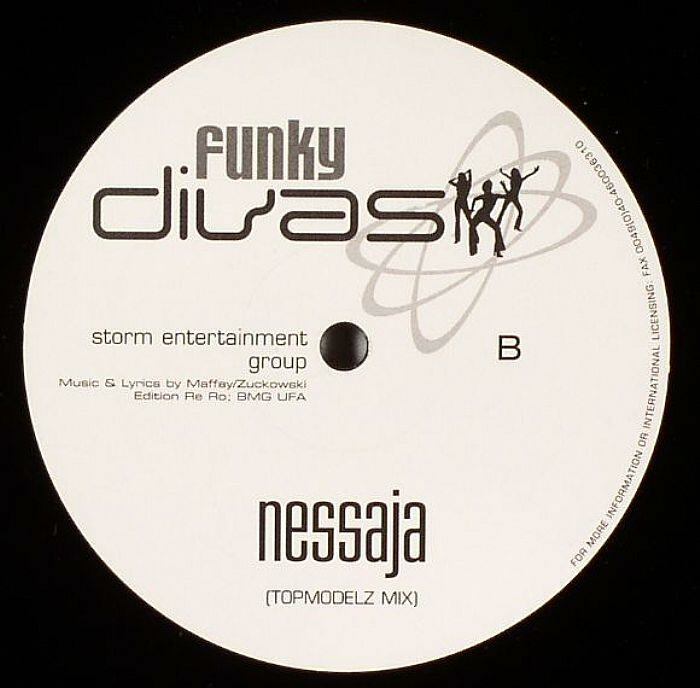 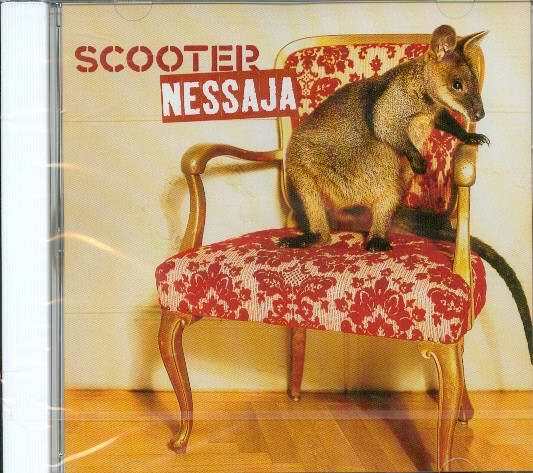 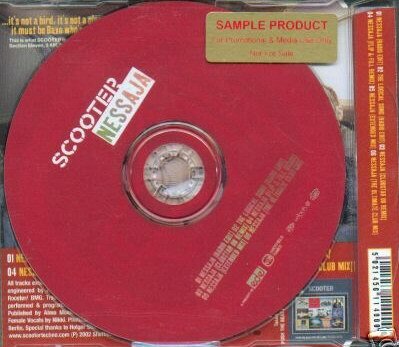 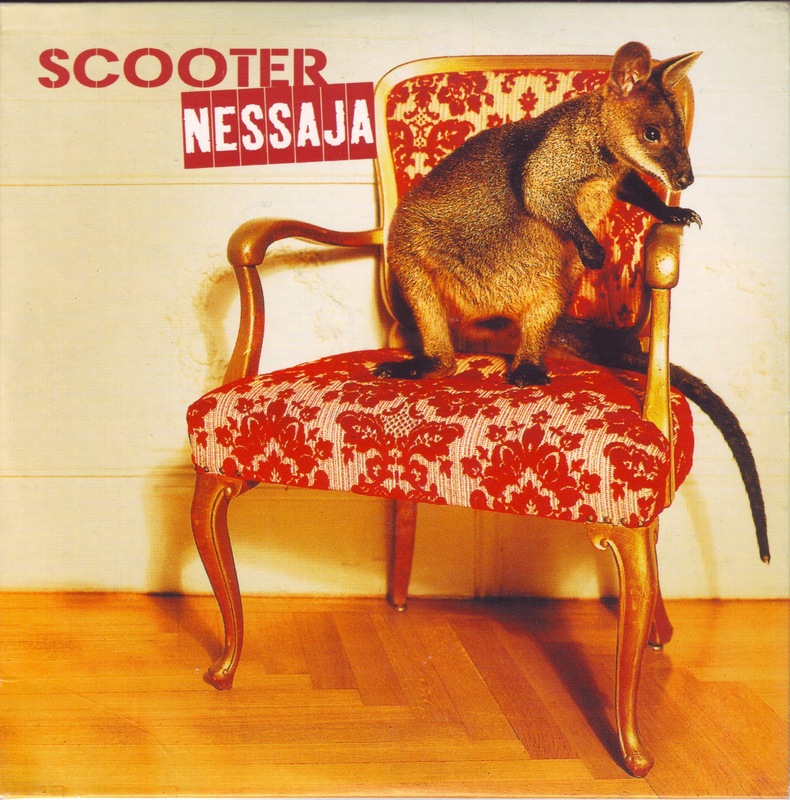 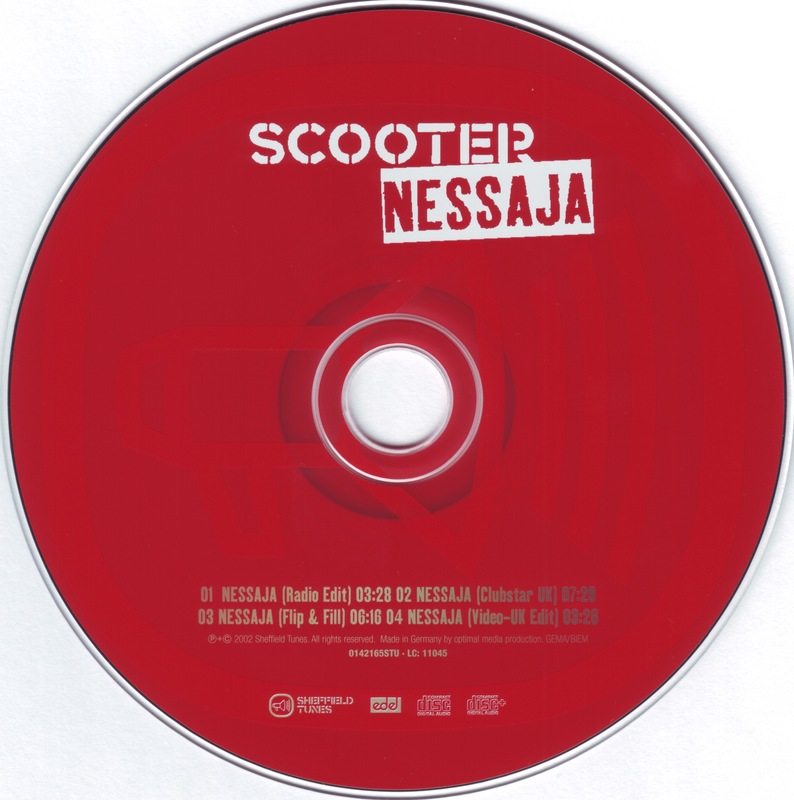 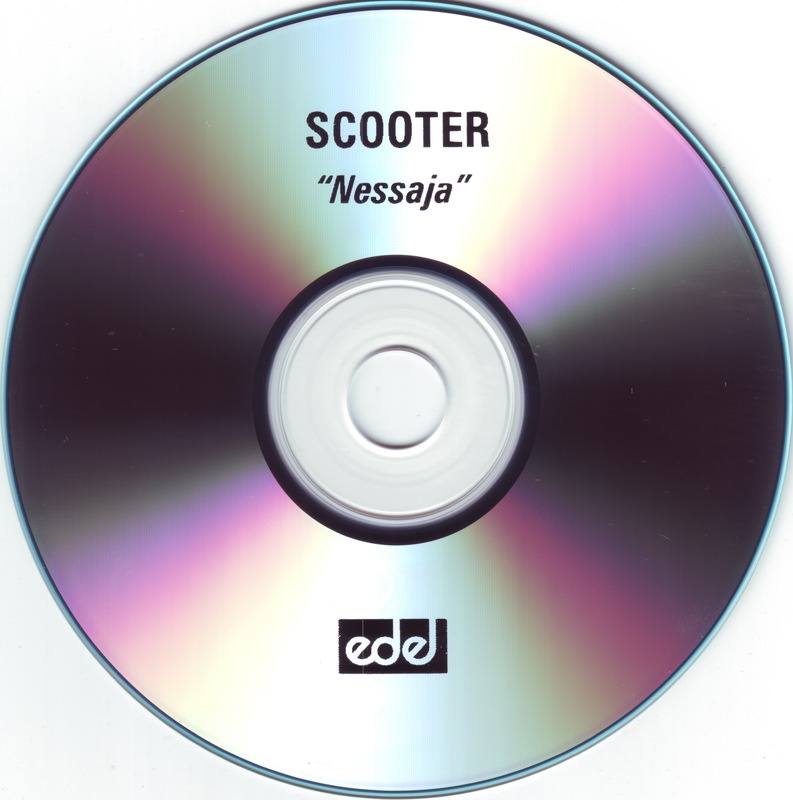 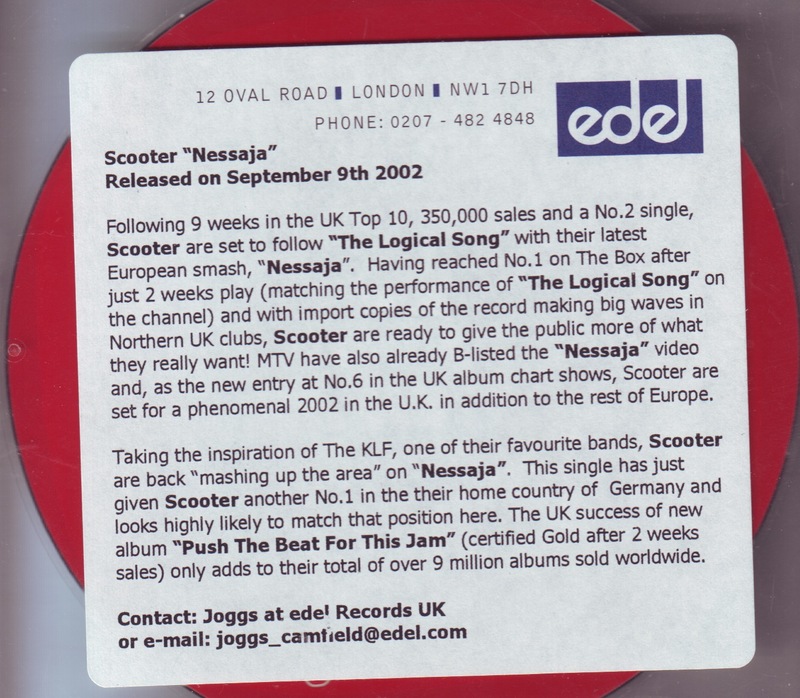 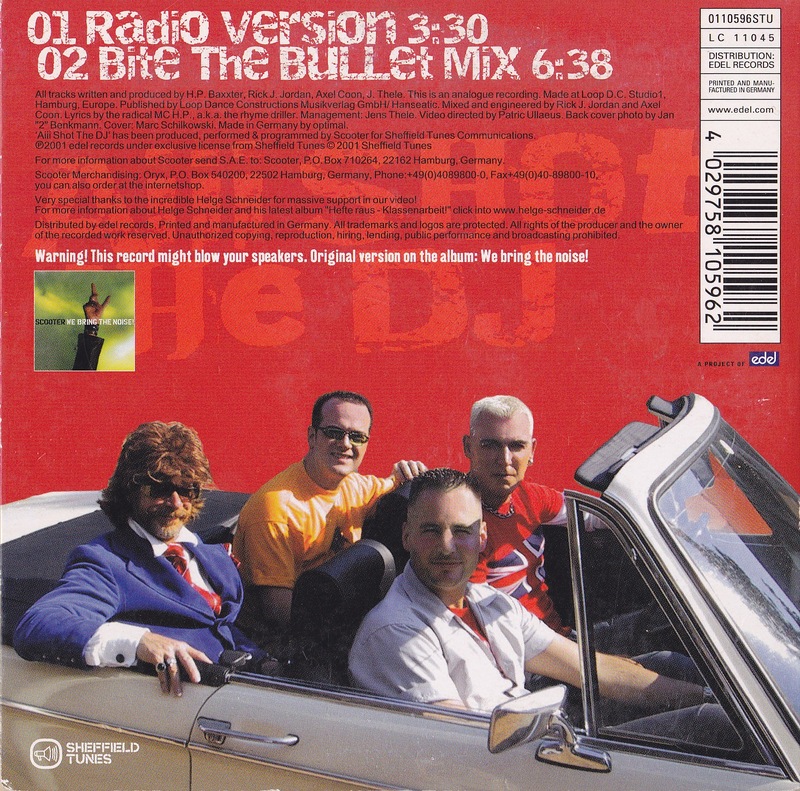 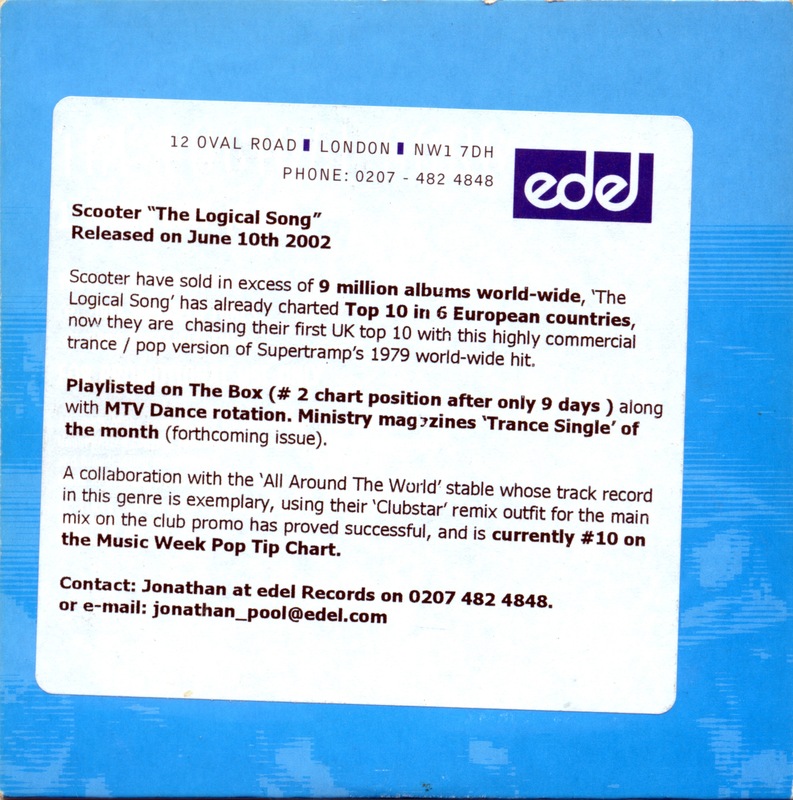 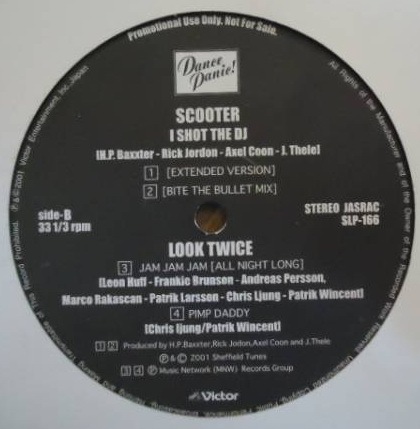 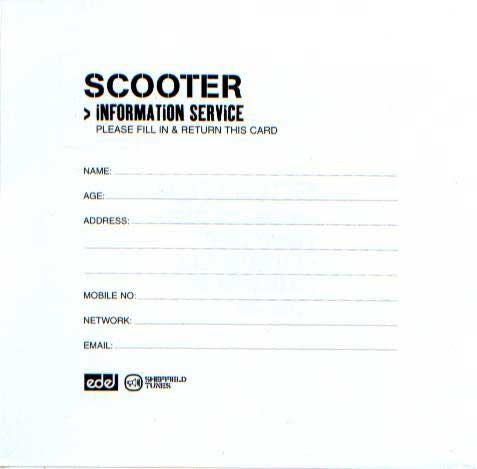 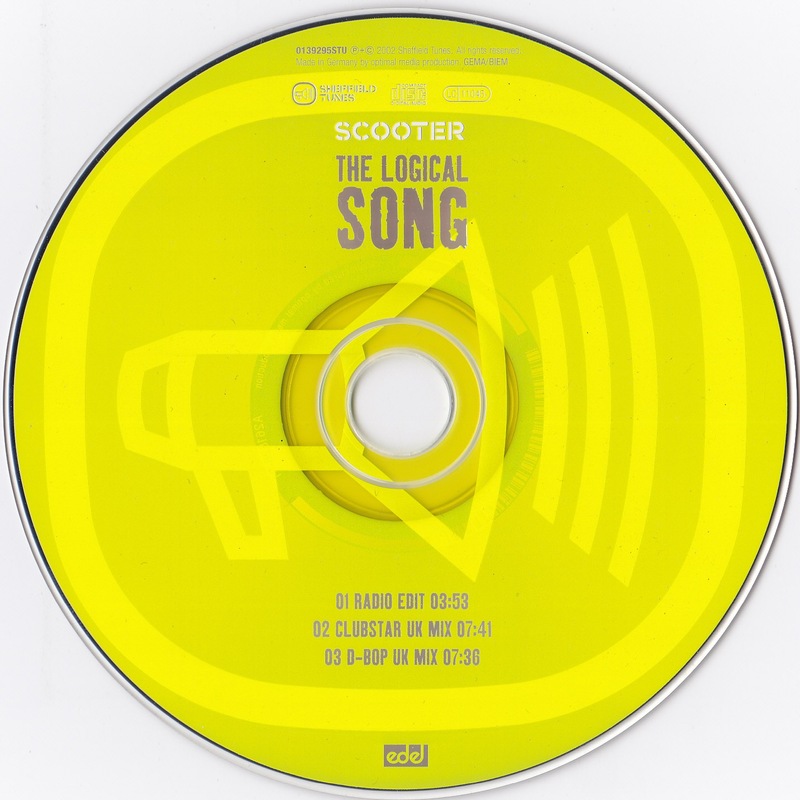 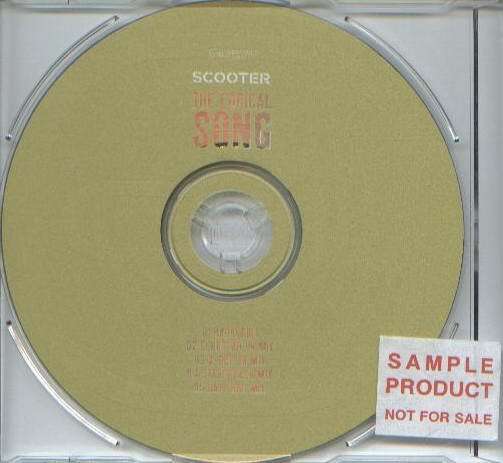 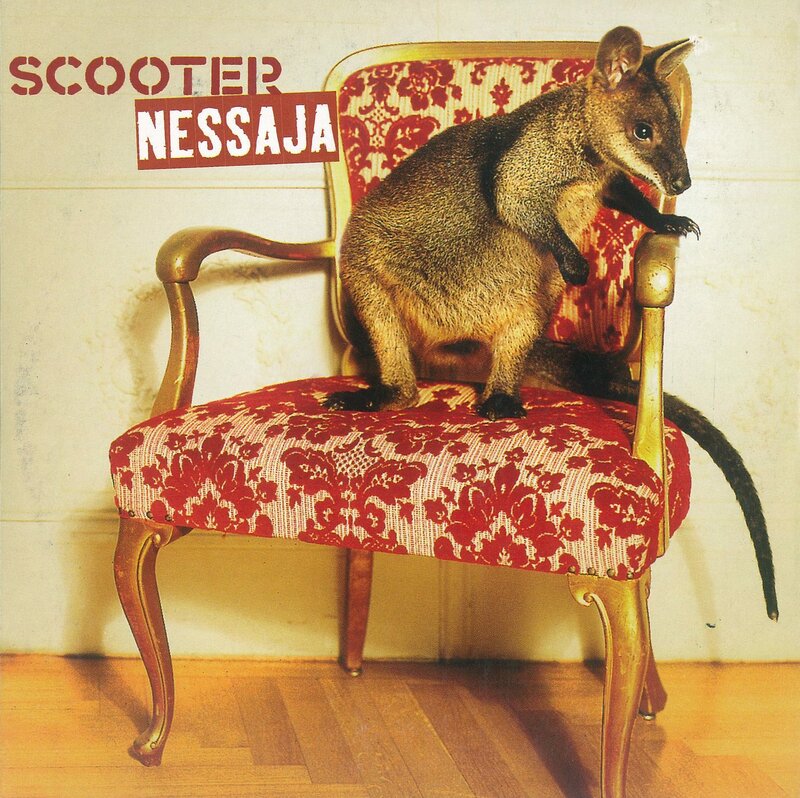 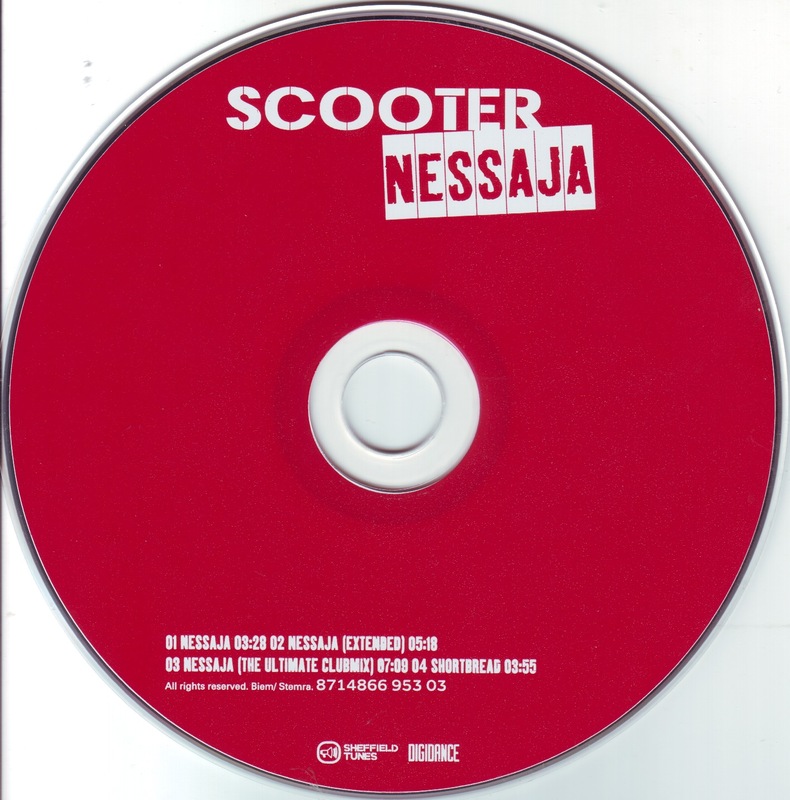 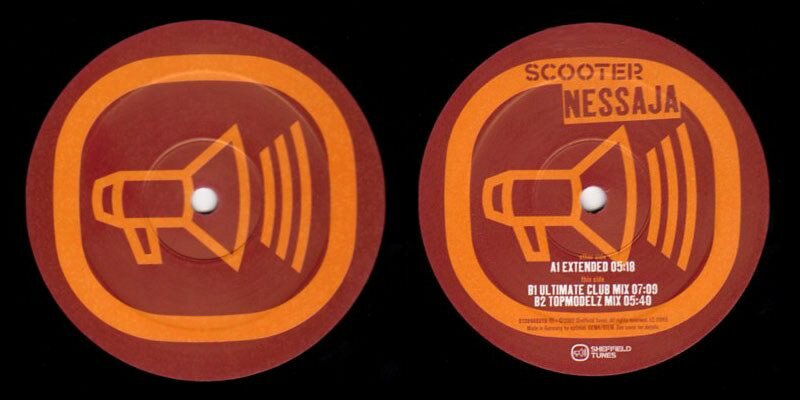 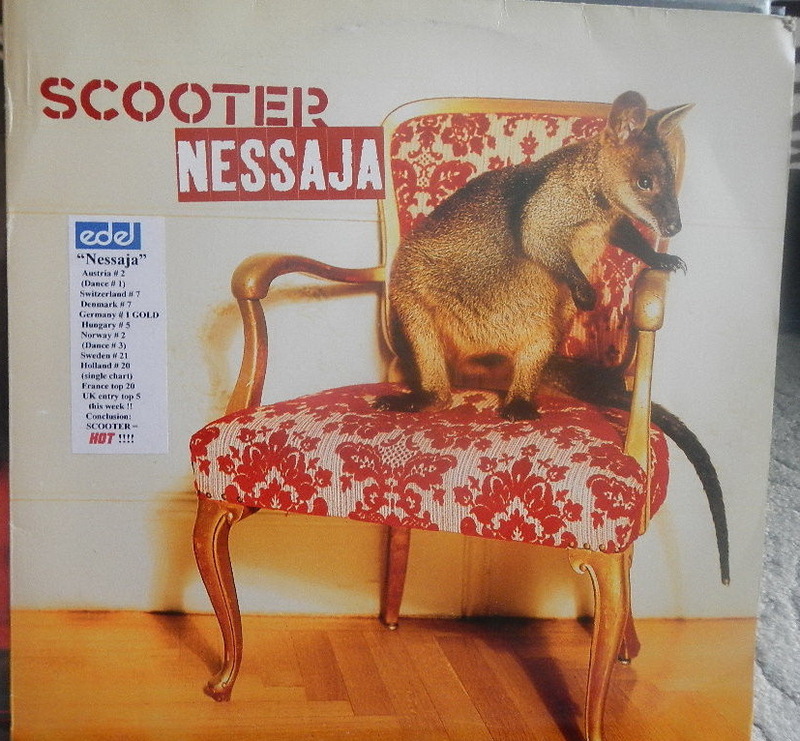 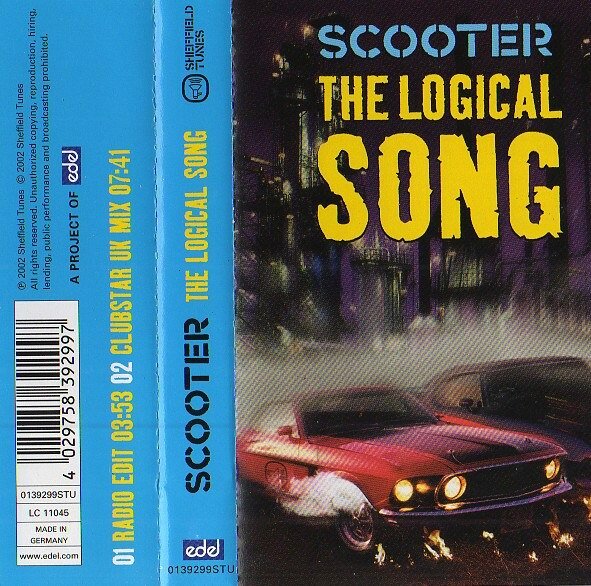 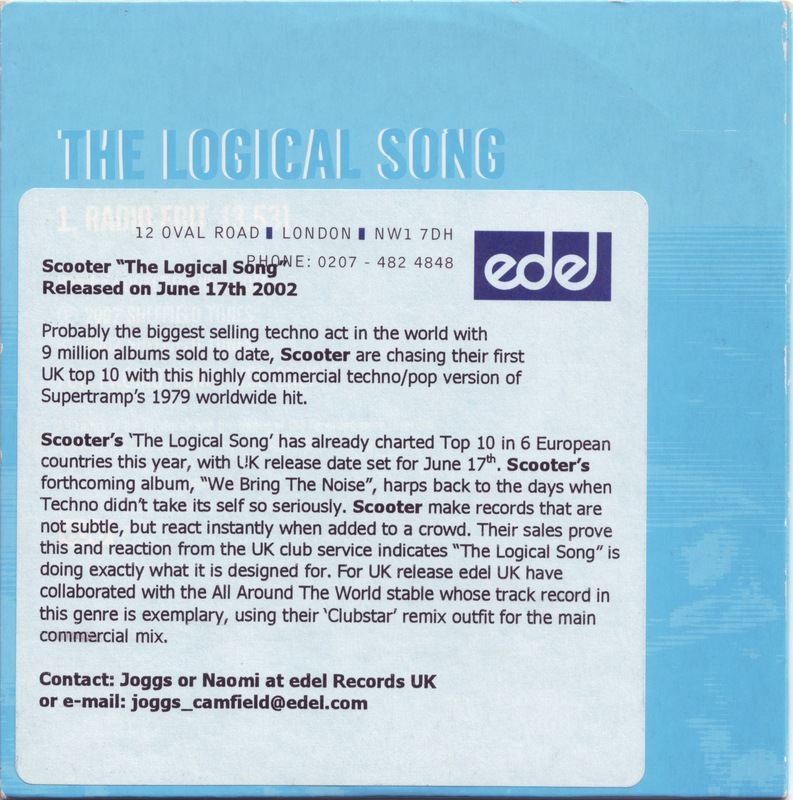 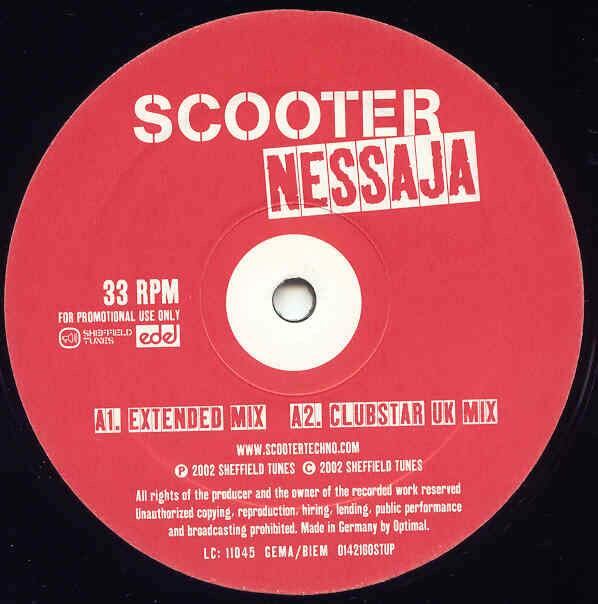 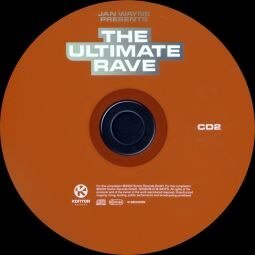 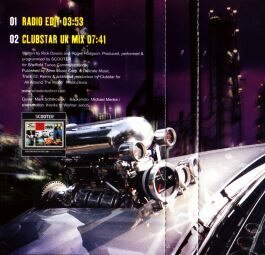 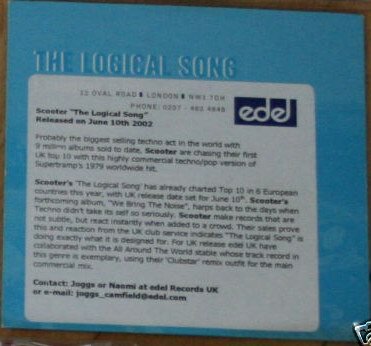 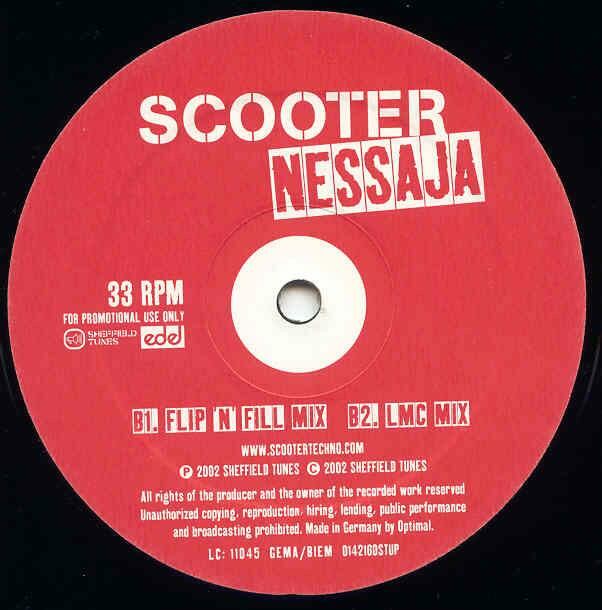 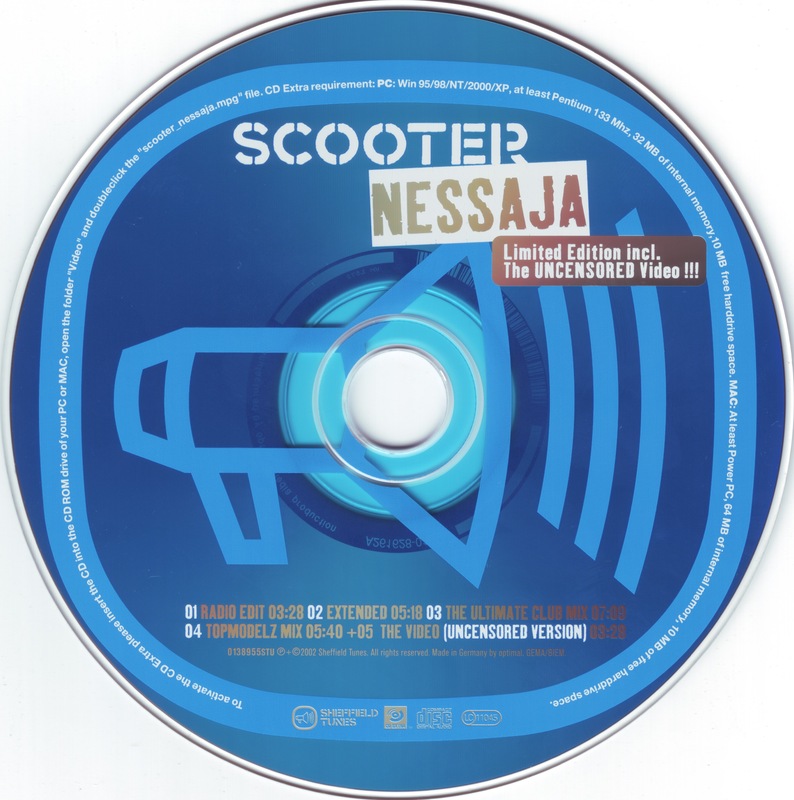 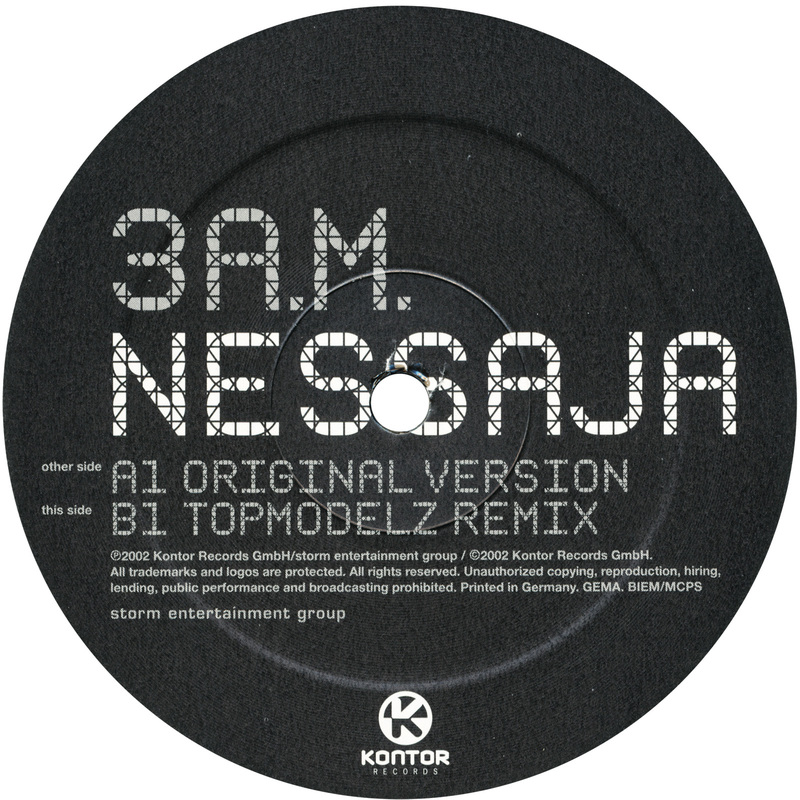 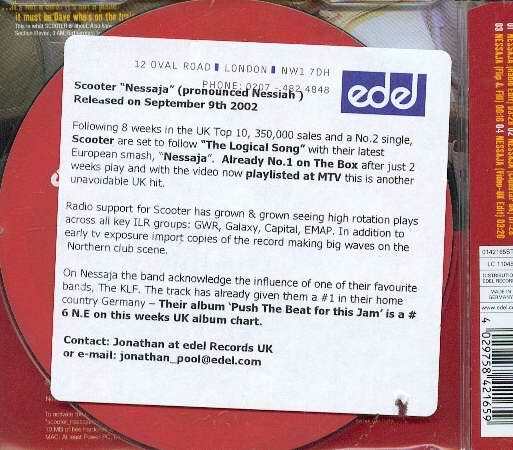 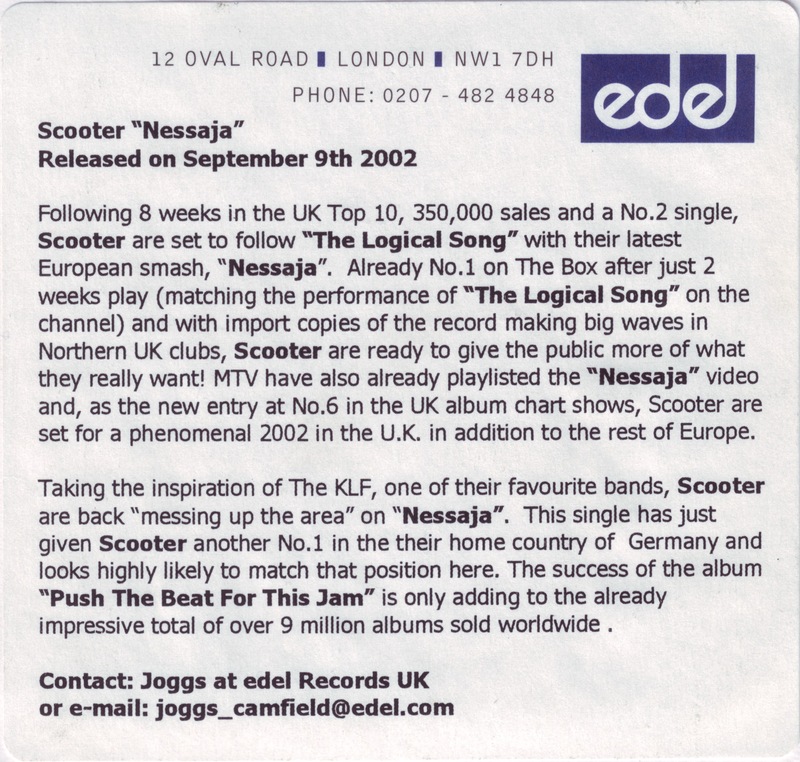 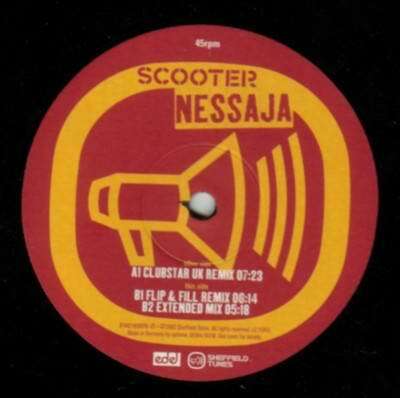 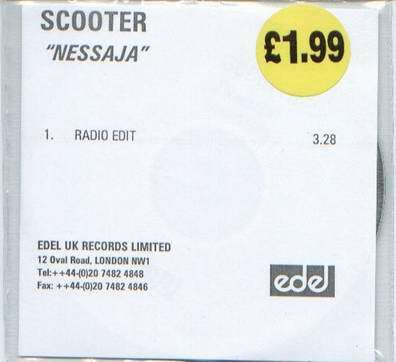 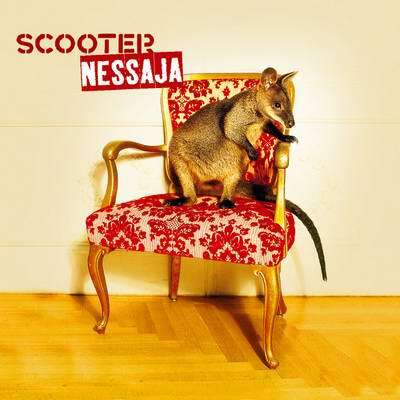 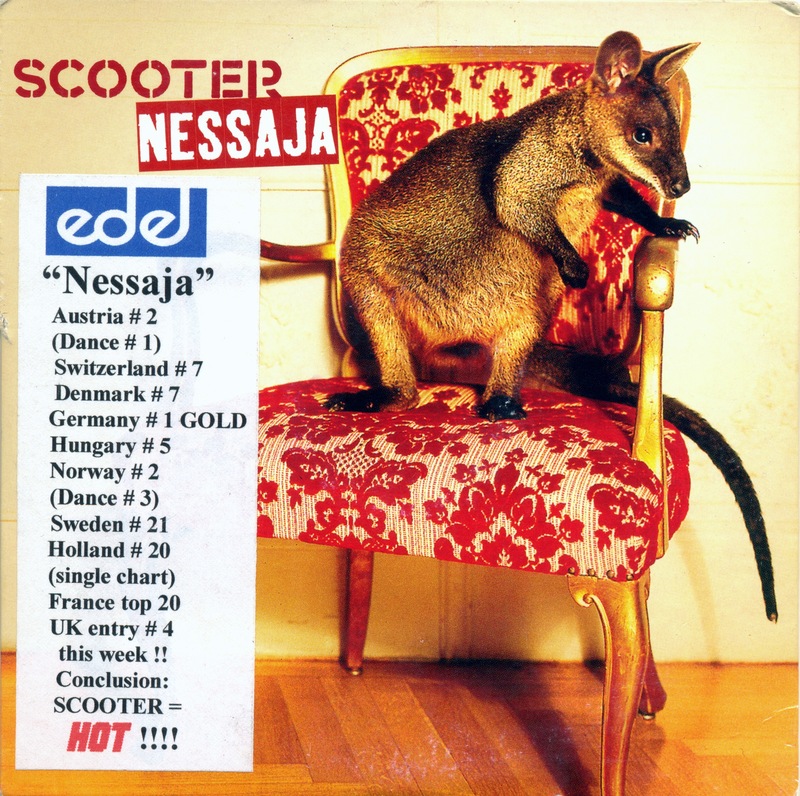 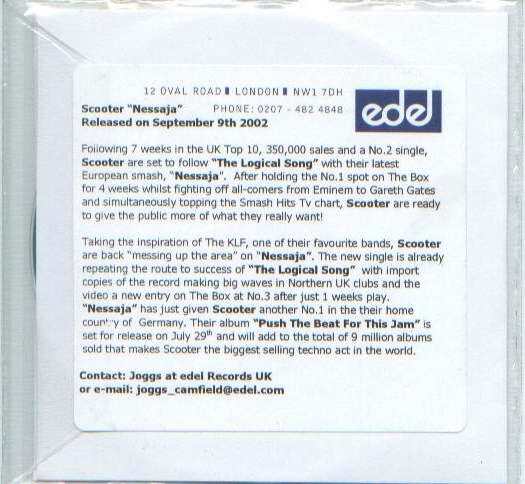 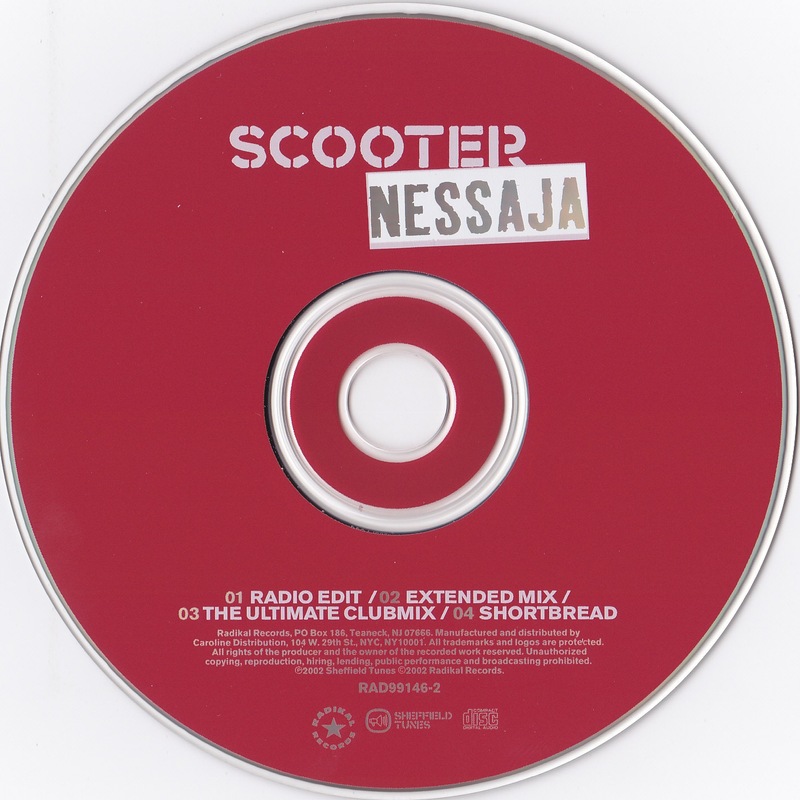 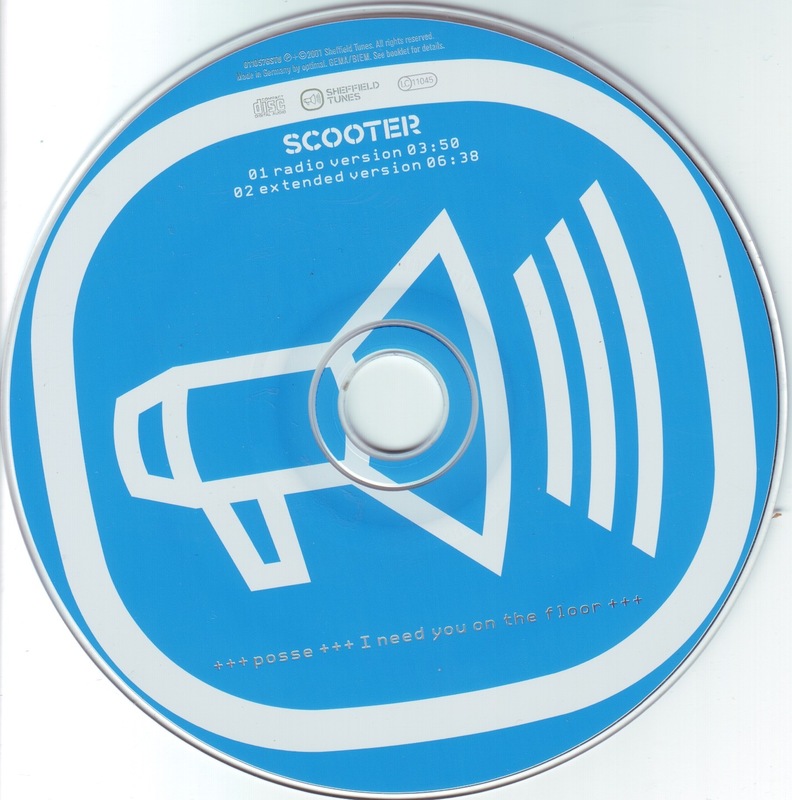 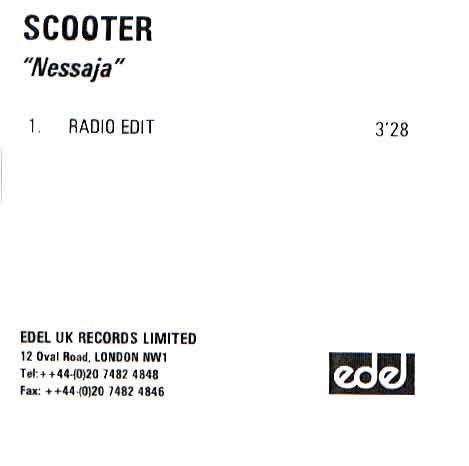 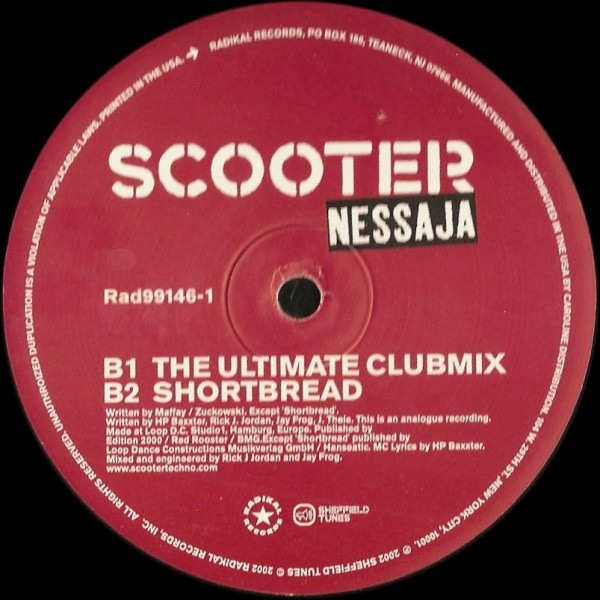 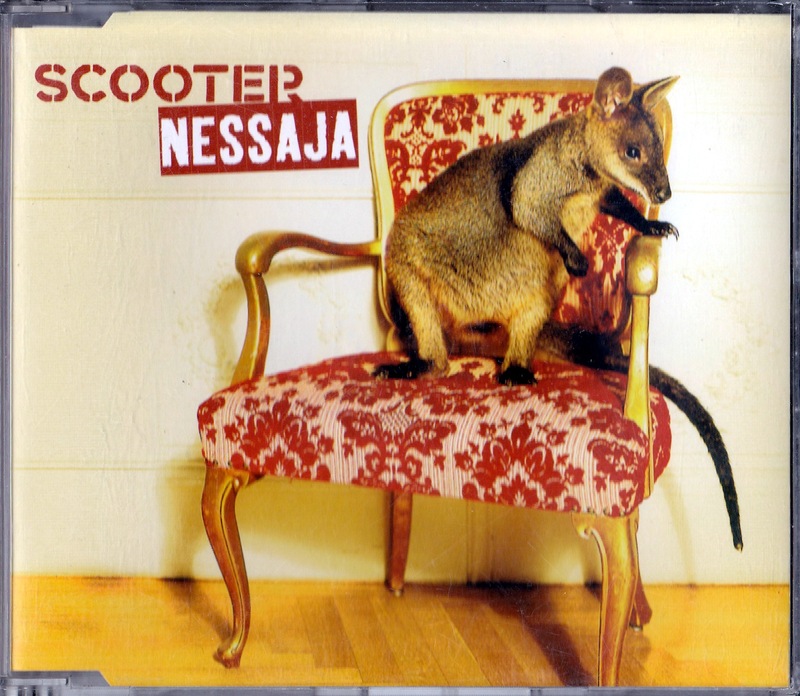 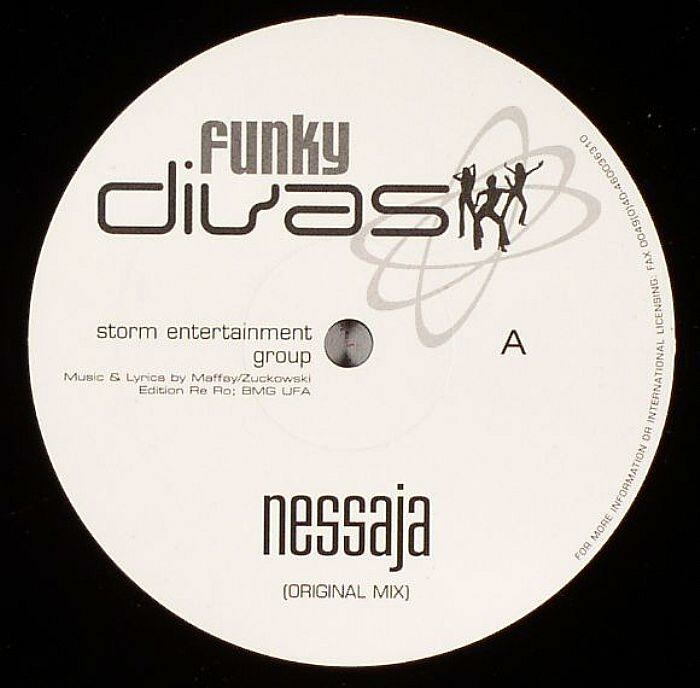 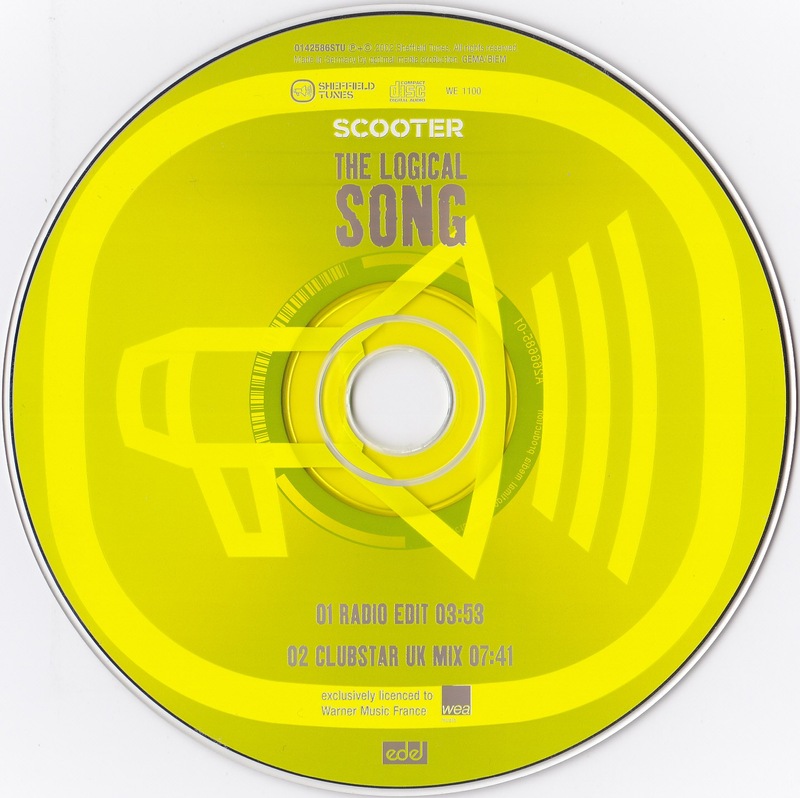 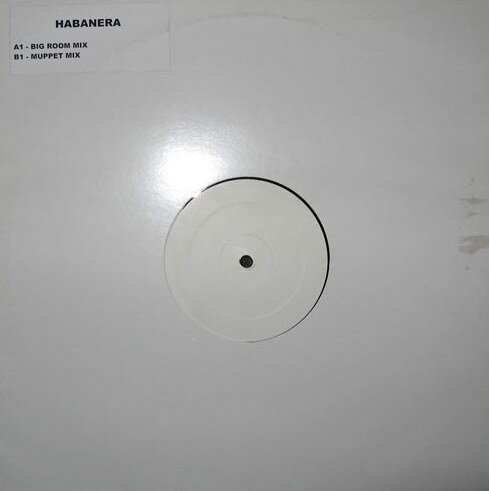 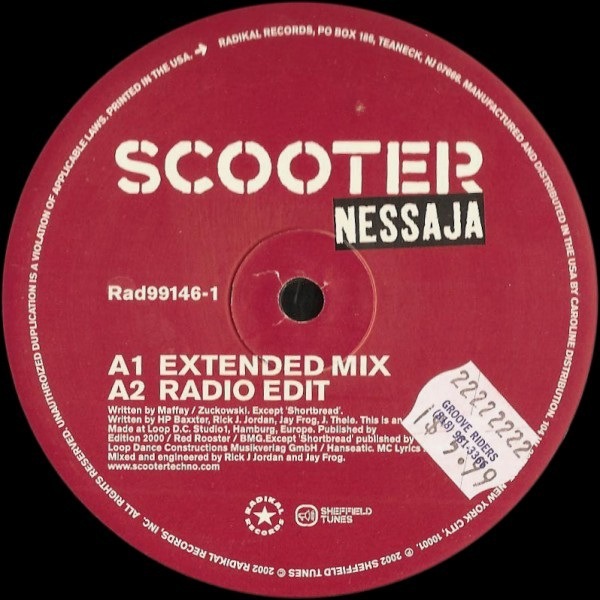 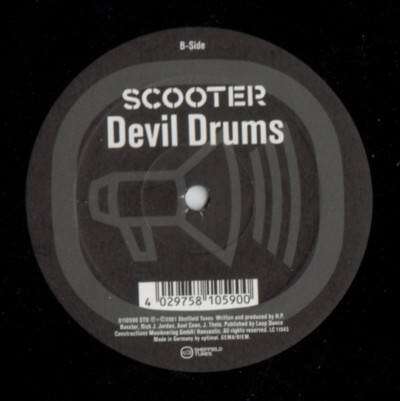 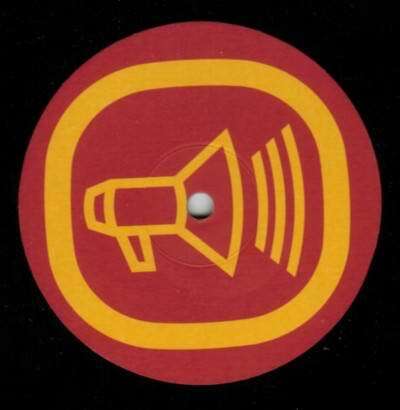 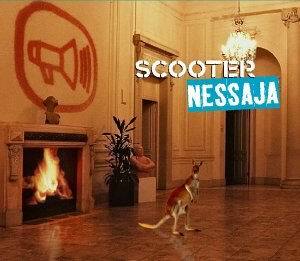 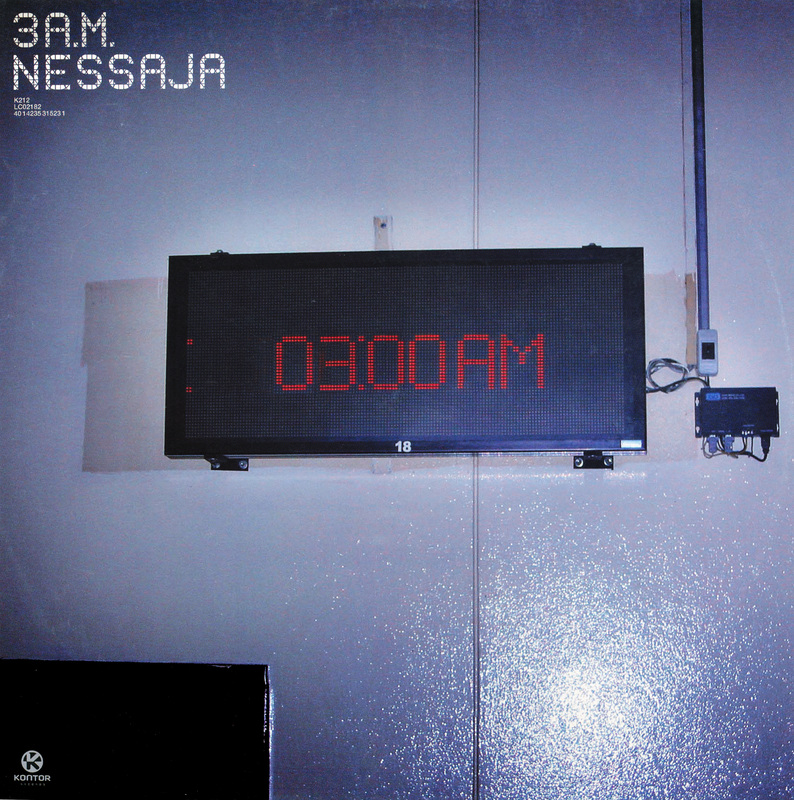 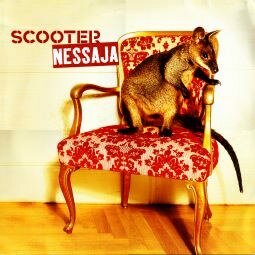 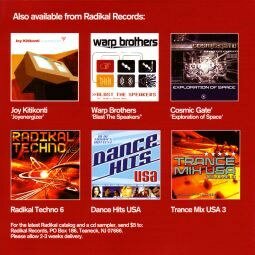 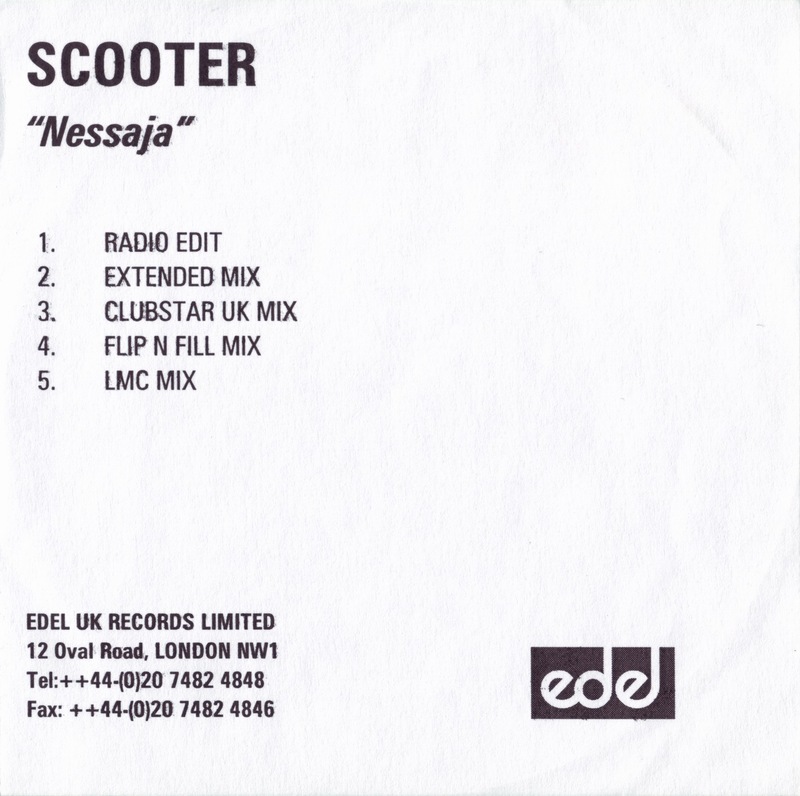 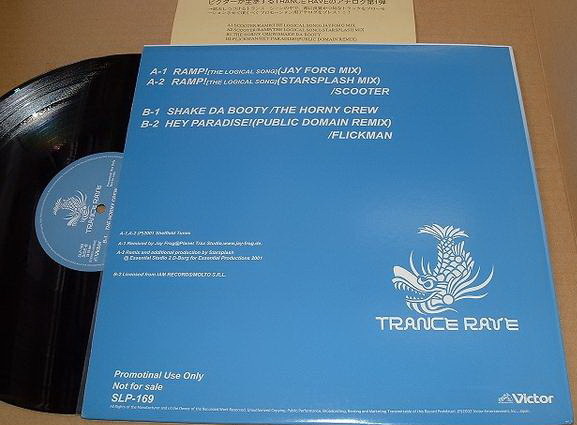 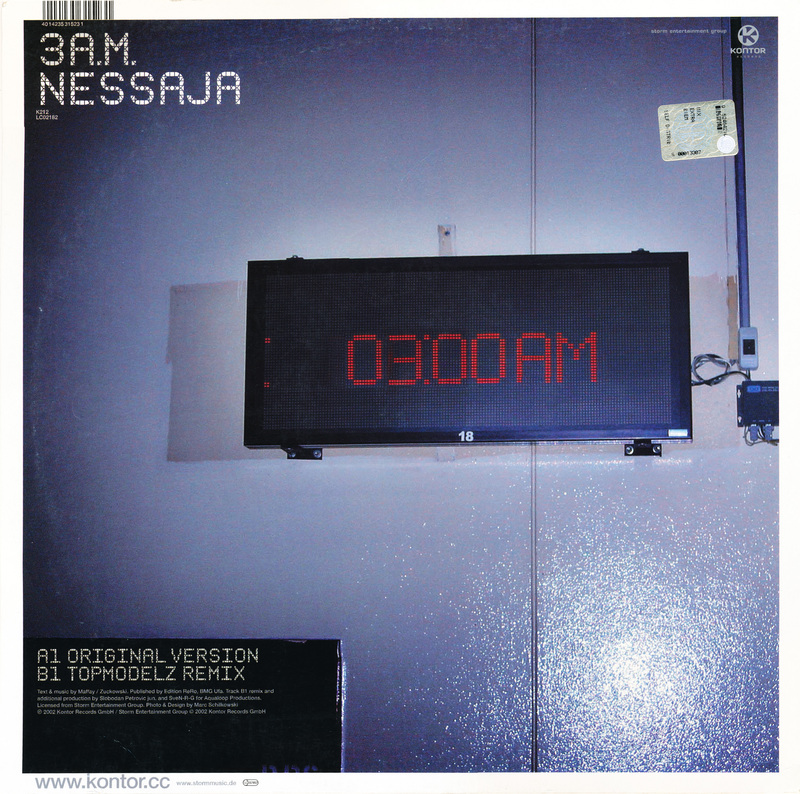 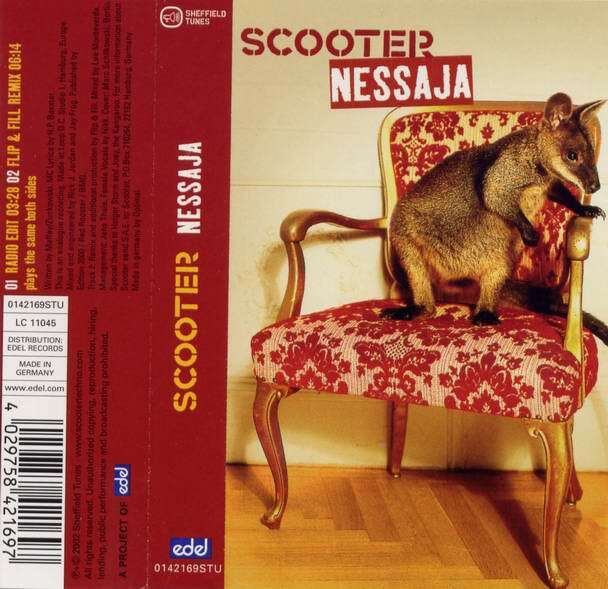 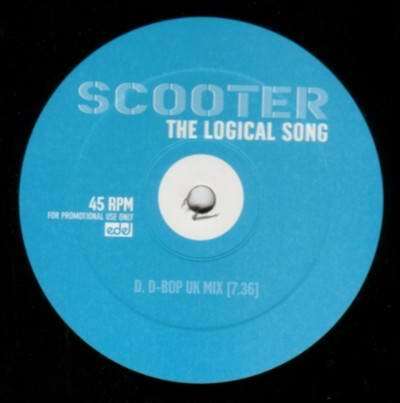 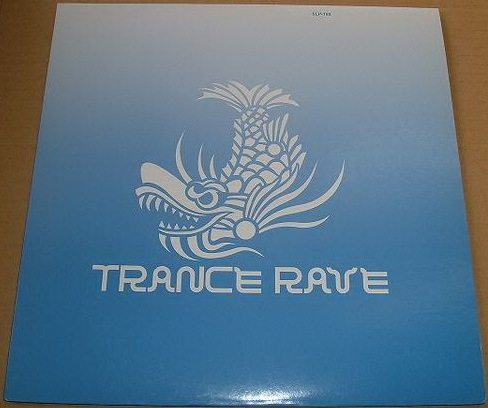 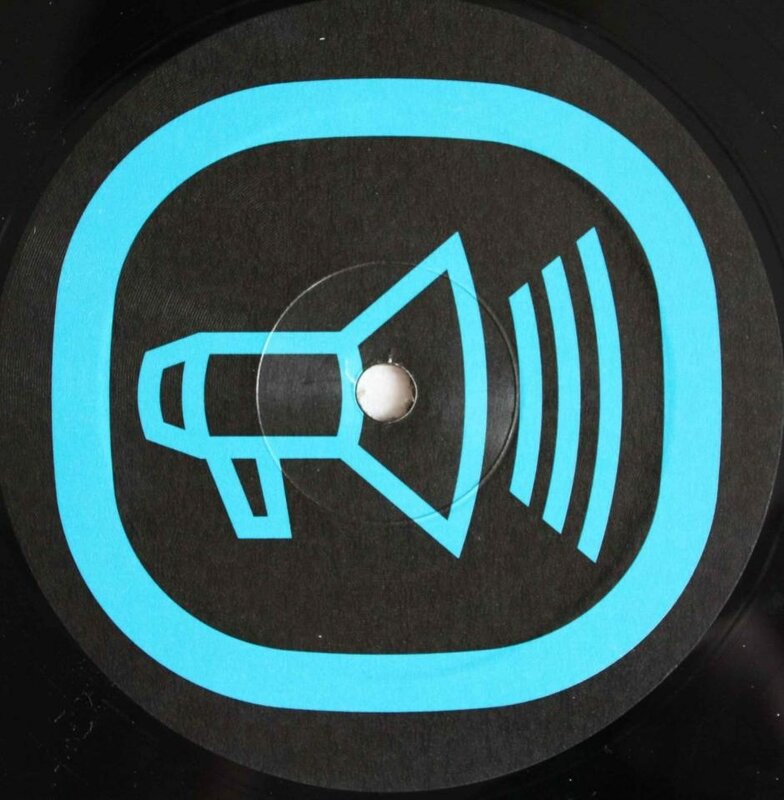 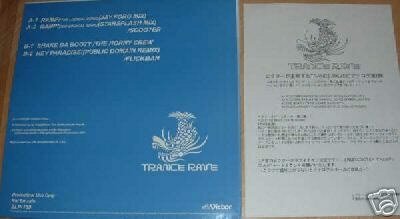 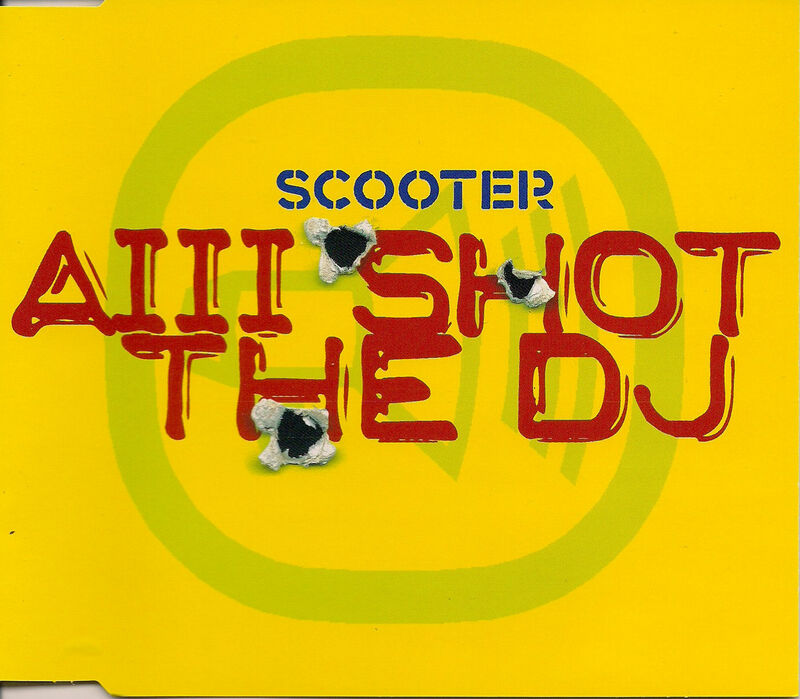 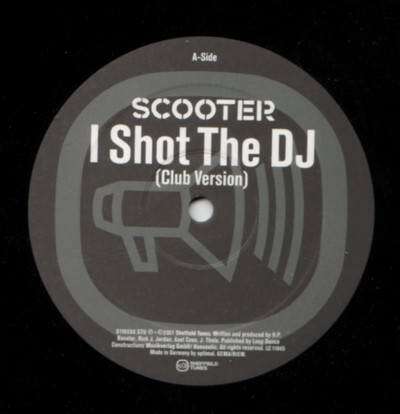 (The Logical Song) Japanese Promo 12"
2002 The Logical Song UK 12"
2002 The Logical Song UK Promo 2x12"
2002 Funky Divas - Nessaja 12"
11.02.2002 3 A.M. - Nessaja 12"
2002 Nessaja UK Promo 12"